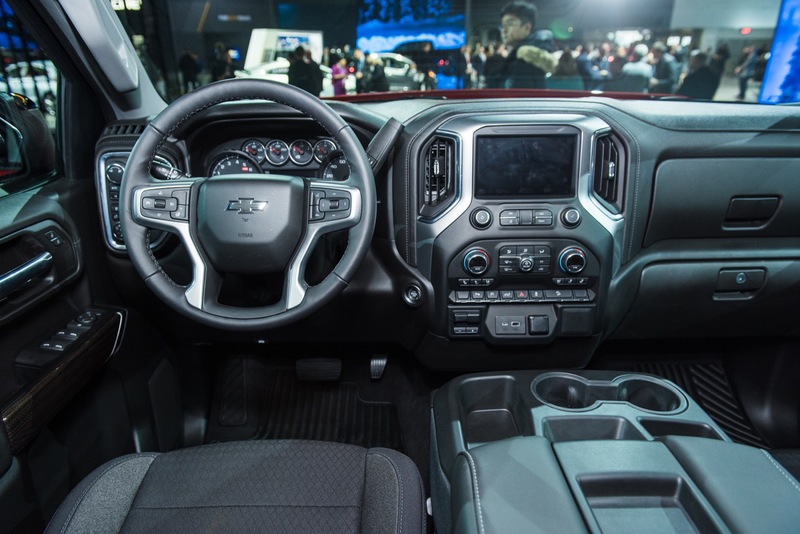 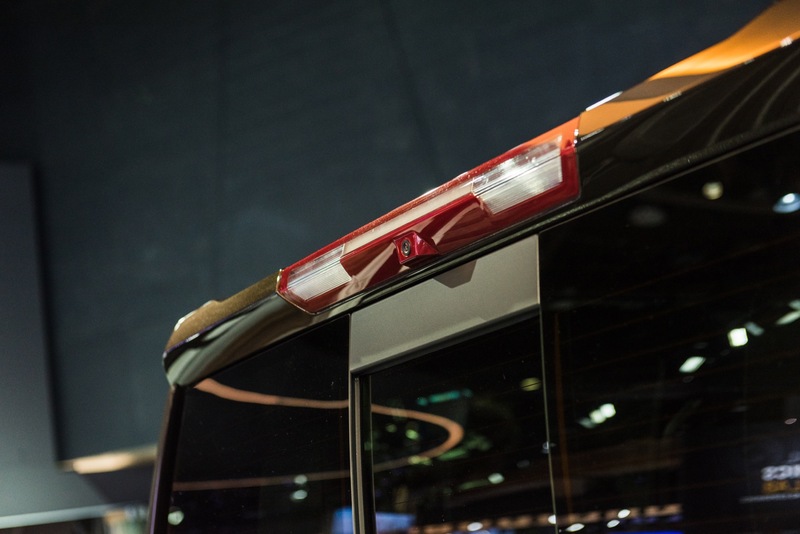 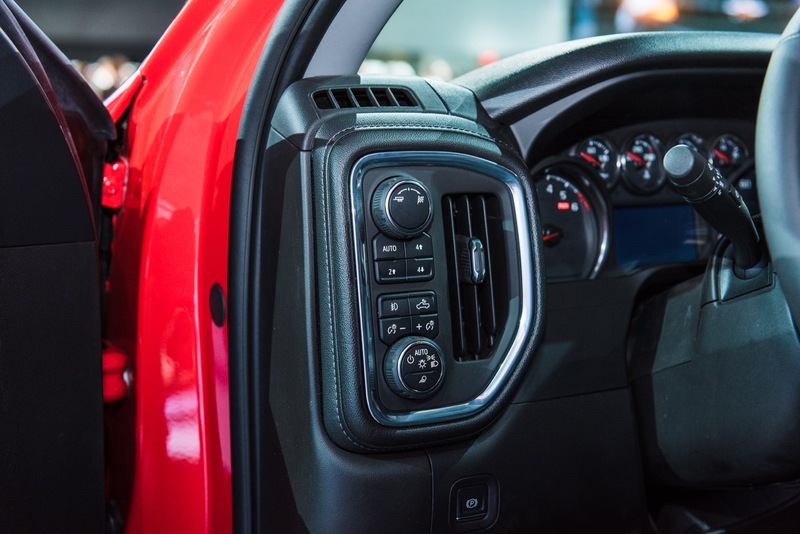 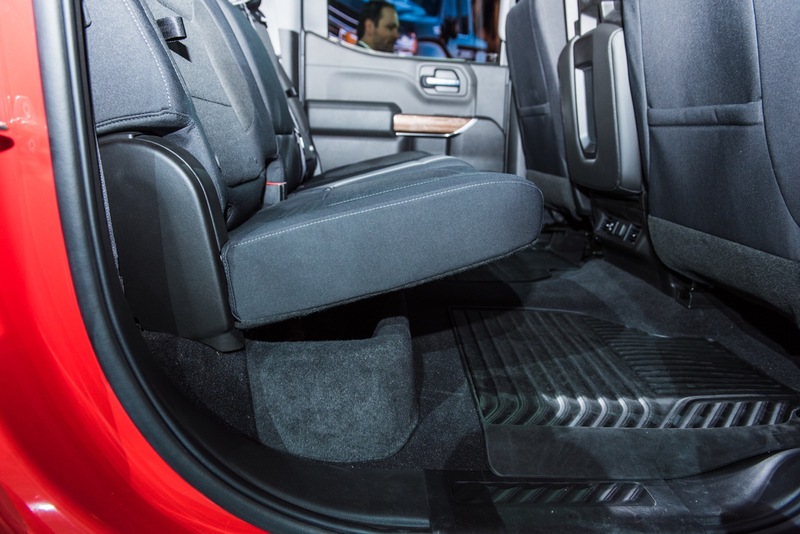 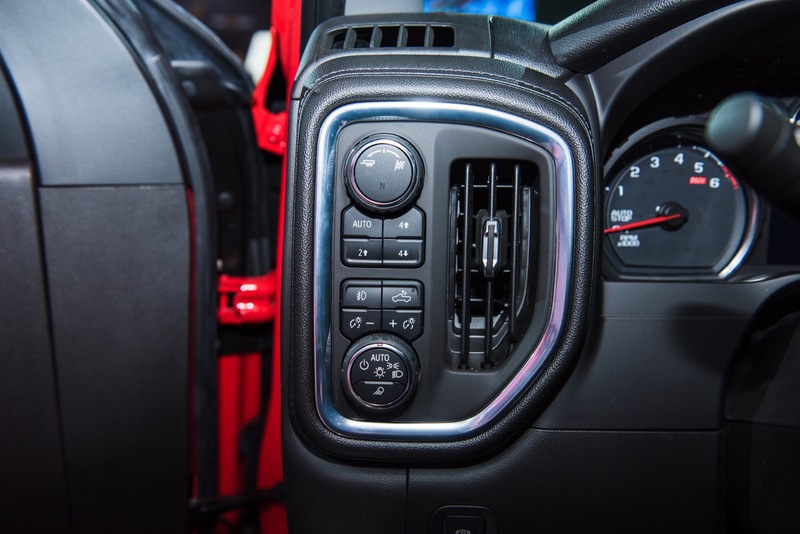 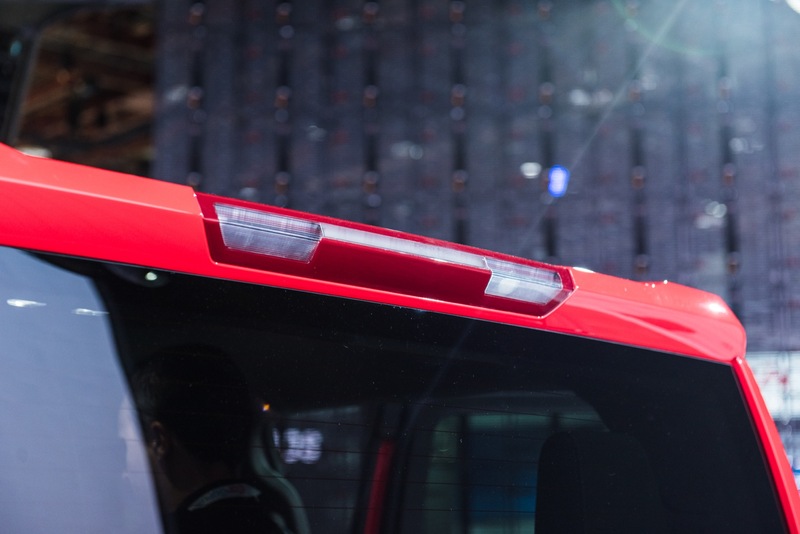 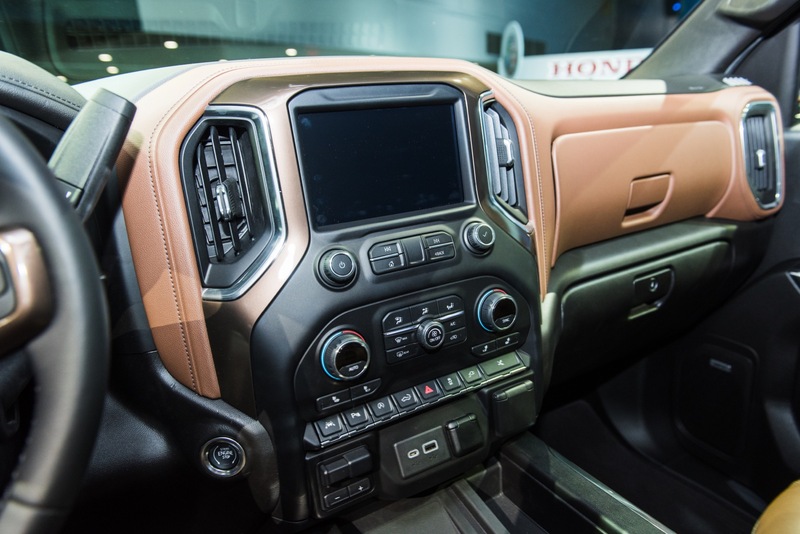 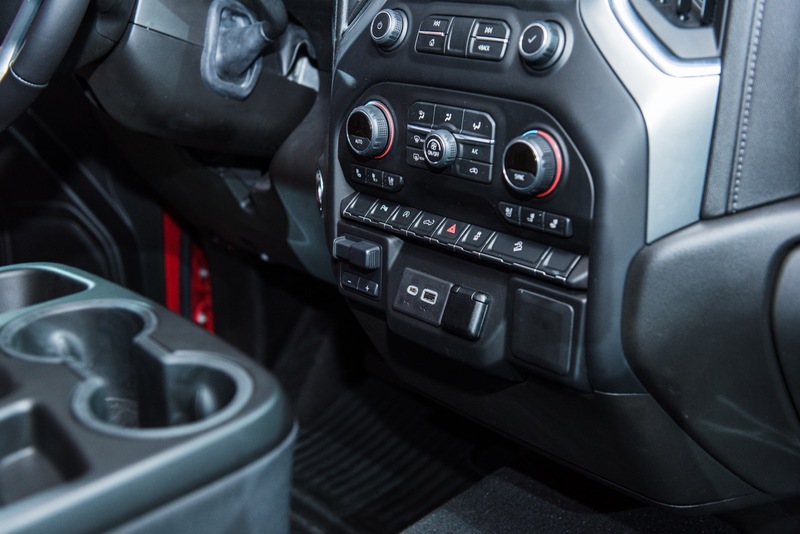 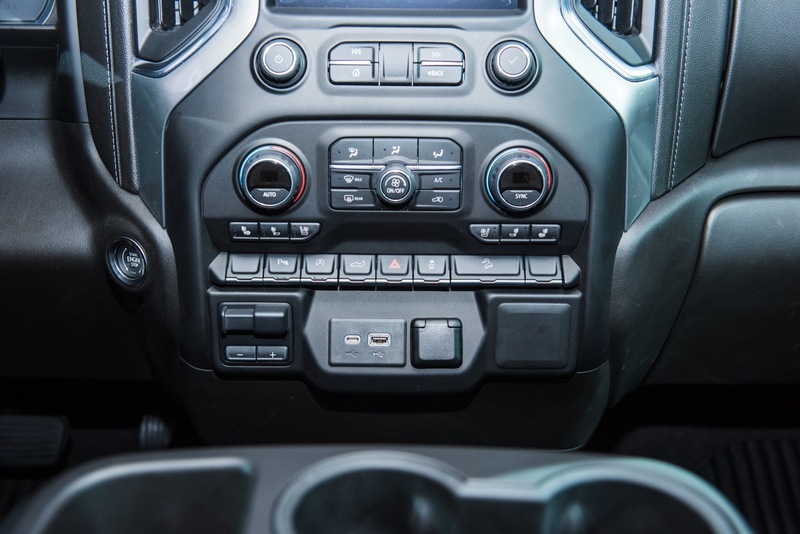 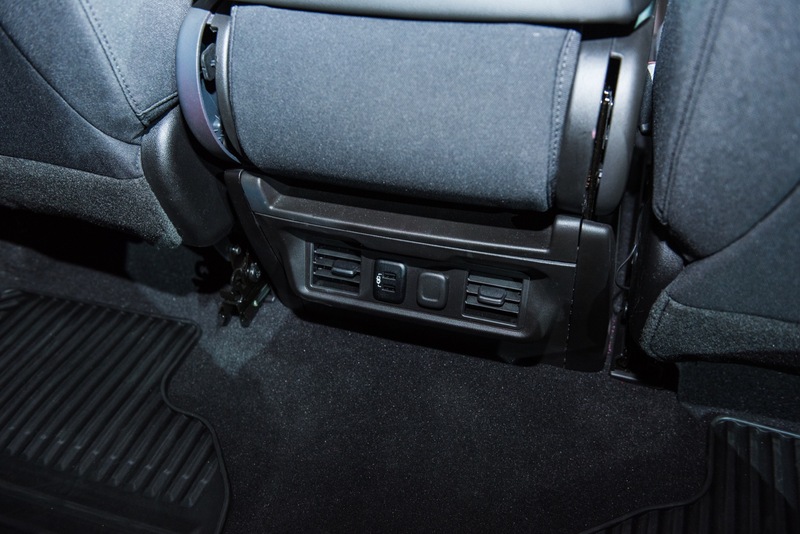 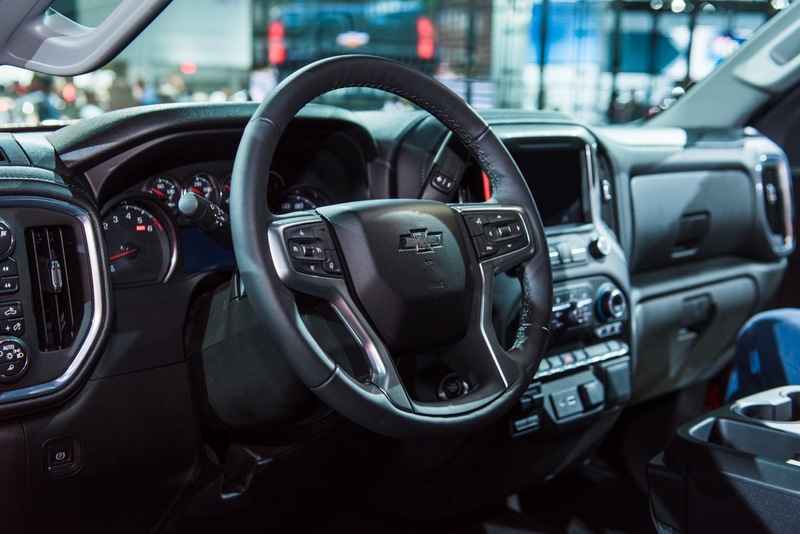 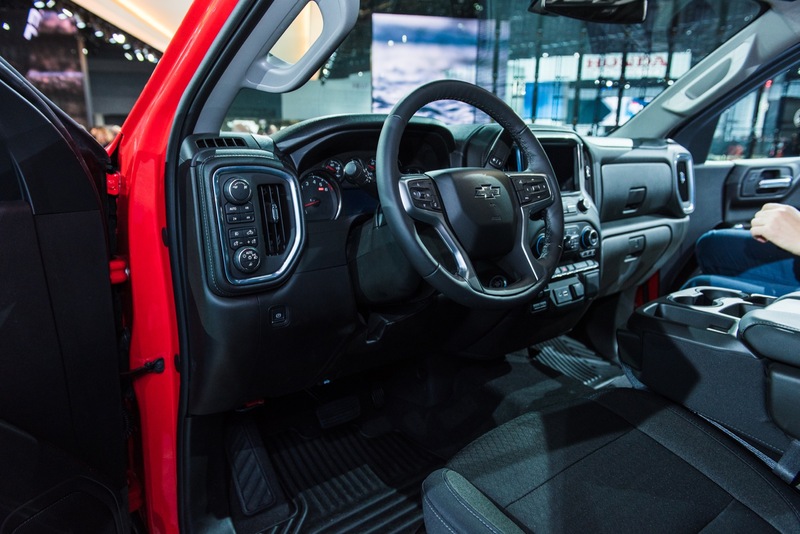 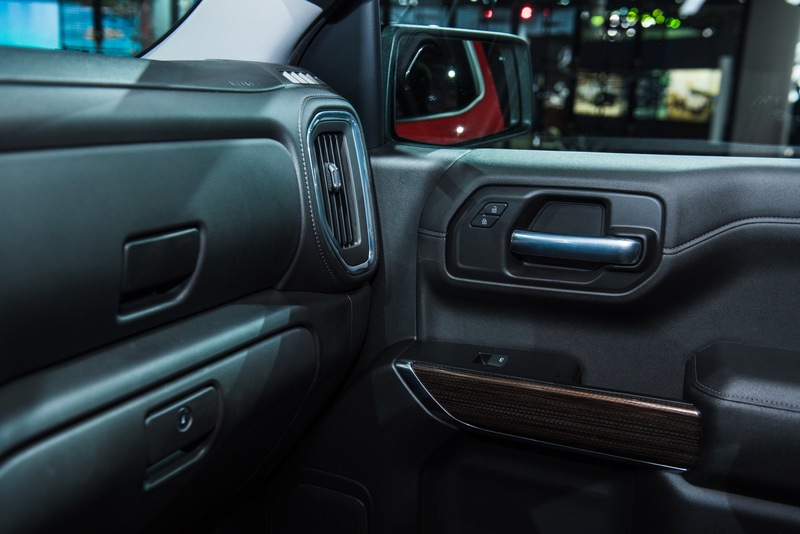 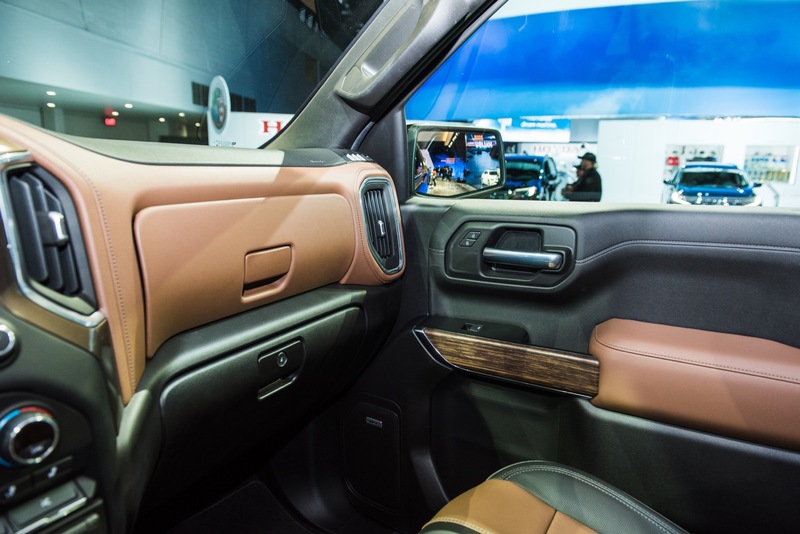 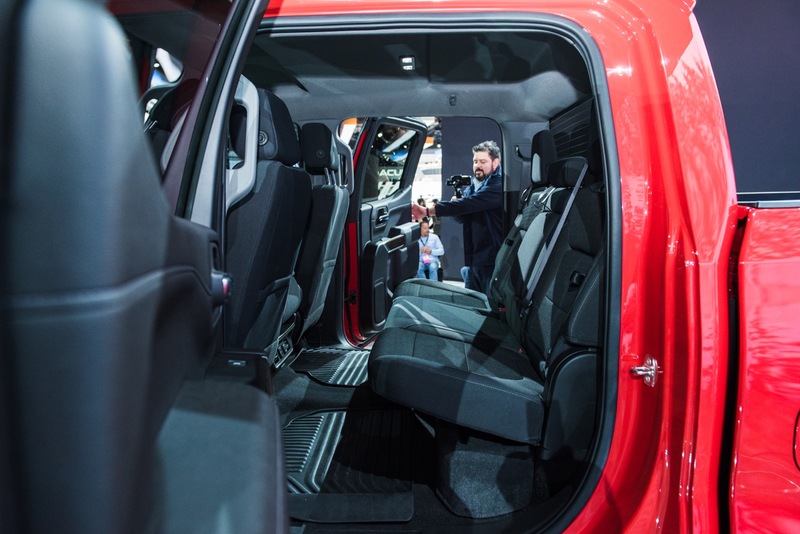 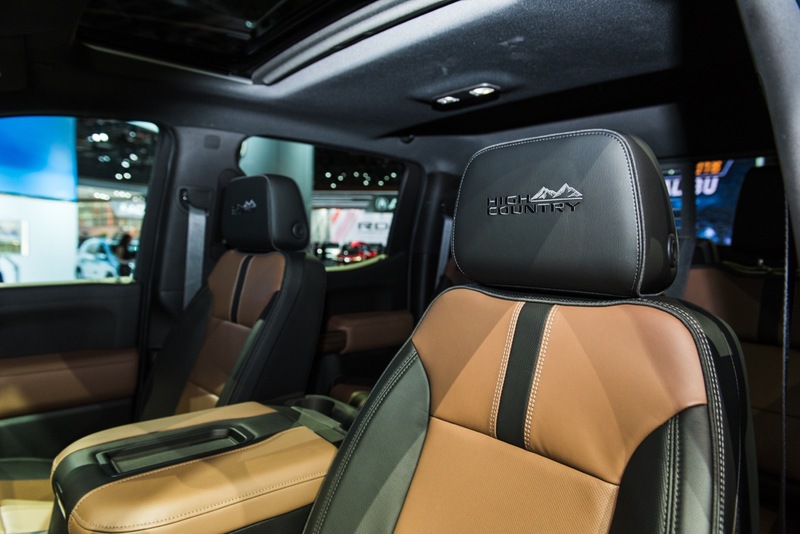 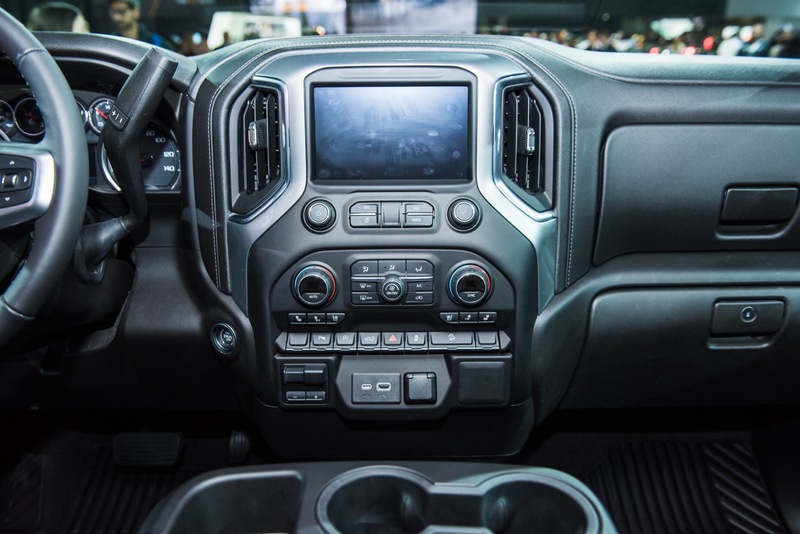 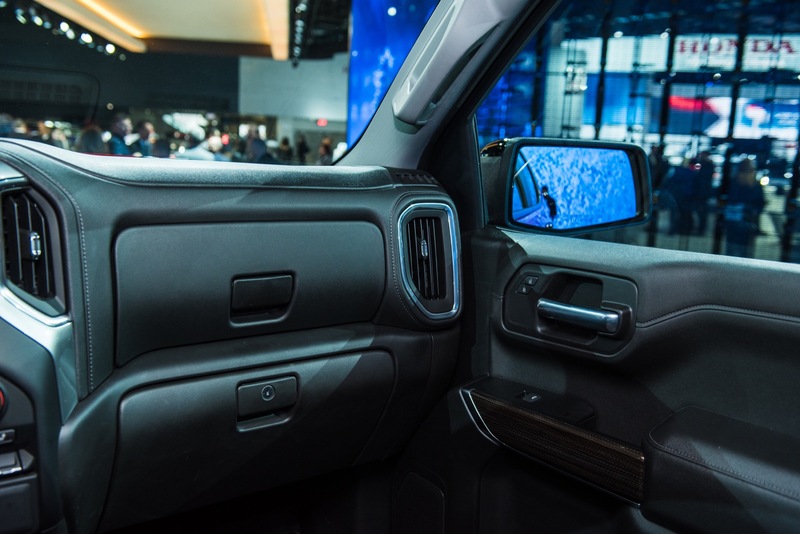 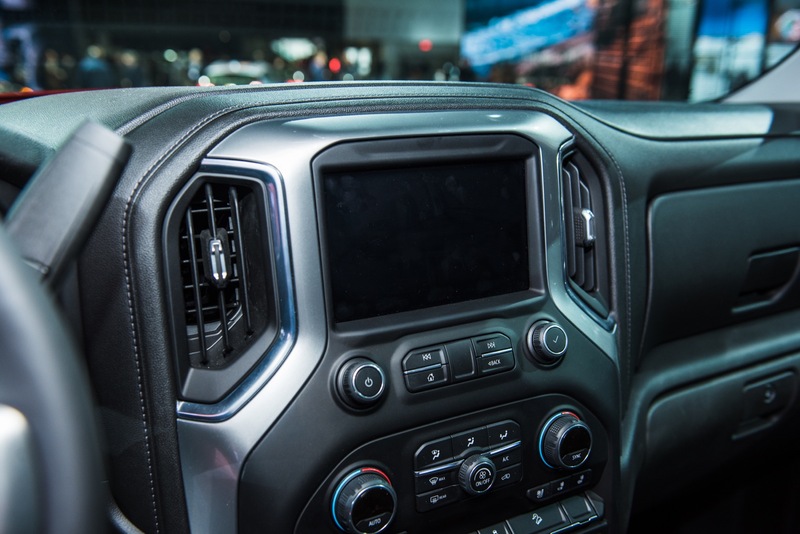 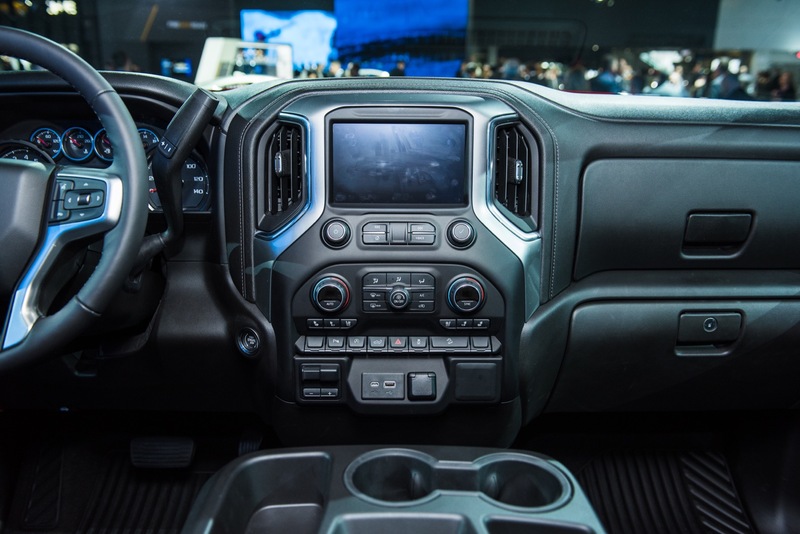 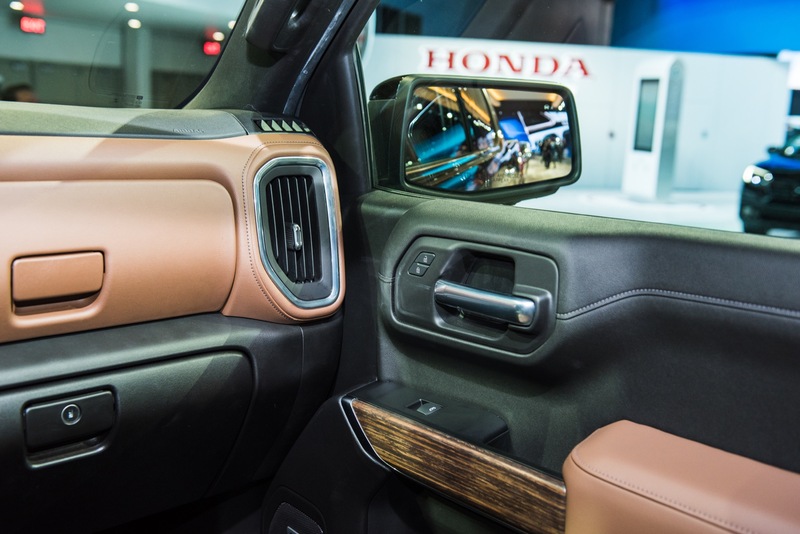 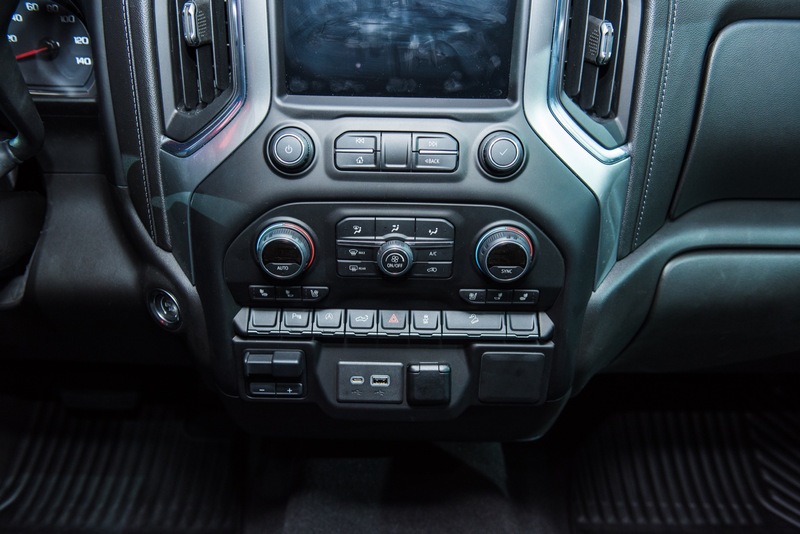 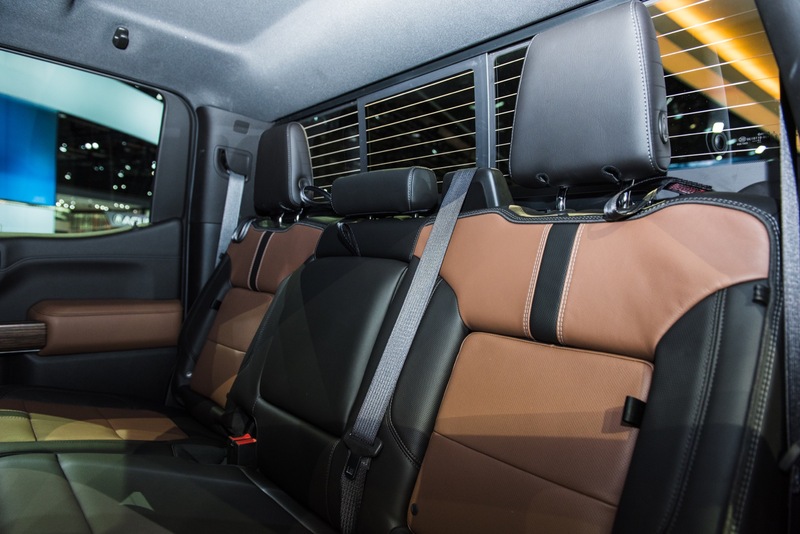 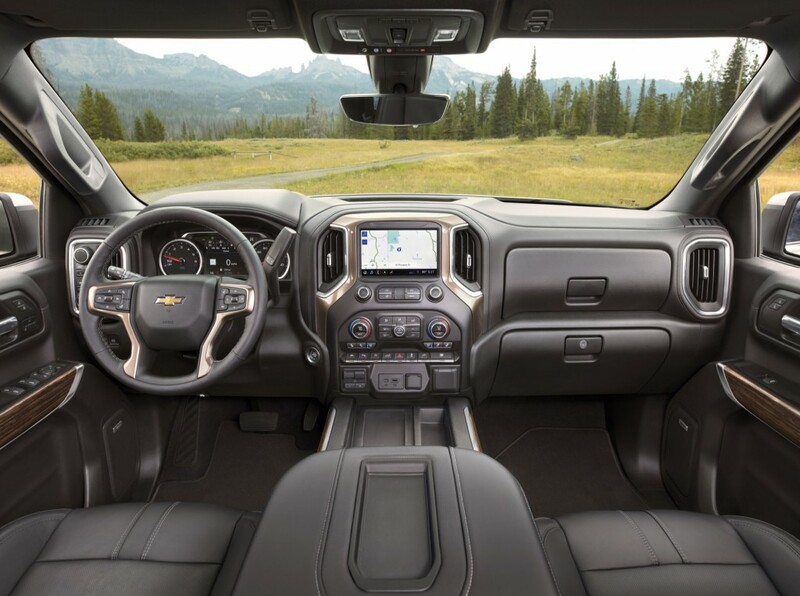 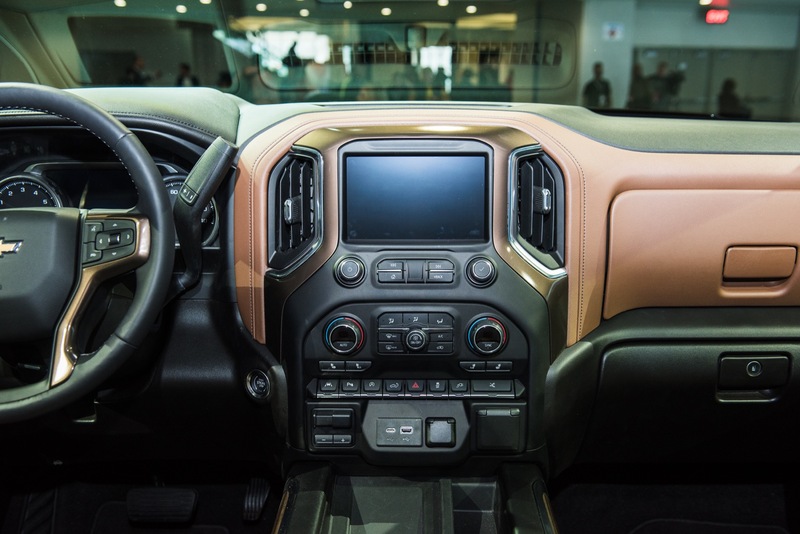 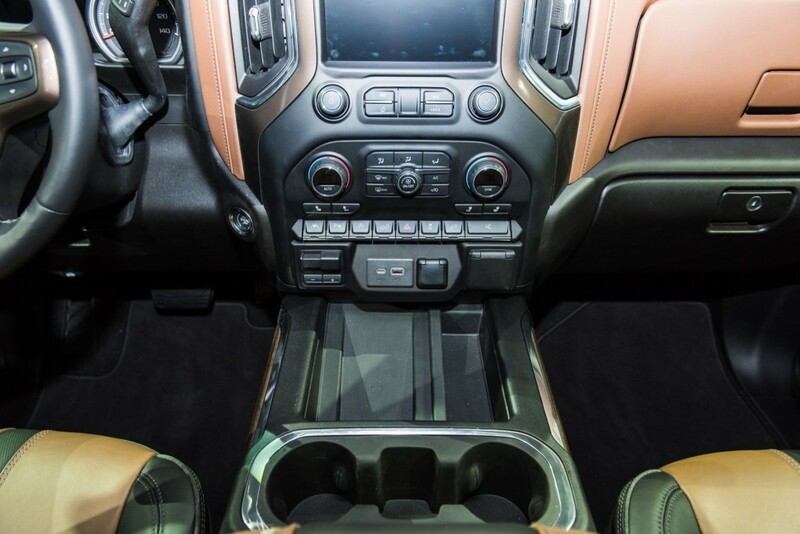 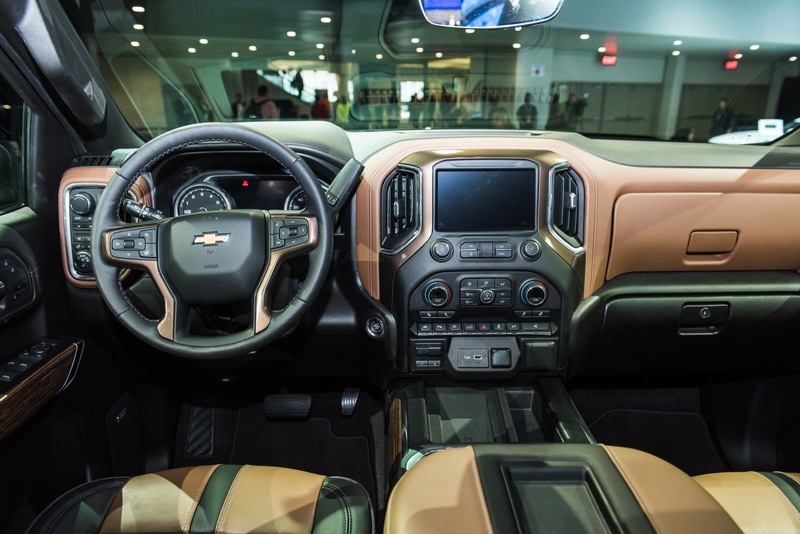 Chevy’s all-new 2019 Silverado offers many new features, one of which is an inclined panel within the center console that doubles as a wireless phone charger. 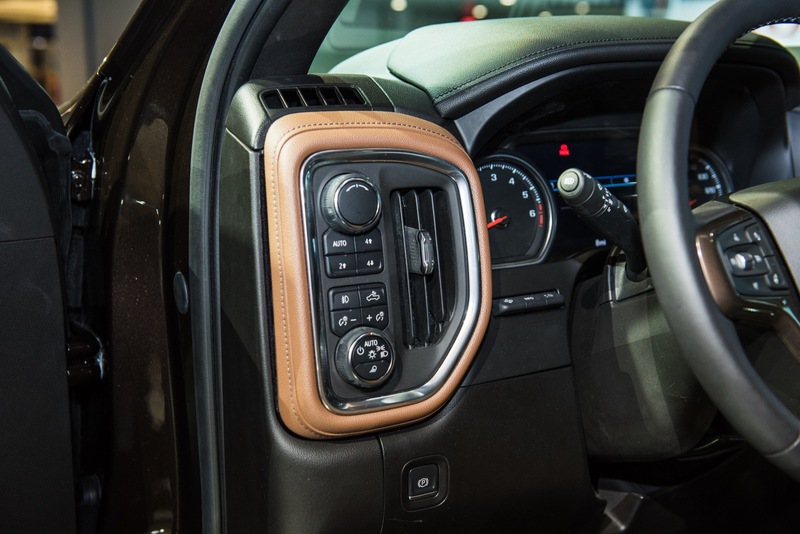 The charger panel in the 2019 Silverado is a clever feature: it doubles as a wireless phone charger while enabling at-a-glance smartphone notifications. 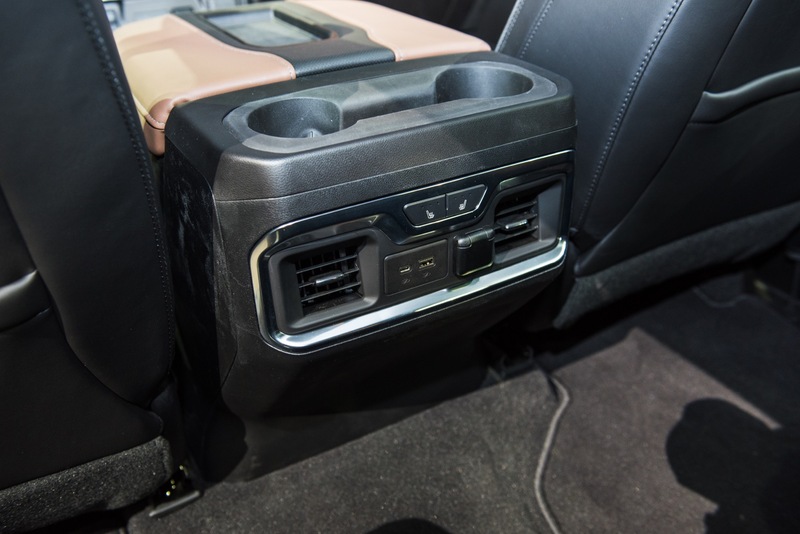 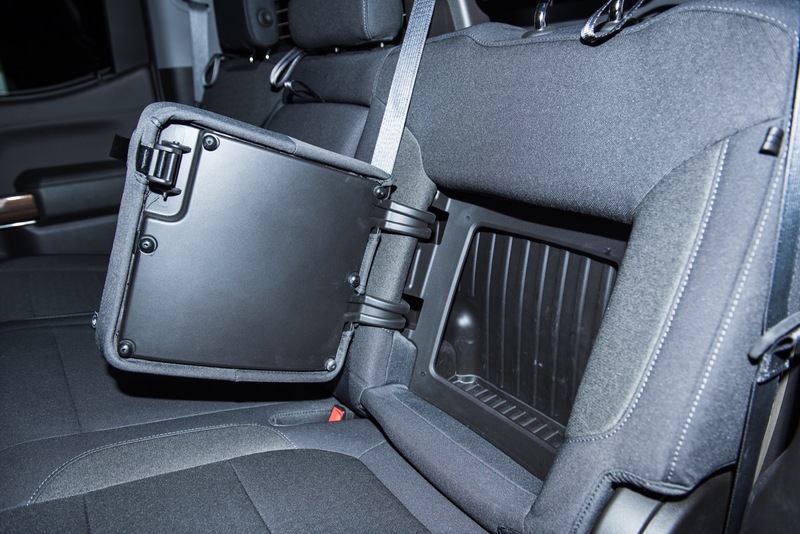 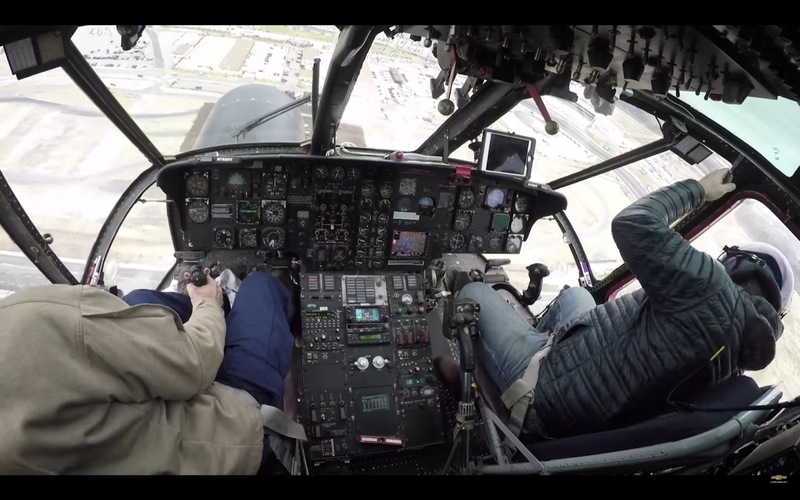 The charger panel takes up roughly half of the space within the center console’s bin. 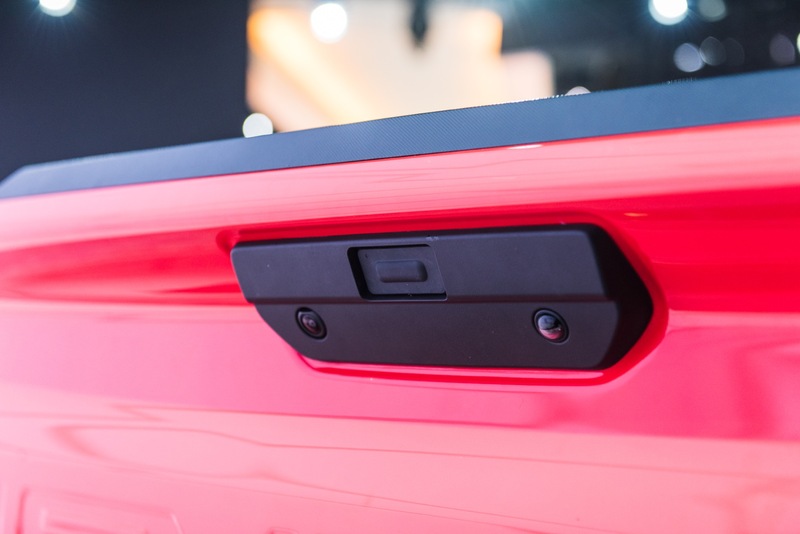 It also has left and right bumpers that prevent the phone from sliding off the pad, which is particularly useful during cornering maneuvers. 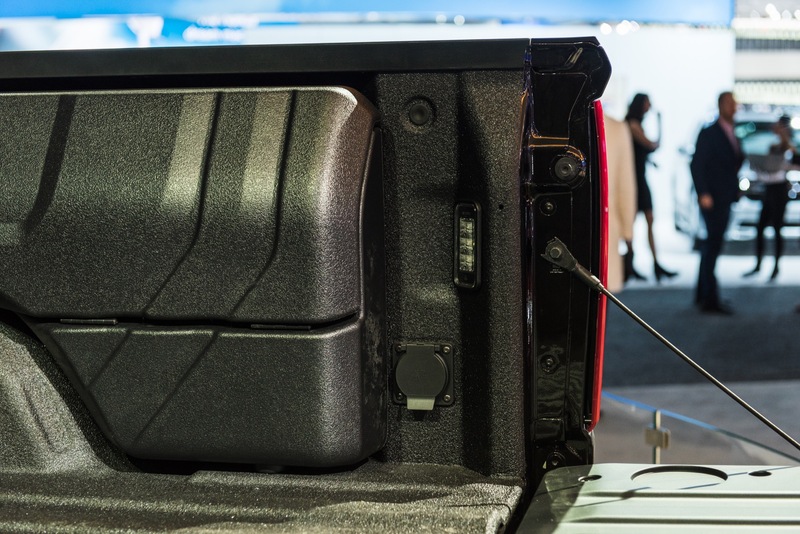 Simply placing one’s smartphone on the panel charges it via inductive (or wireless) charging. 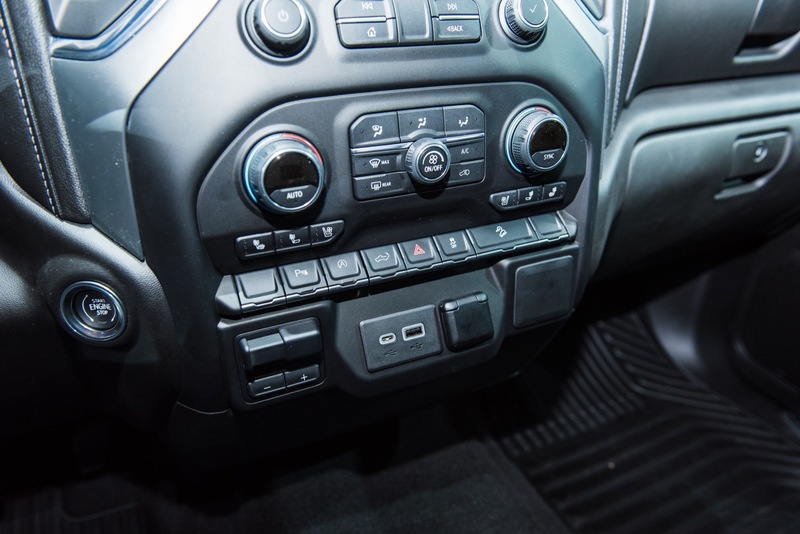 Notably, the charger does not work with all phones – since it requires a device compatible with either the QI or the PMA technologies. 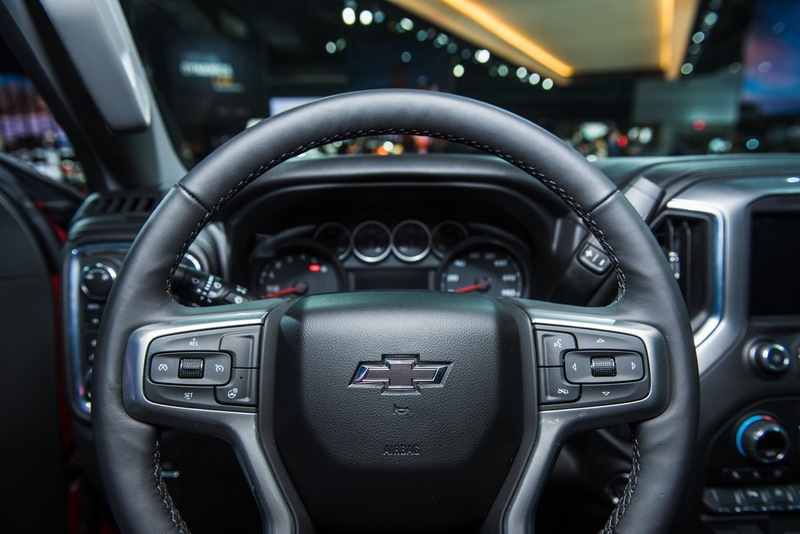 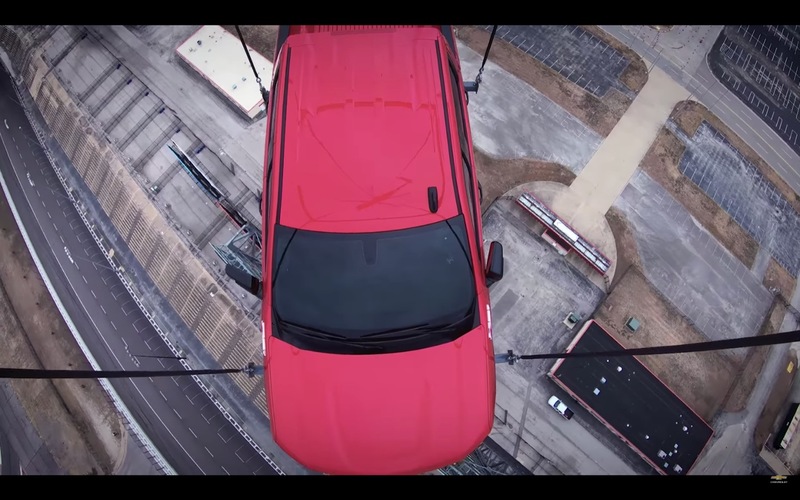 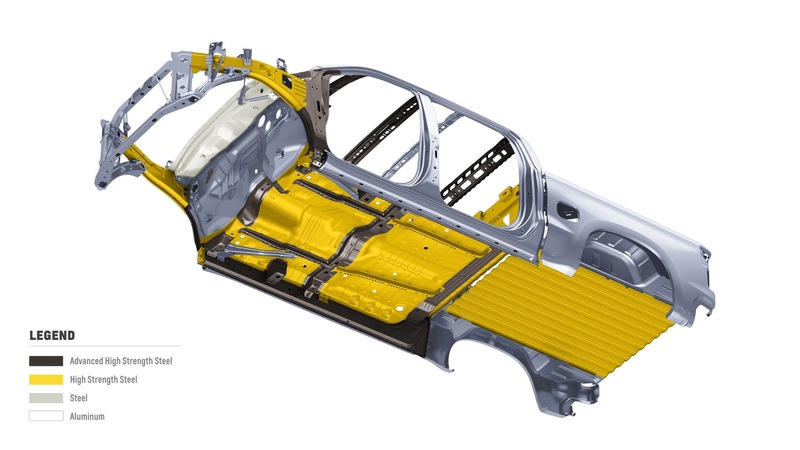 Chevrolet recommends that users refer to the mobile devices manual to confirm phone compatibility. 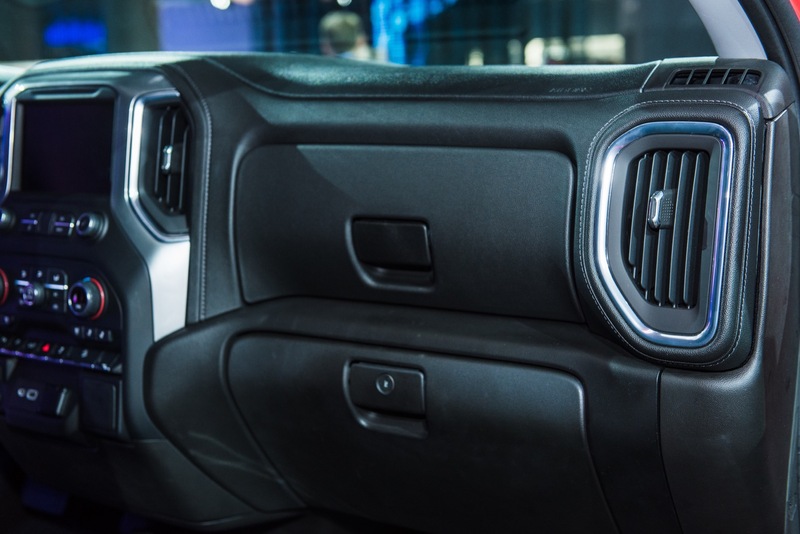 However, we should note that the charger should work with all smartphones equipped with QI and PMA, including the Apple iPhone 8, 8 Plus and X. 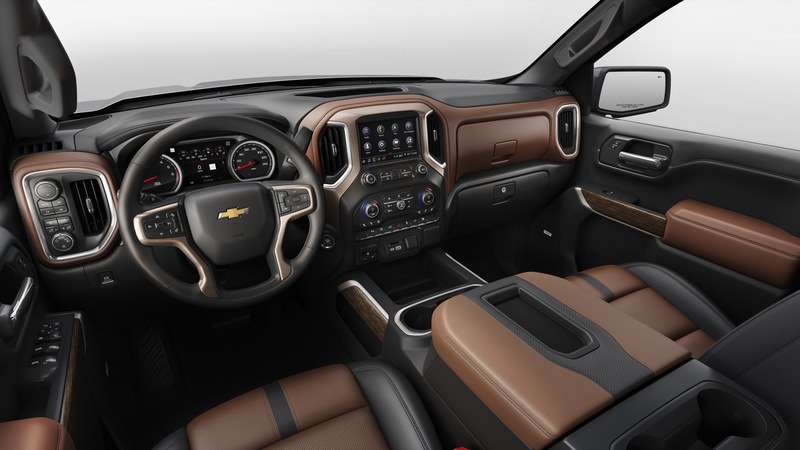 The placement of the wireless phone charger in the center console represents a notable departure from the last-generation K2 Silverados, which placed the inductive phone charging feature on the cover to the center console / center armrest. 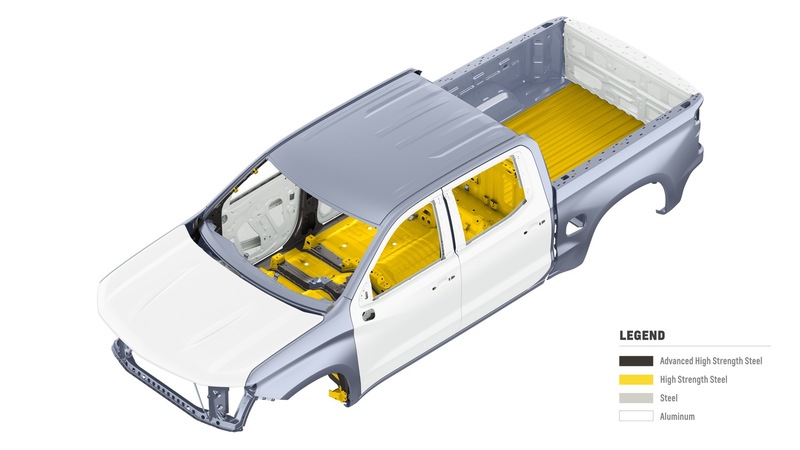 The wireless phone charging feature is included and only available with the LTZ Convenience Package II (RPO code PCN). 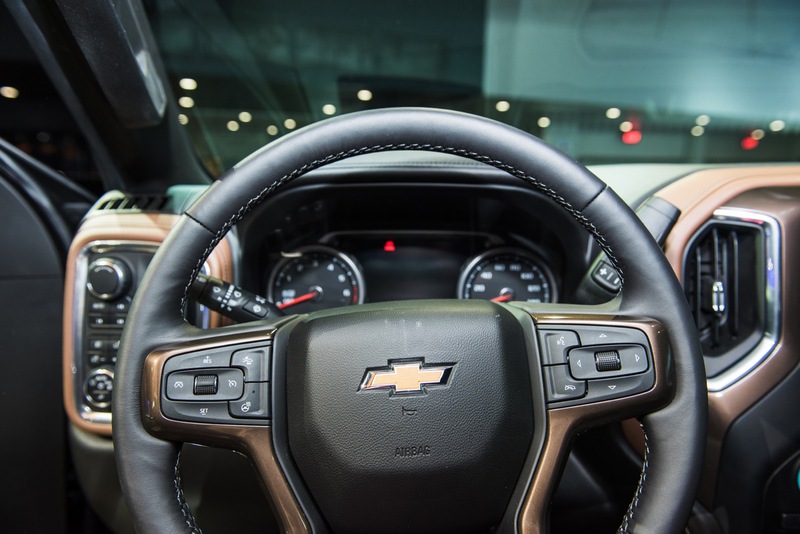 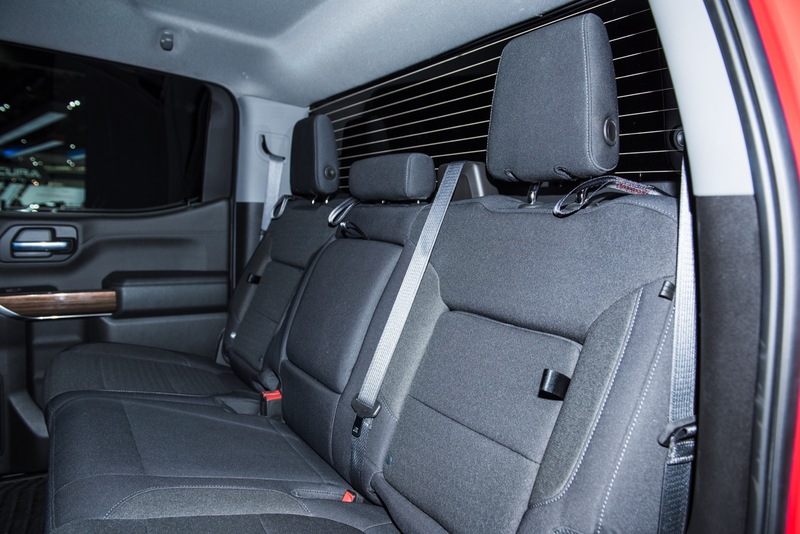 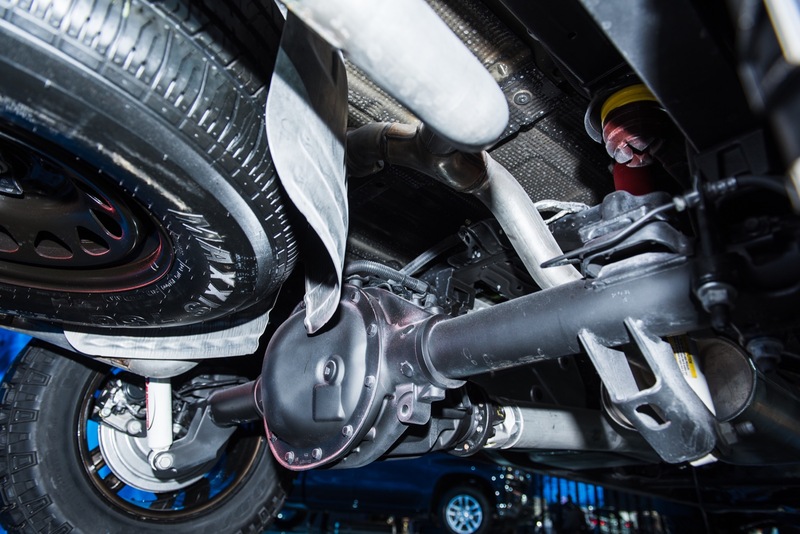 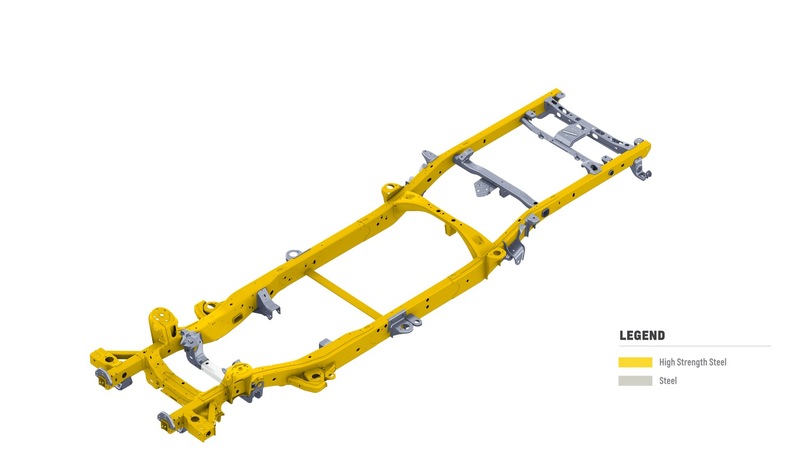 This package is available on LTZ (1LZ) models and is standard on High Country (3LZ) models. 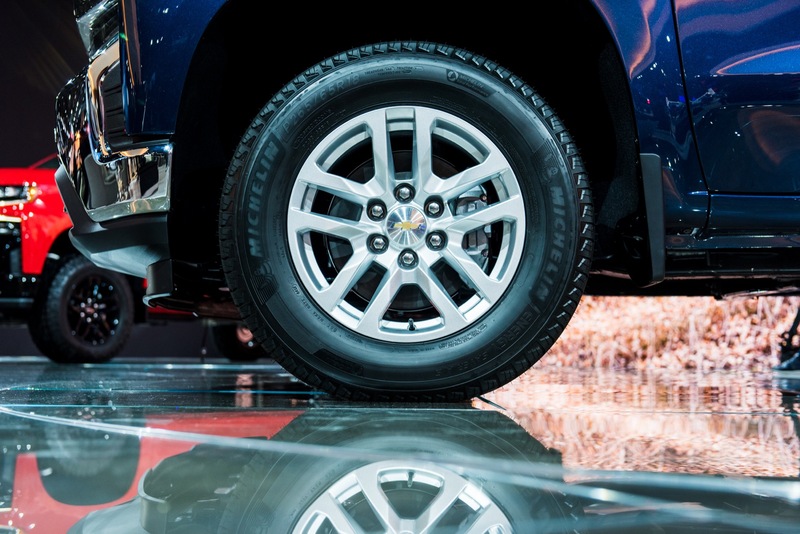 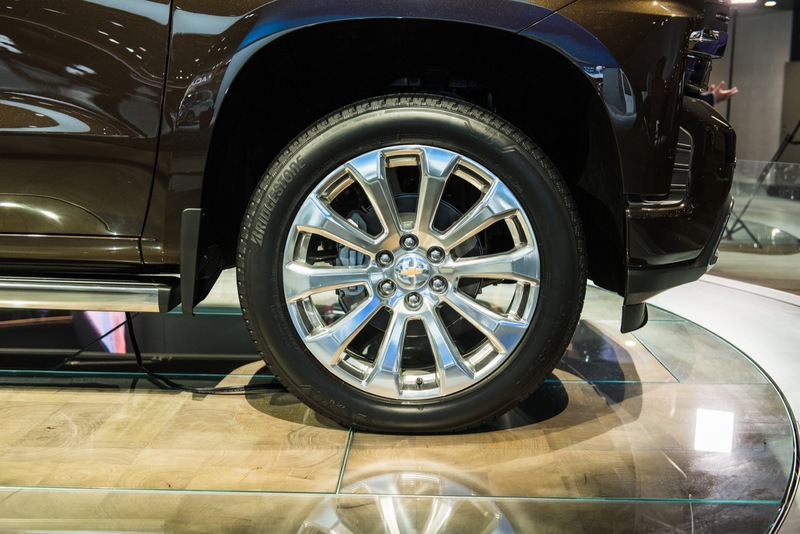 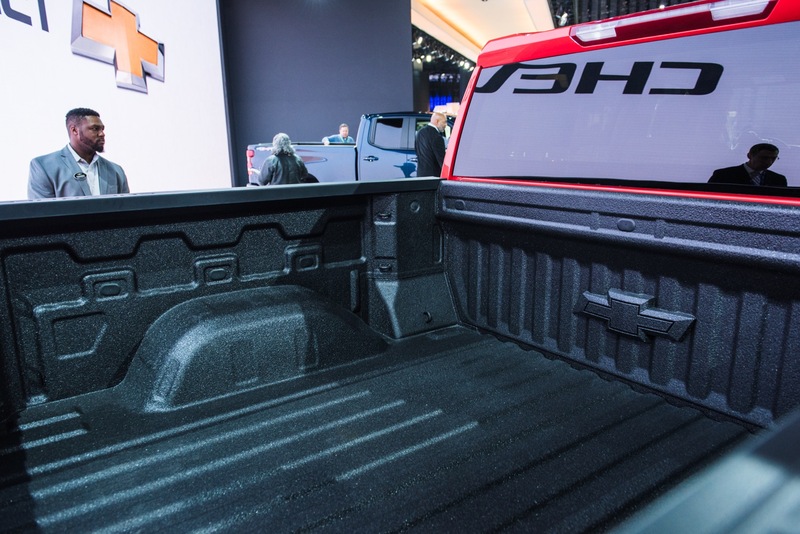 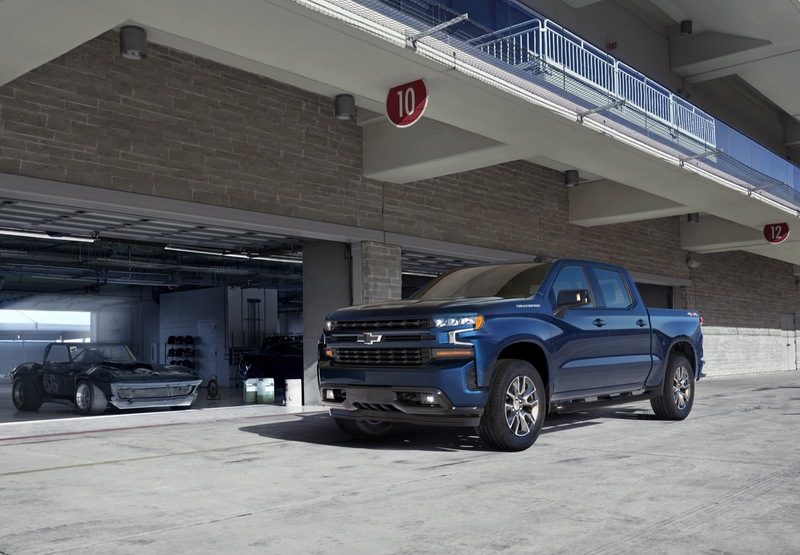 On the 2019 Silverado LTZ, the LTZ Convenience Package costs $1,550 while the LTZ Convenience Package II costs $1,070. 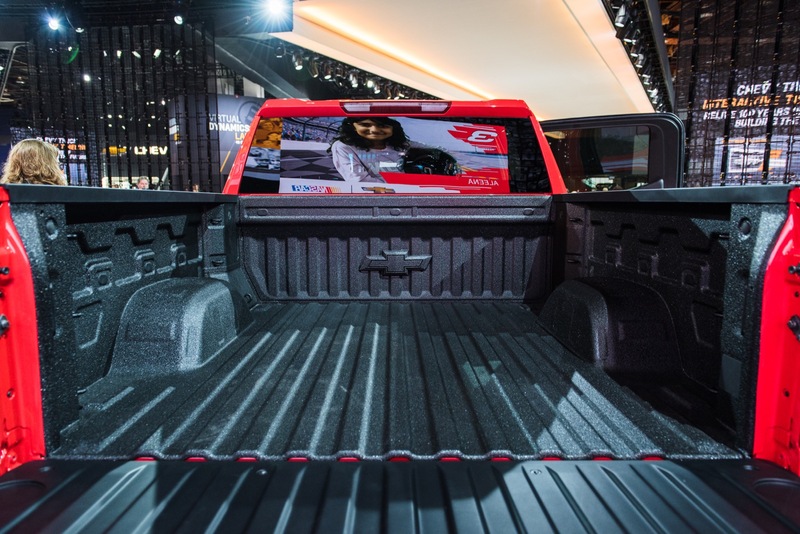 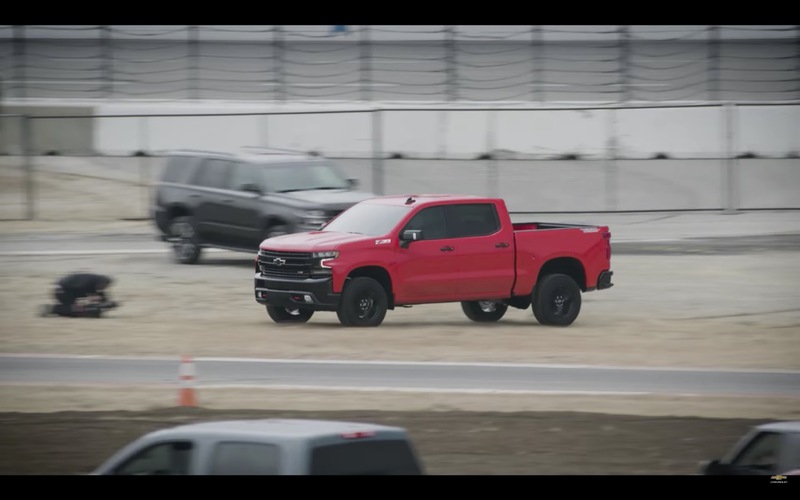 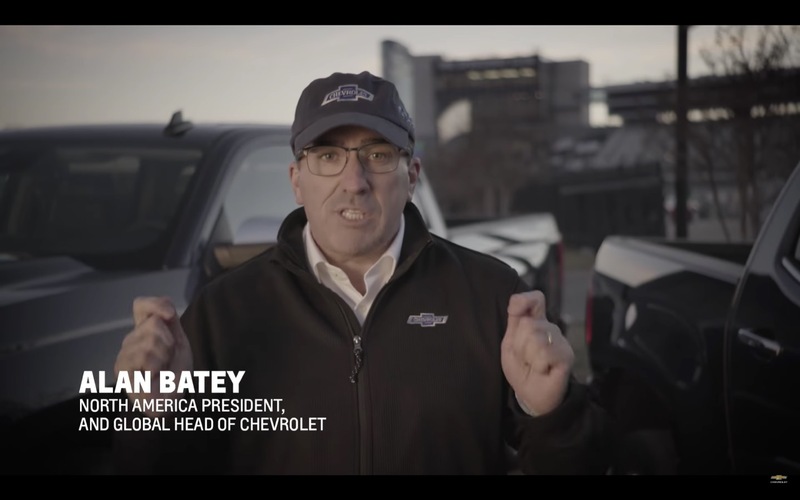 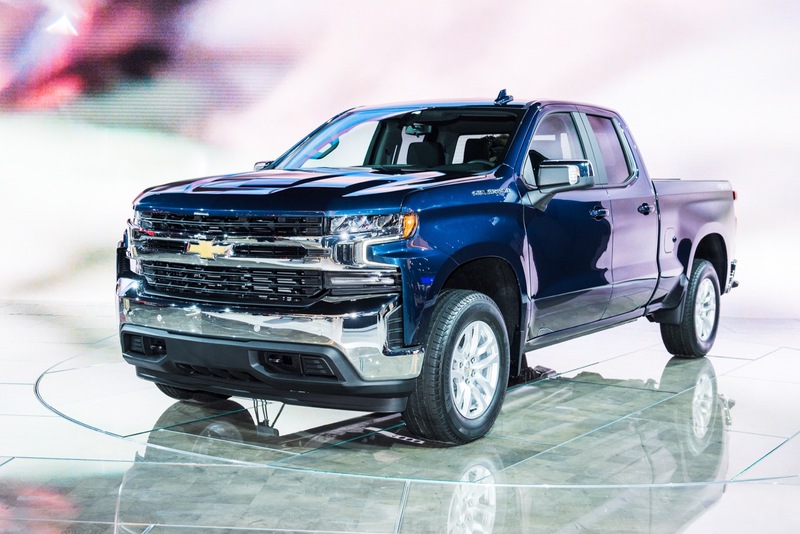 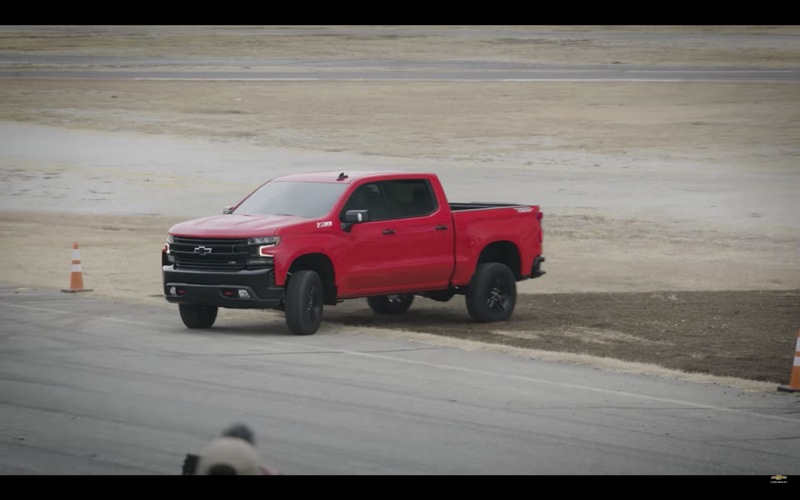 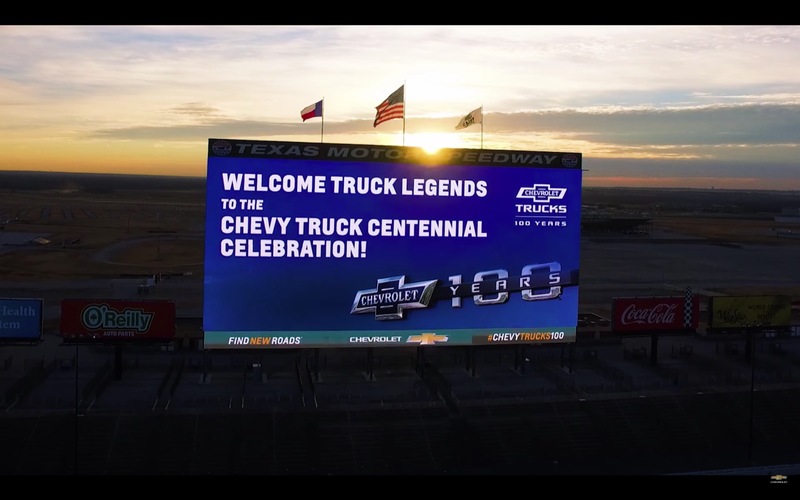 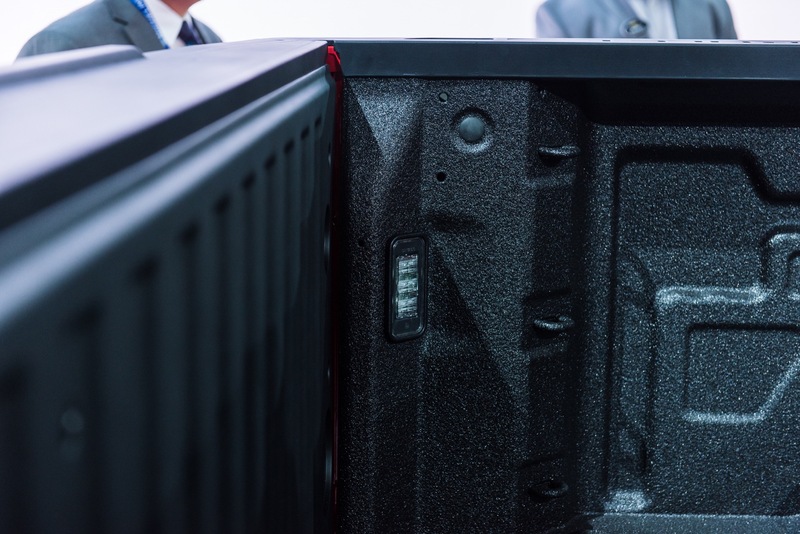 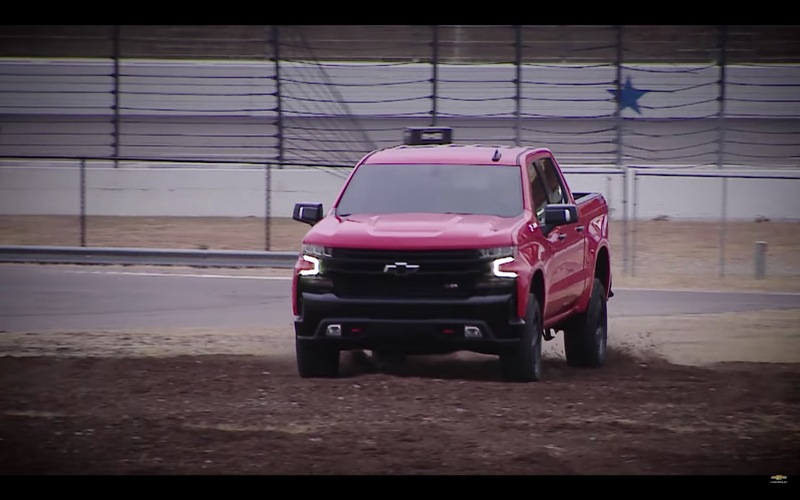 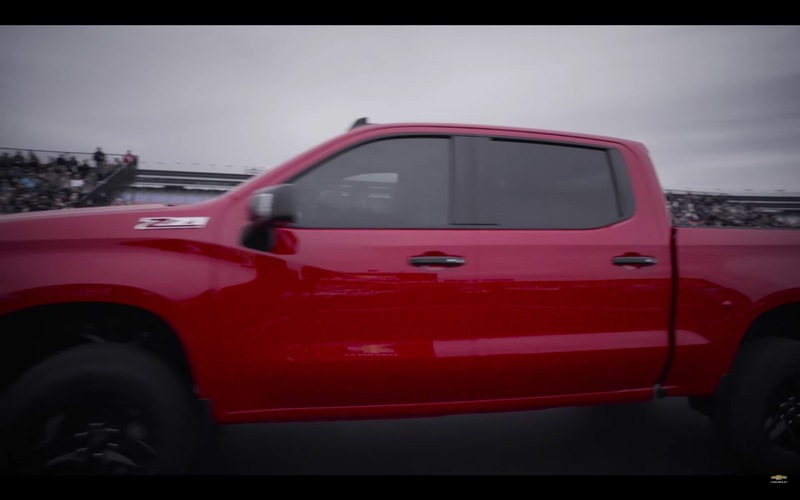 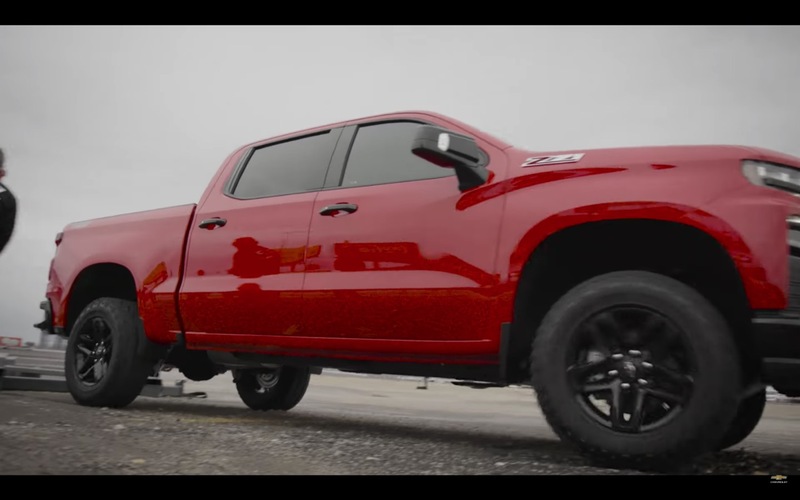 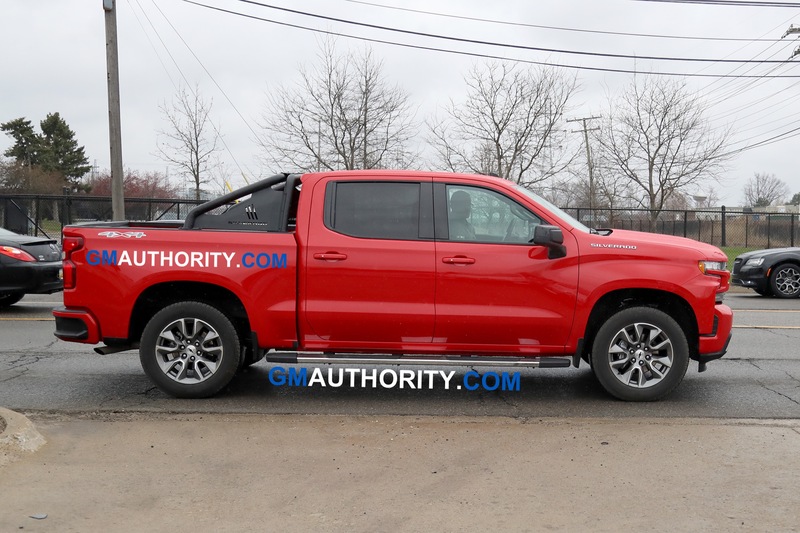 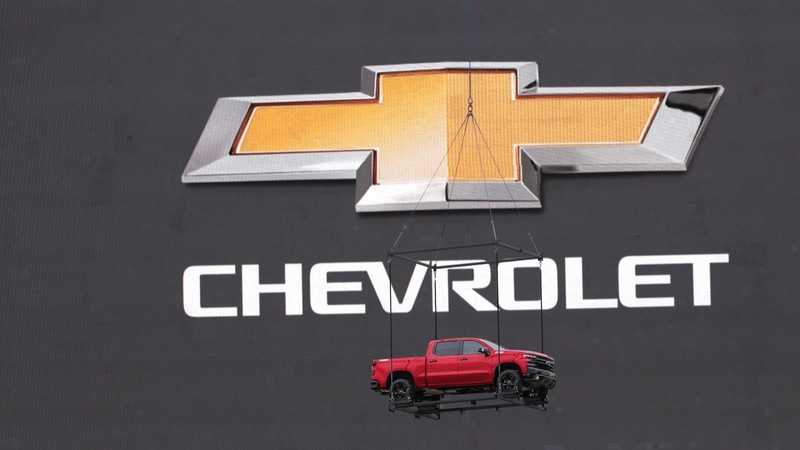 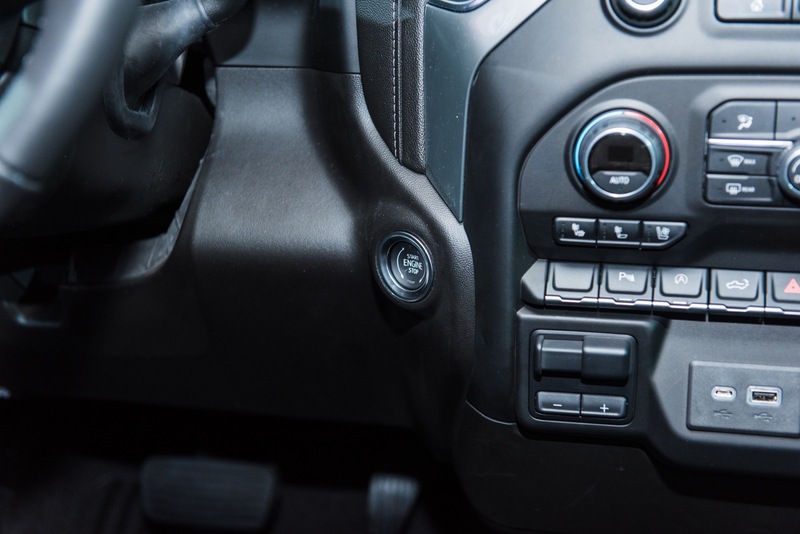 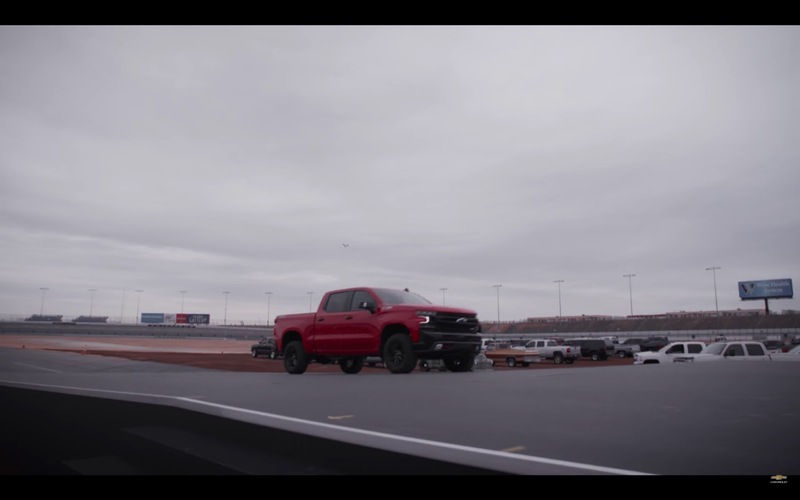 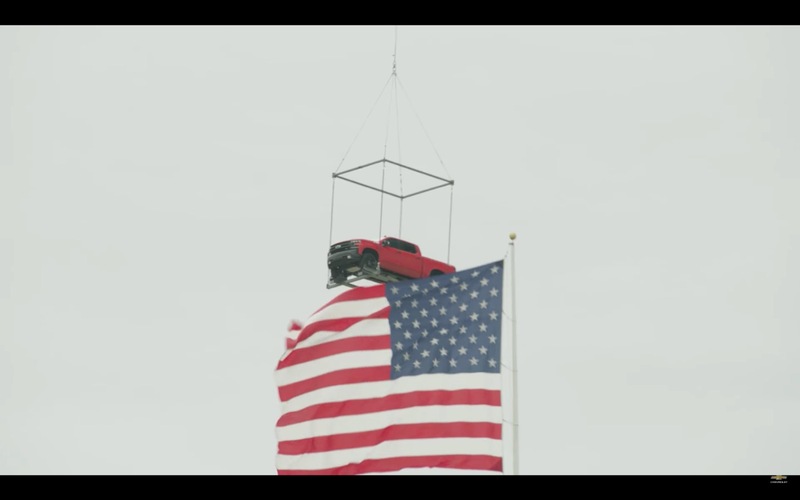 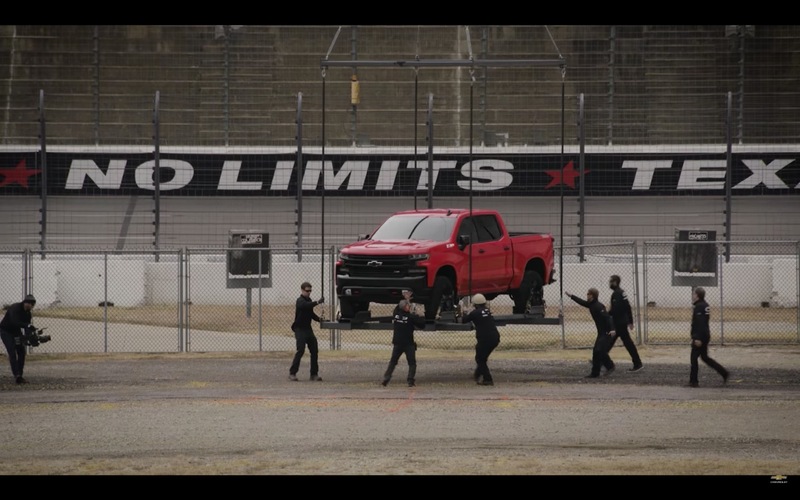 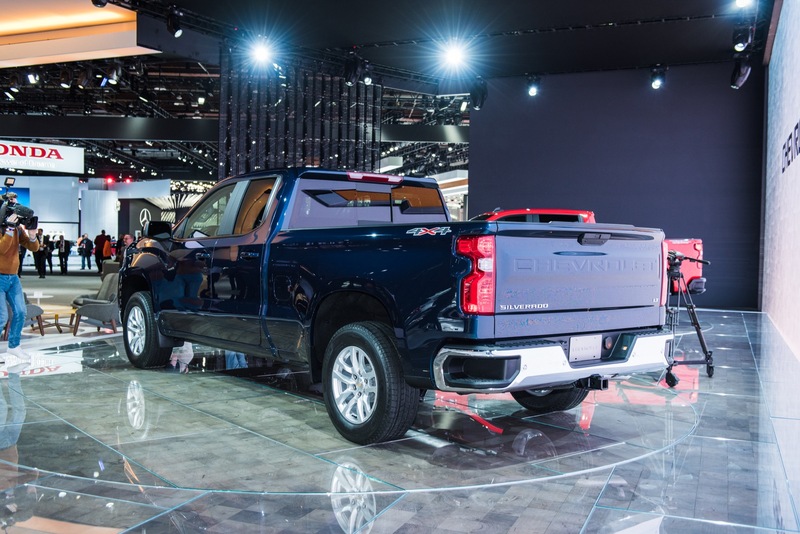 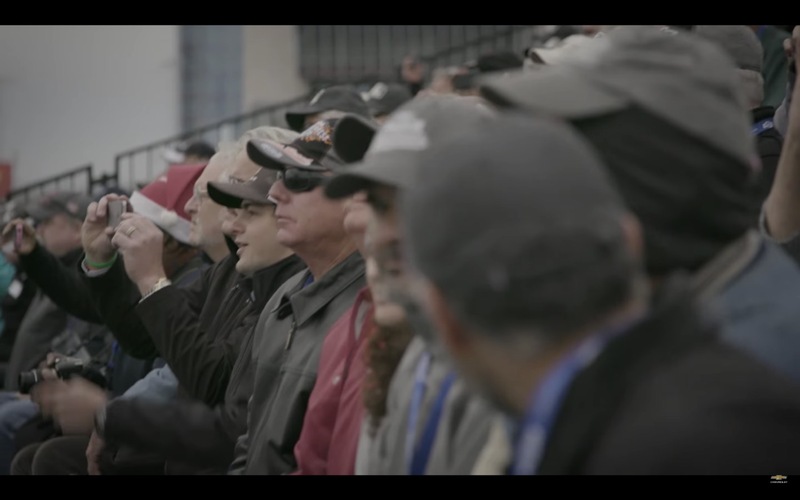 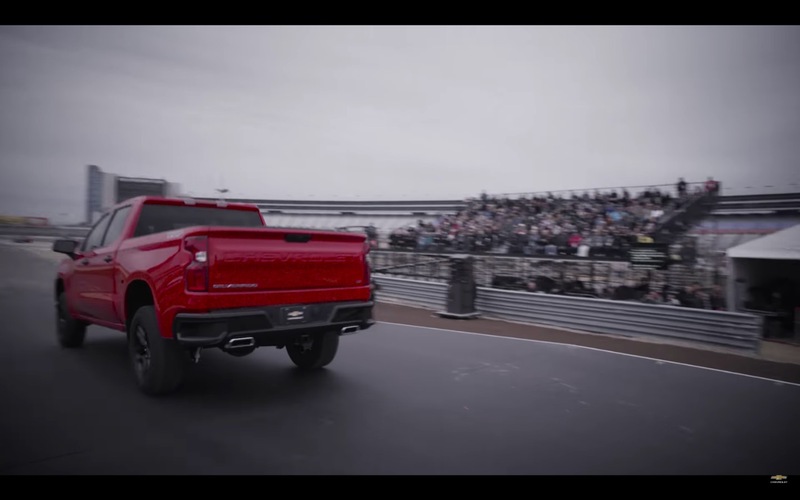 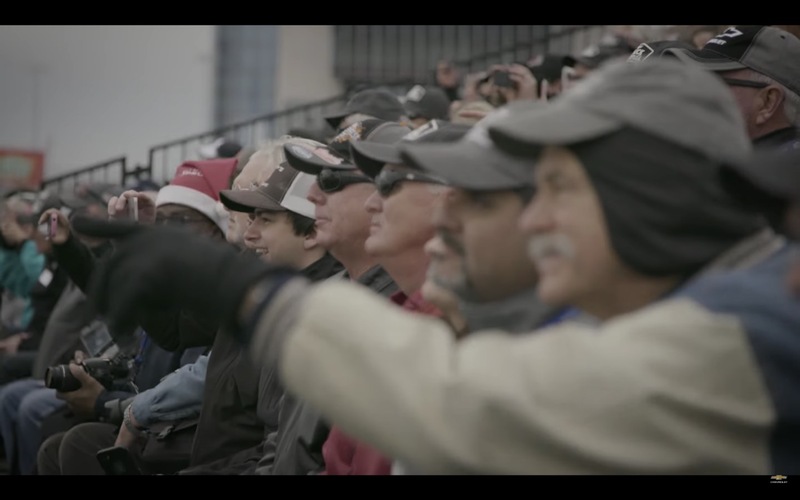 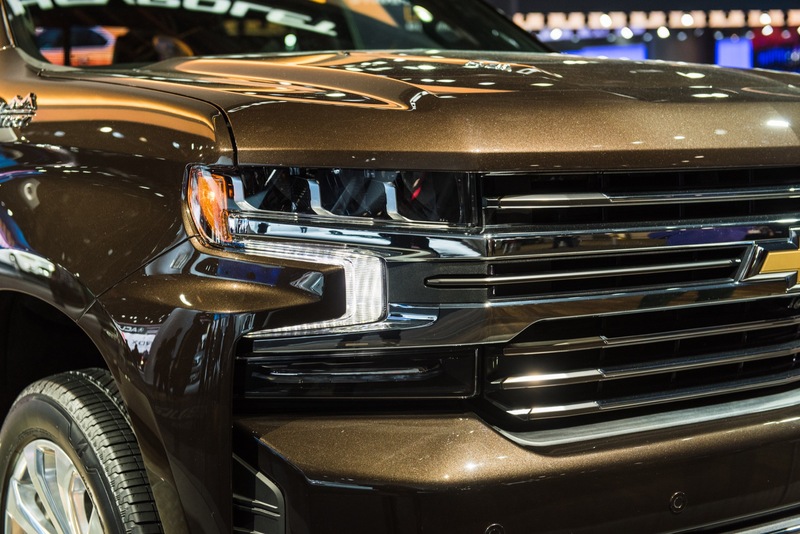 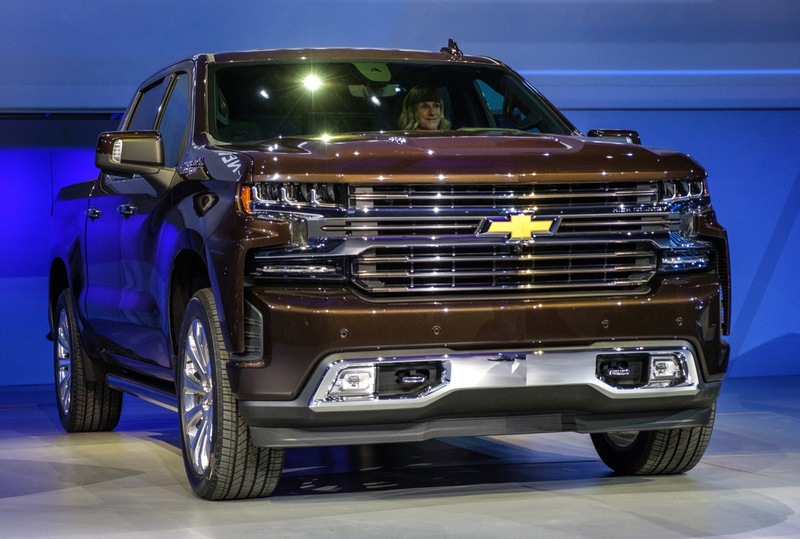 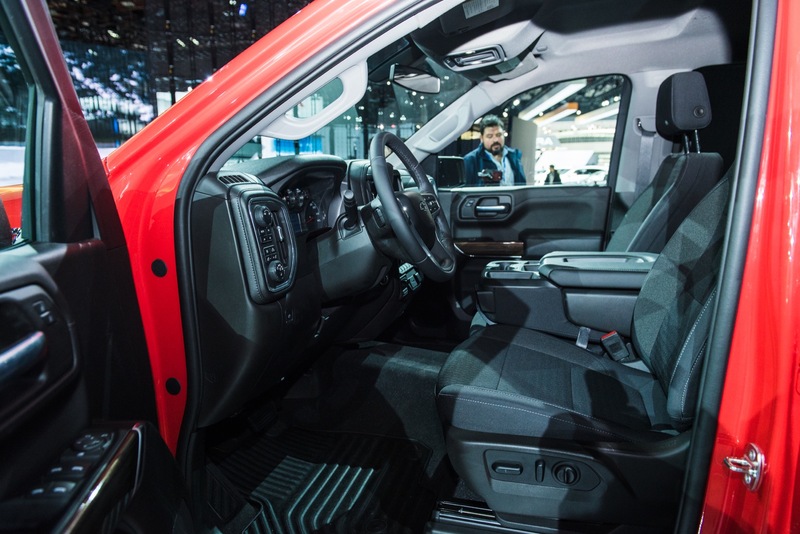 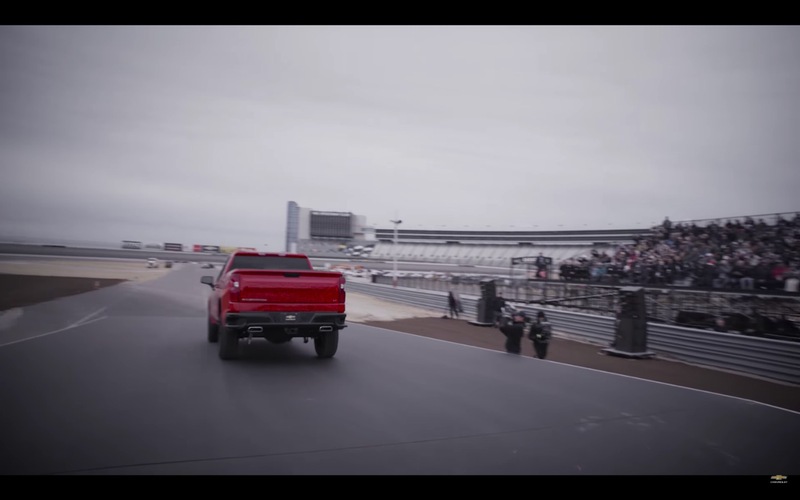 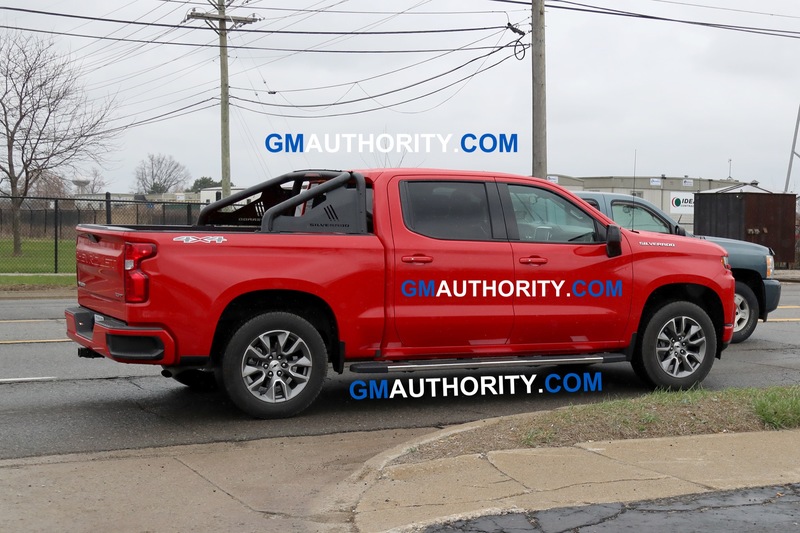 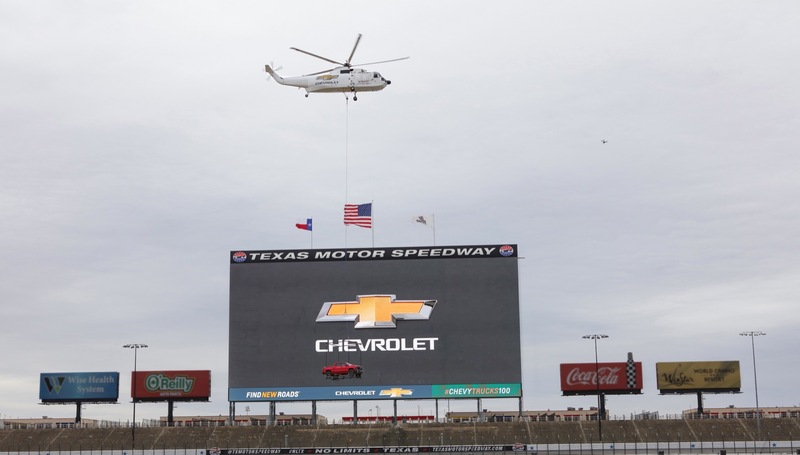 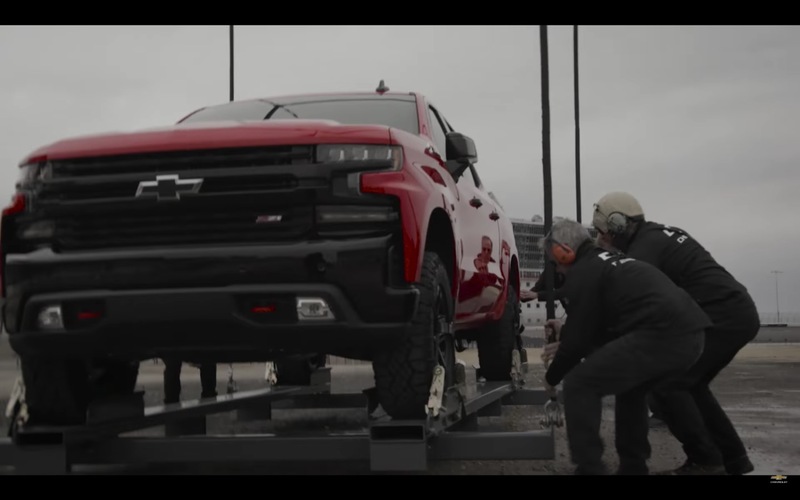 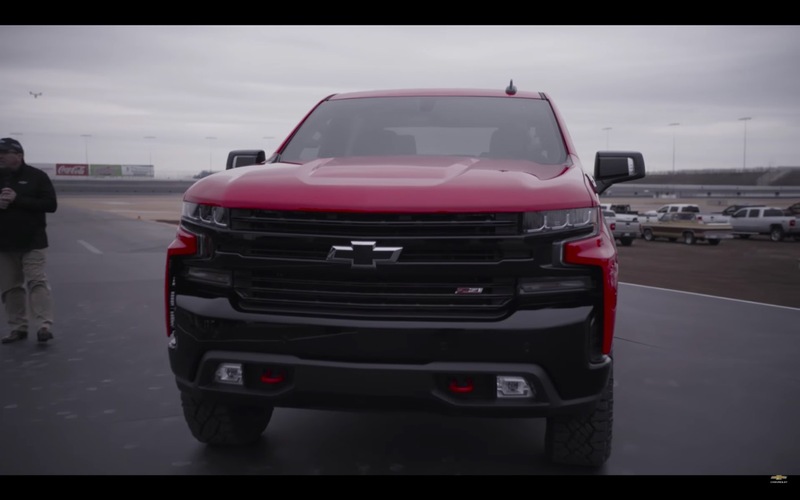 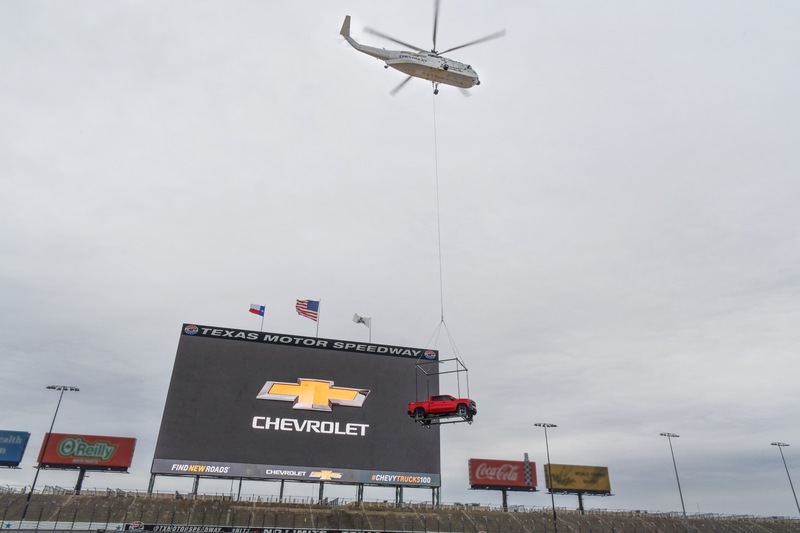 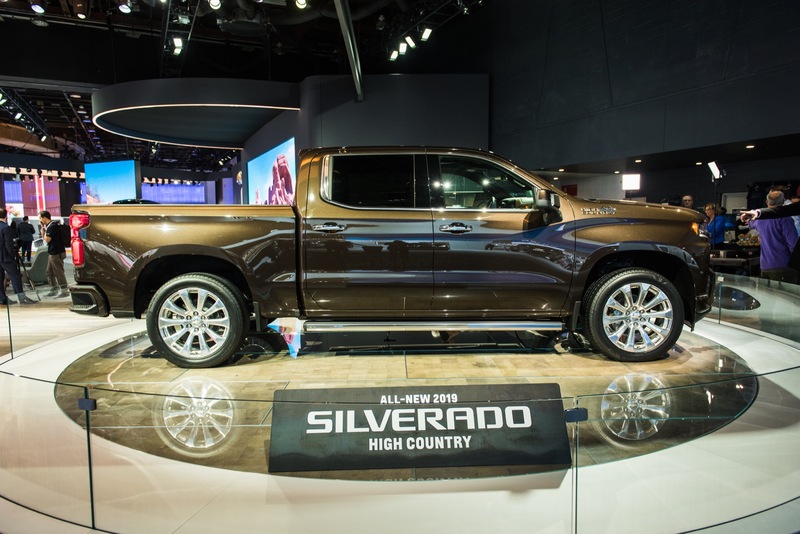 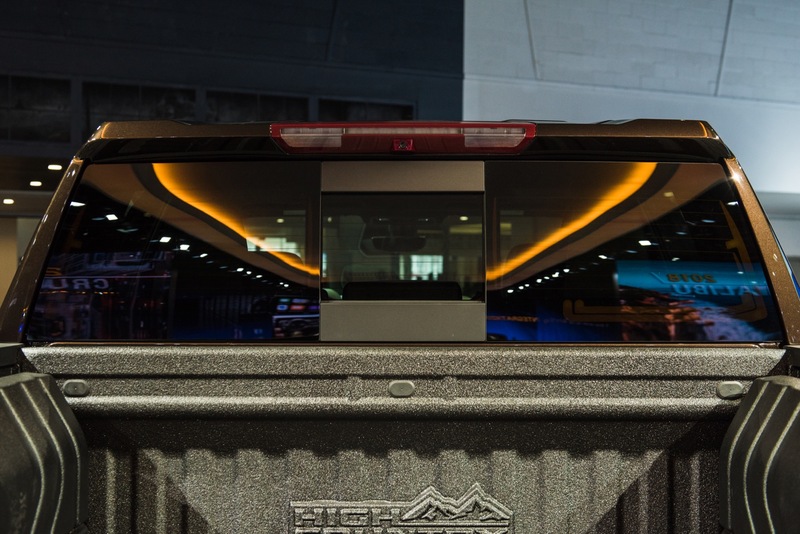 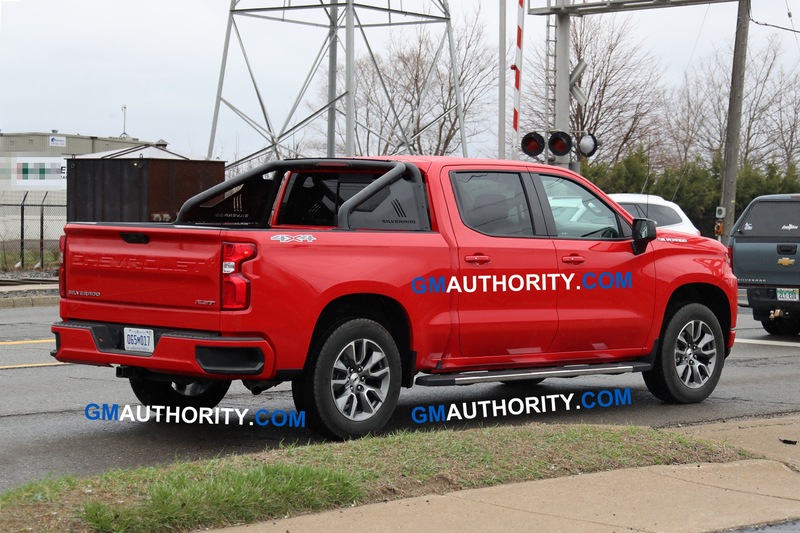 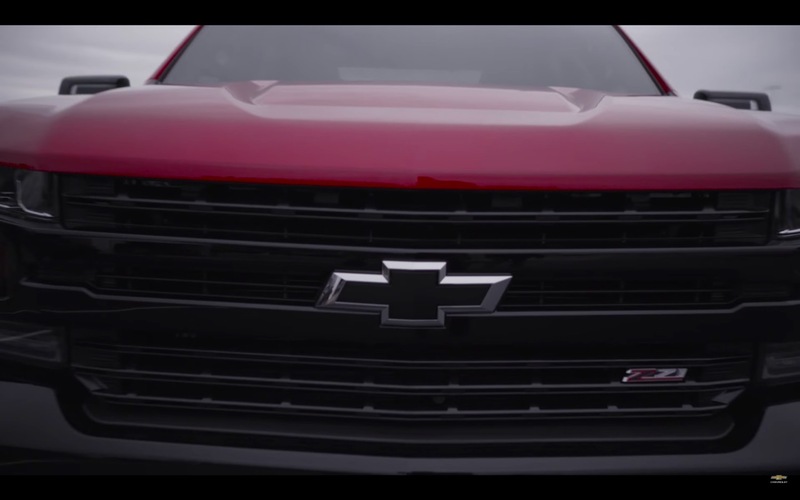 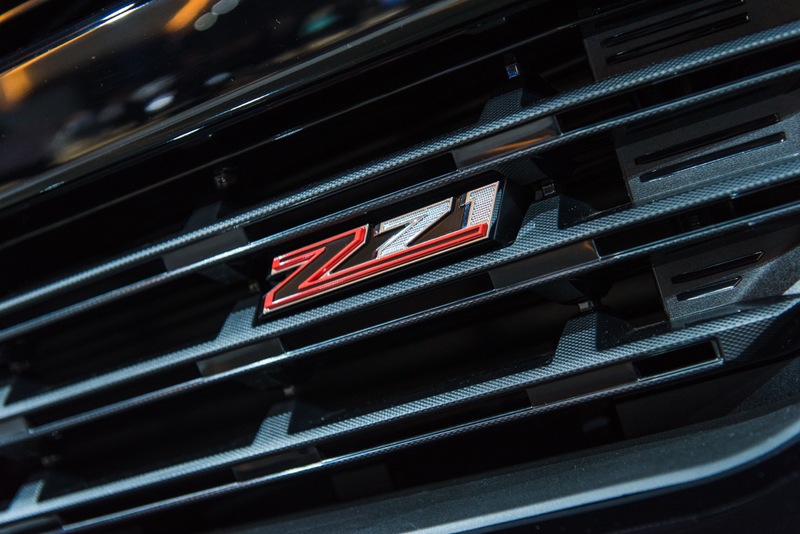 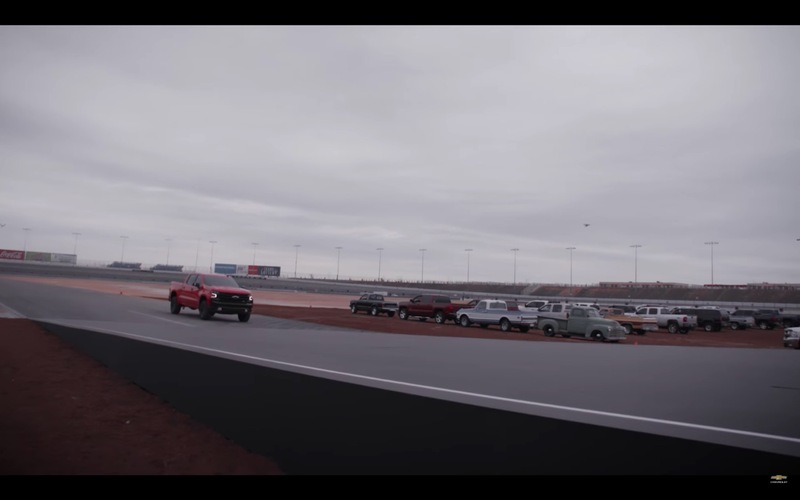 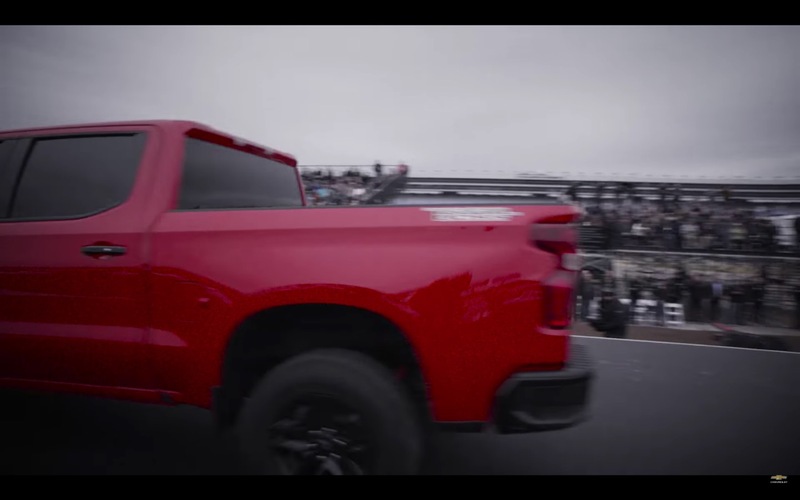 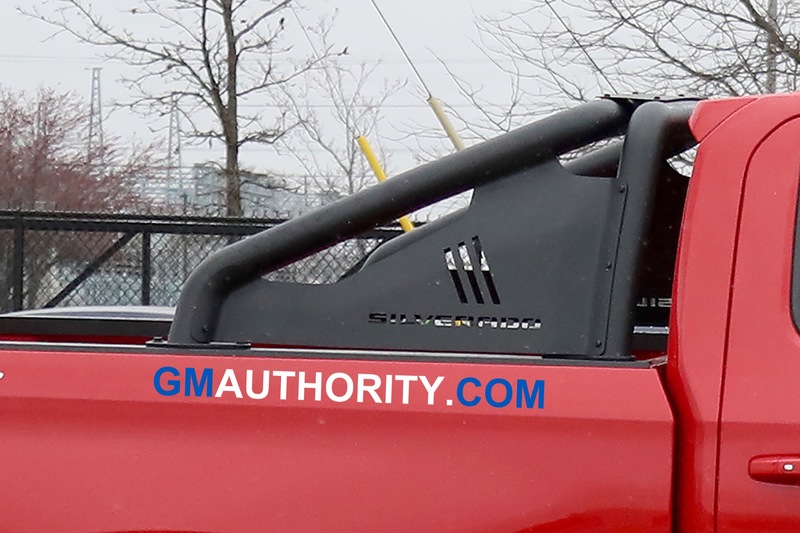 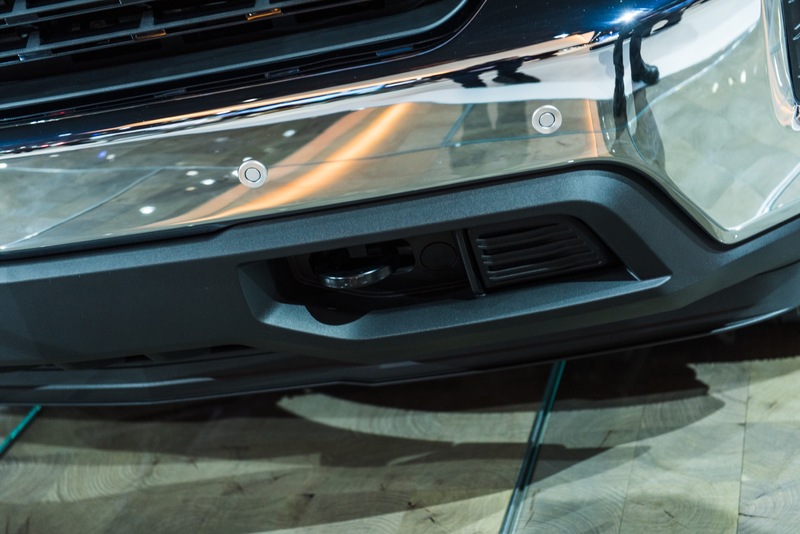 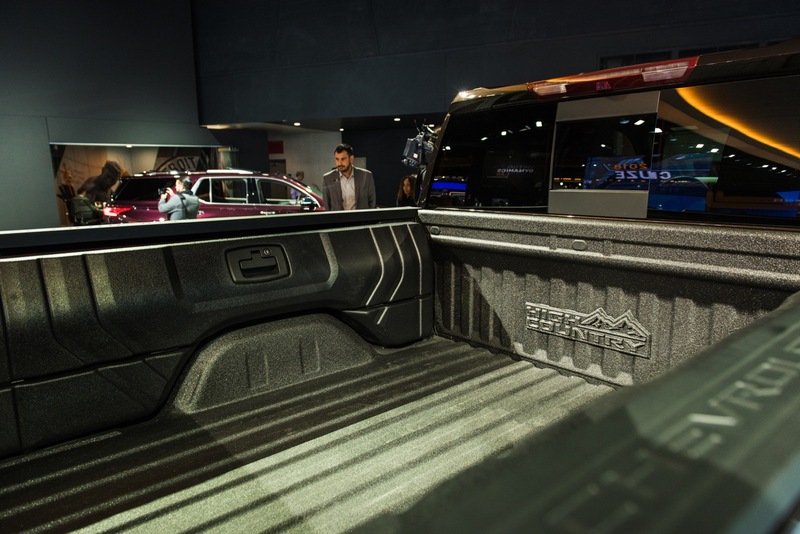 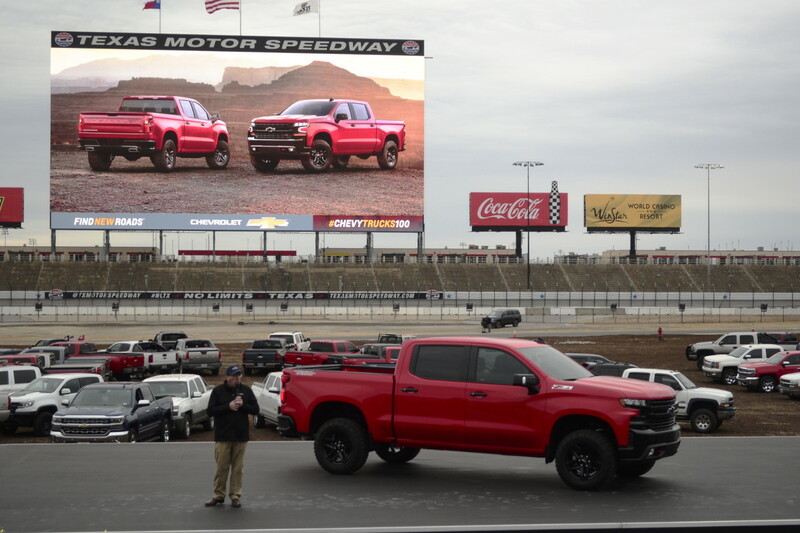 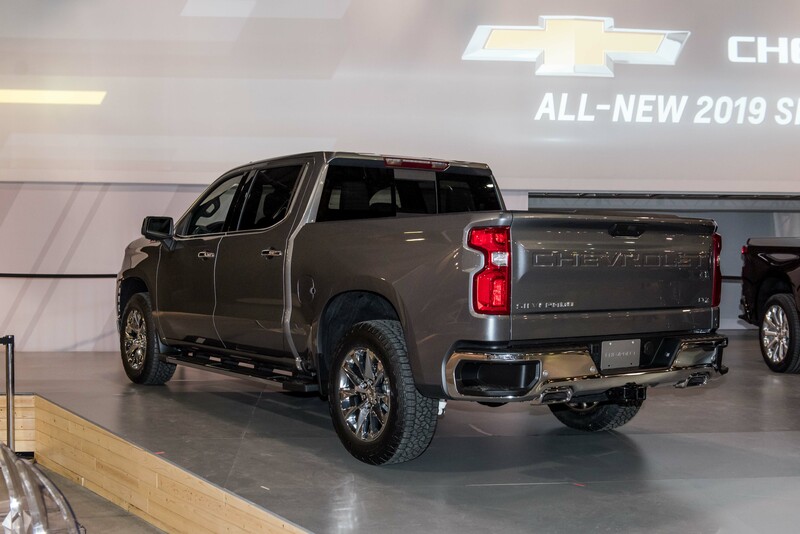 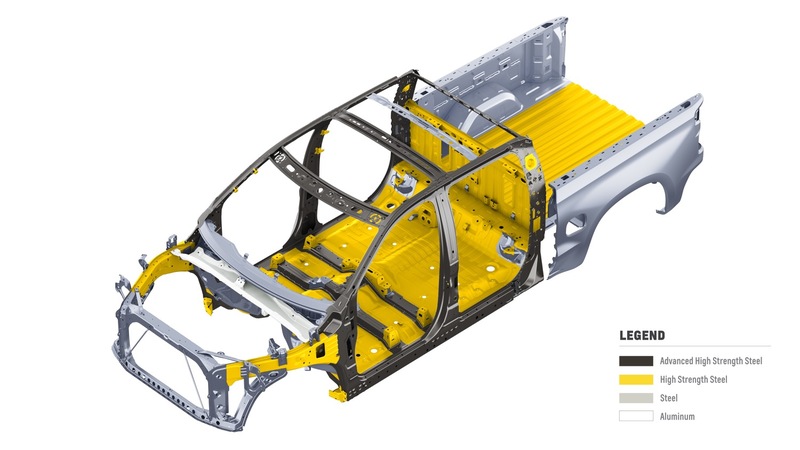 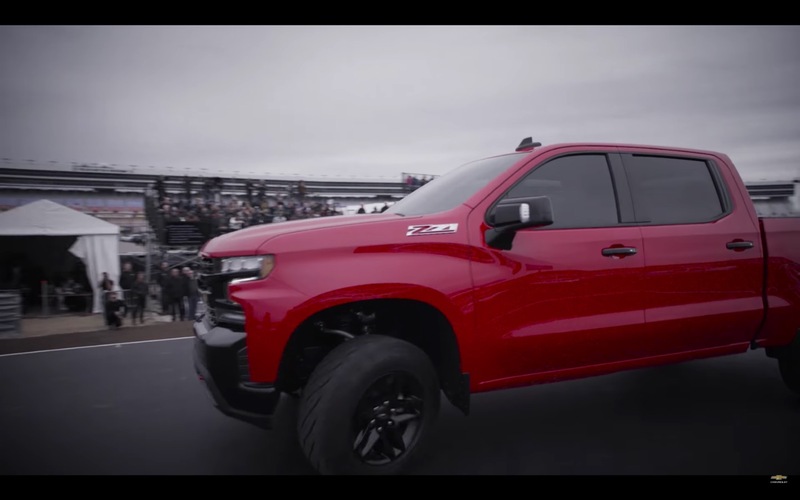 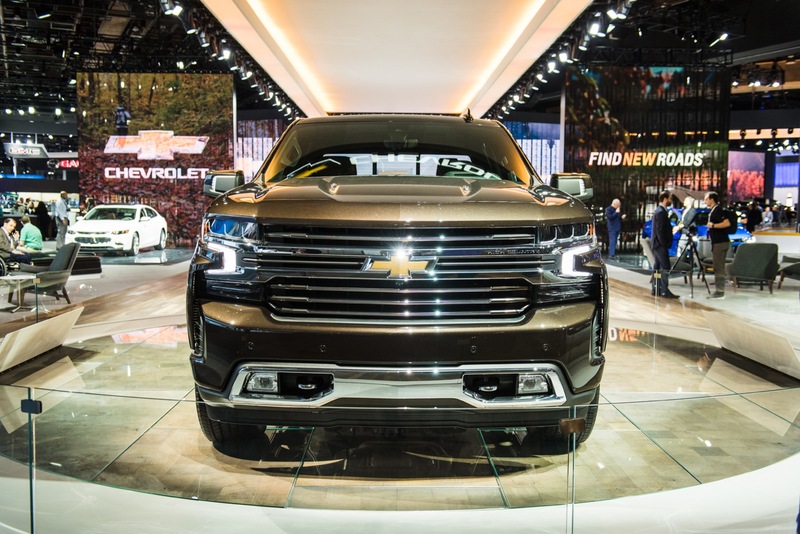 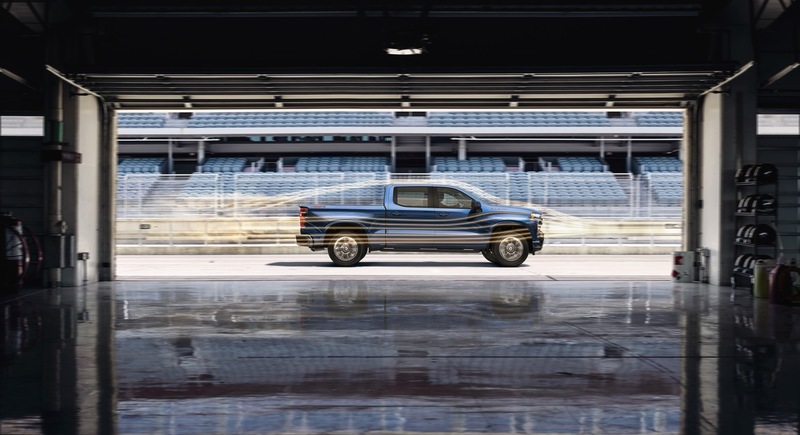 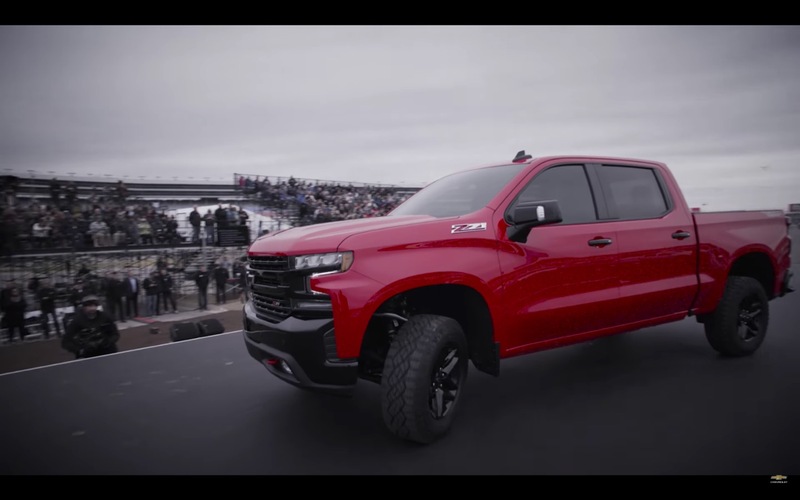 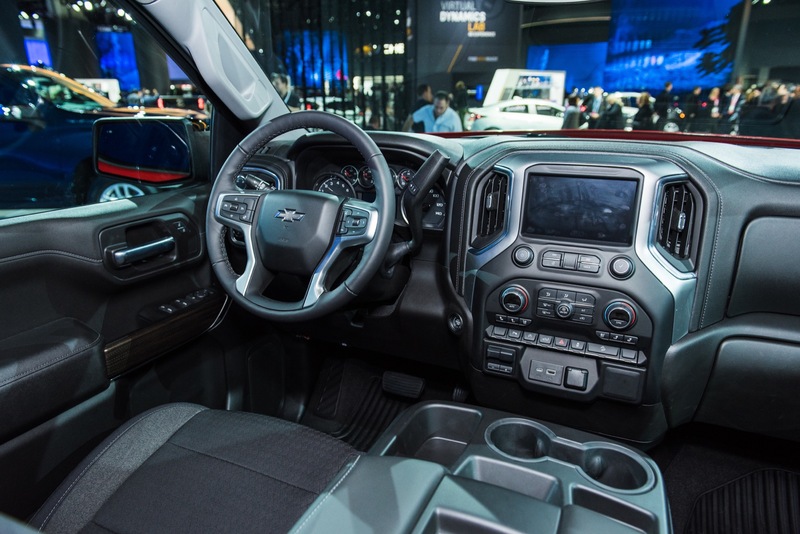 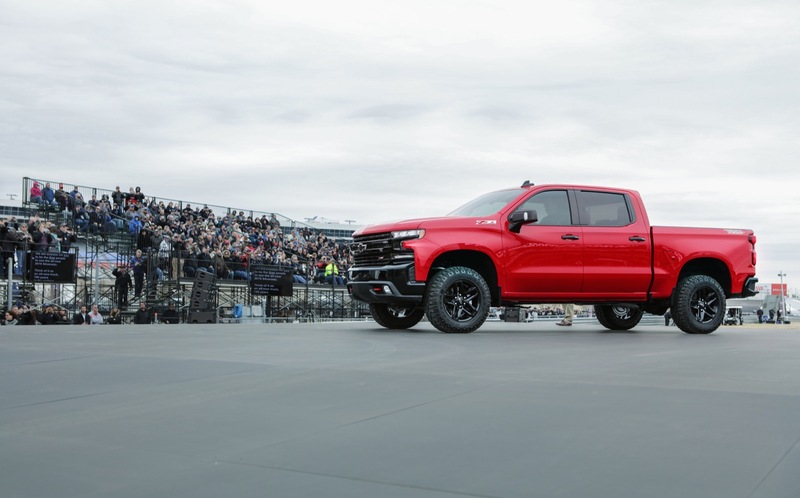 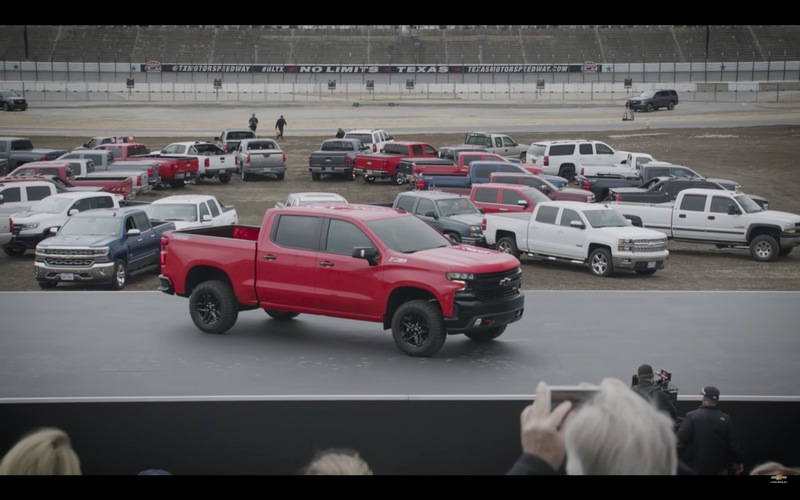 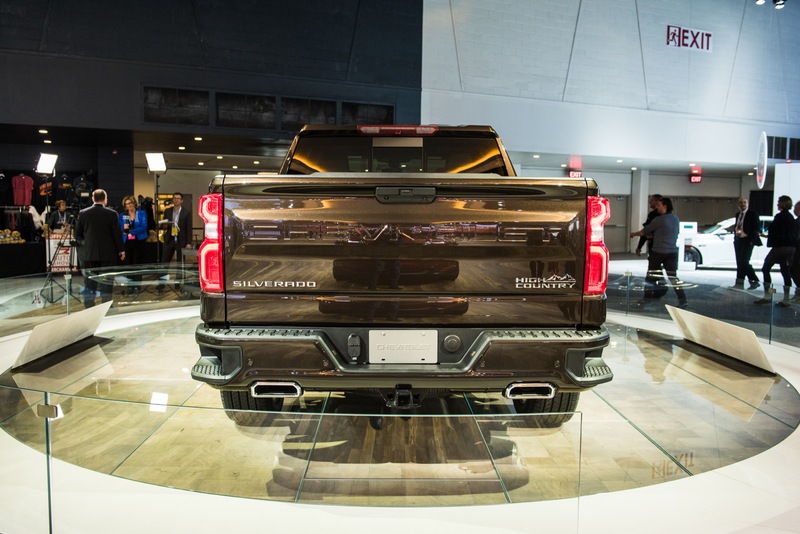 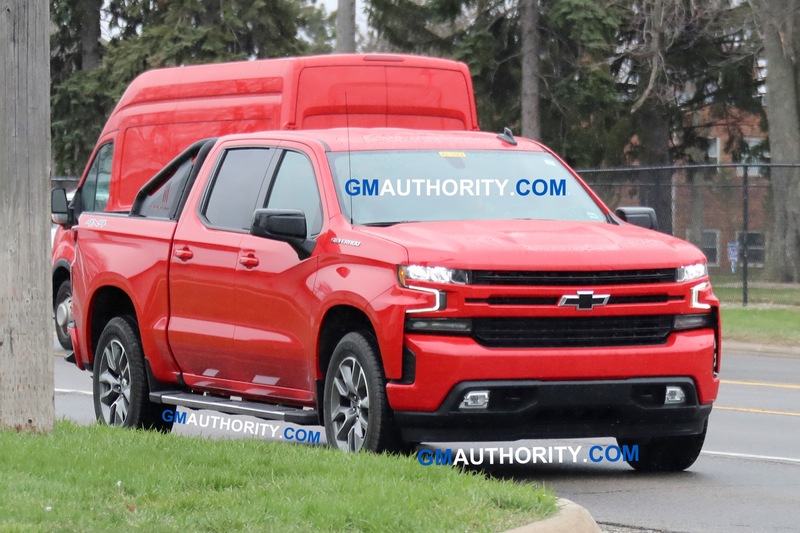 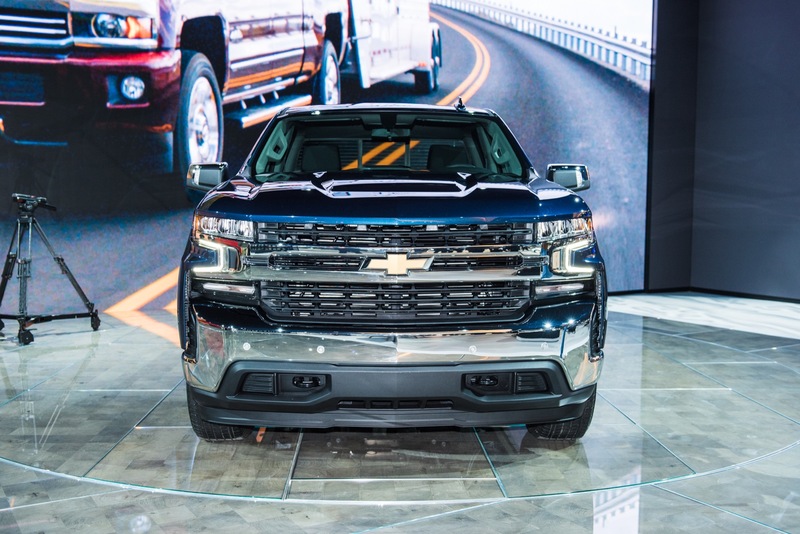 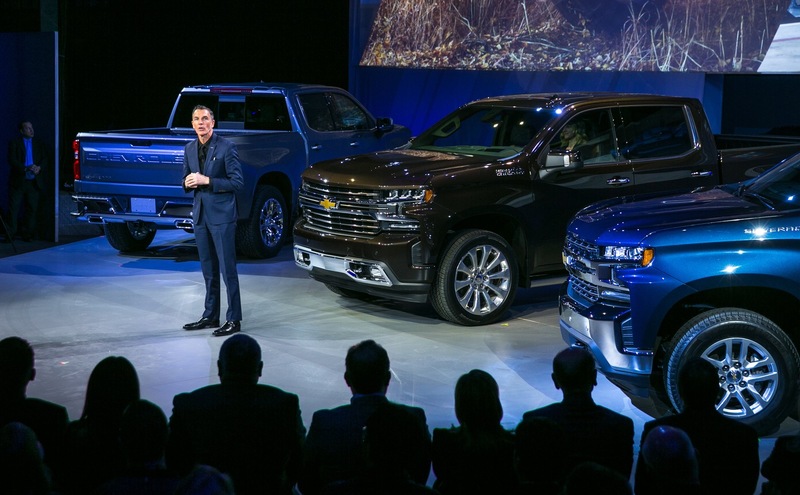 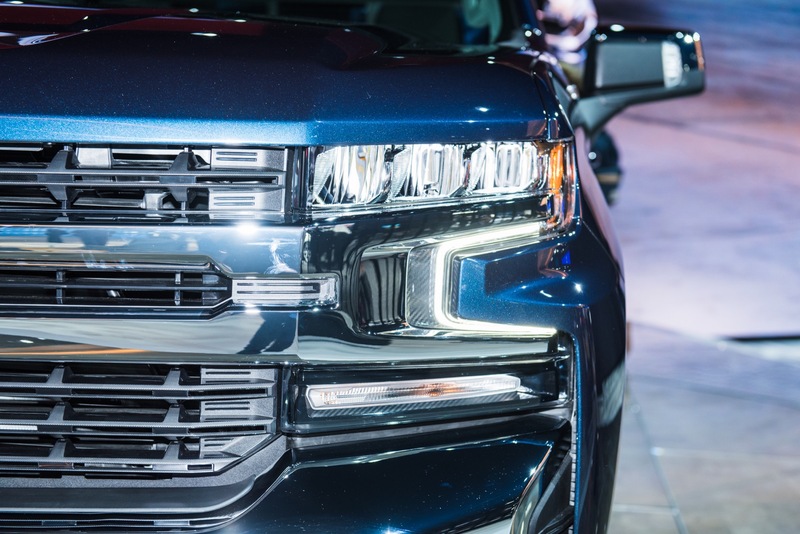 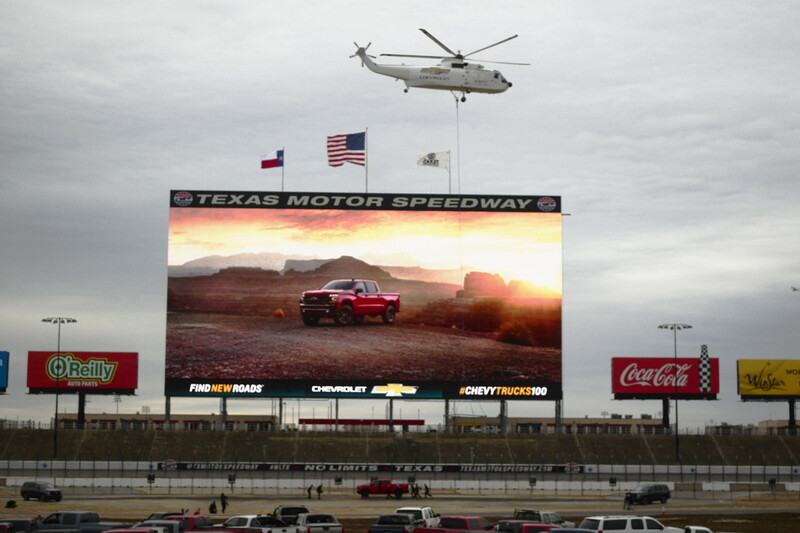 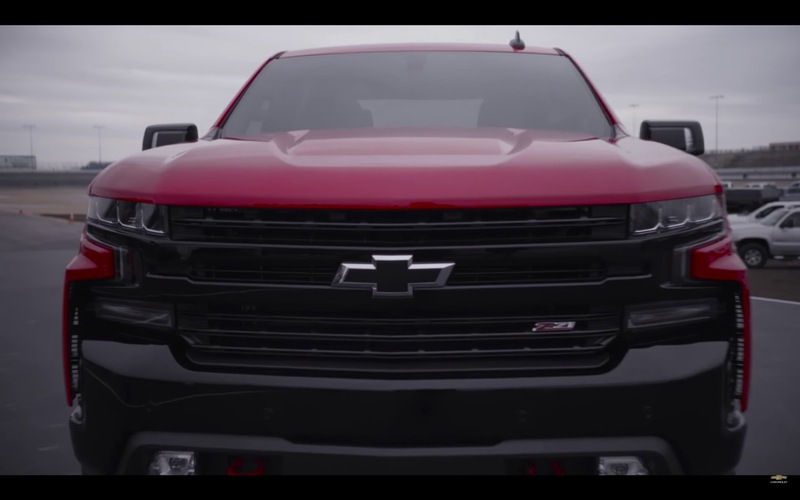 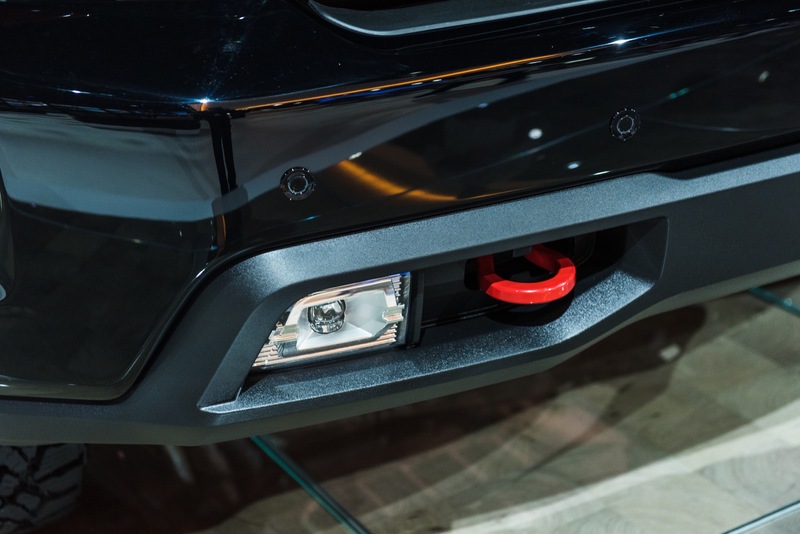 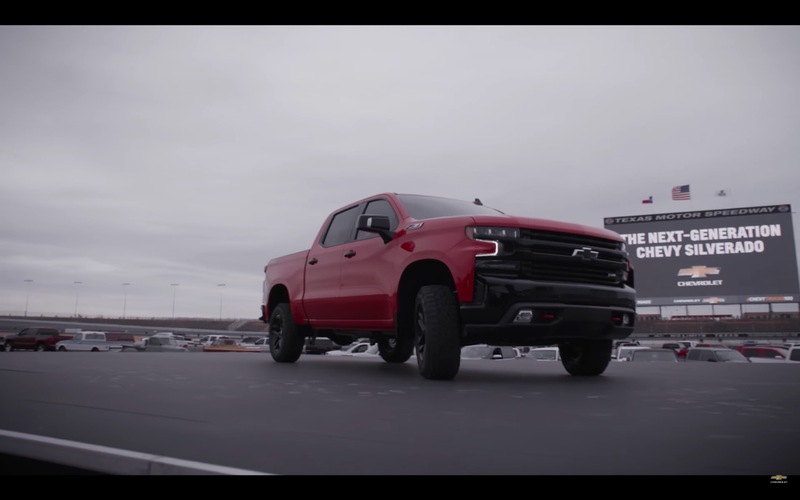 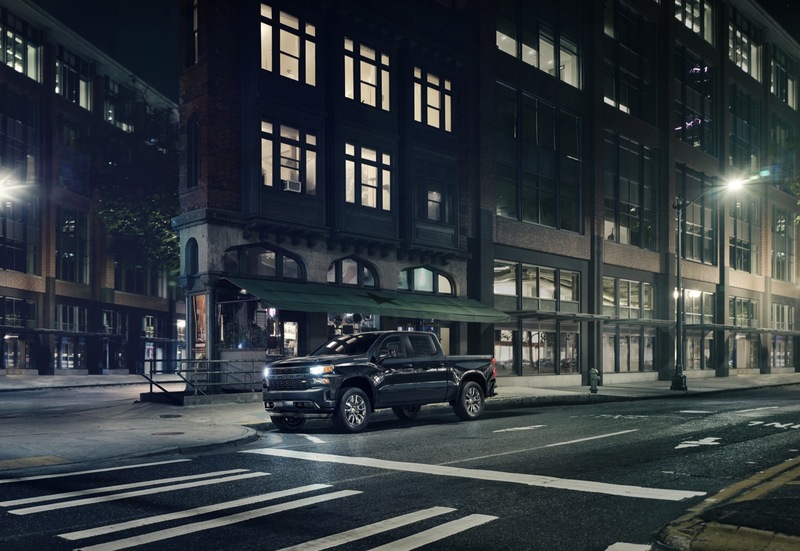 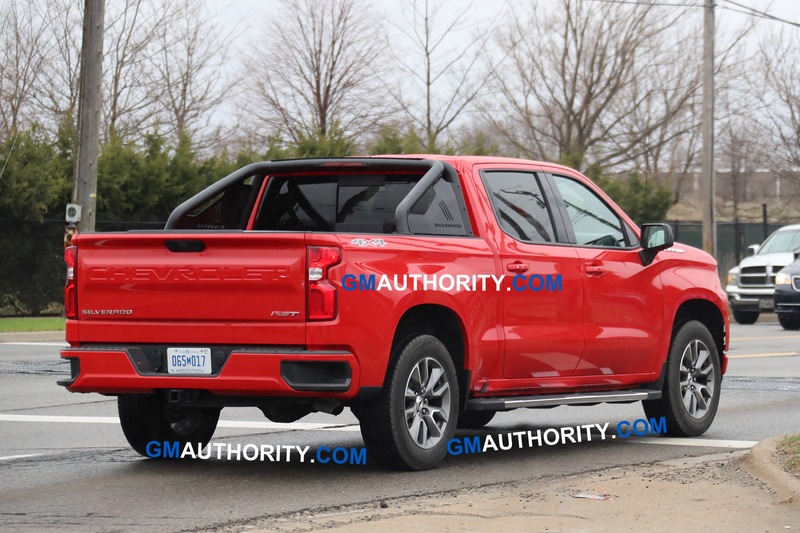 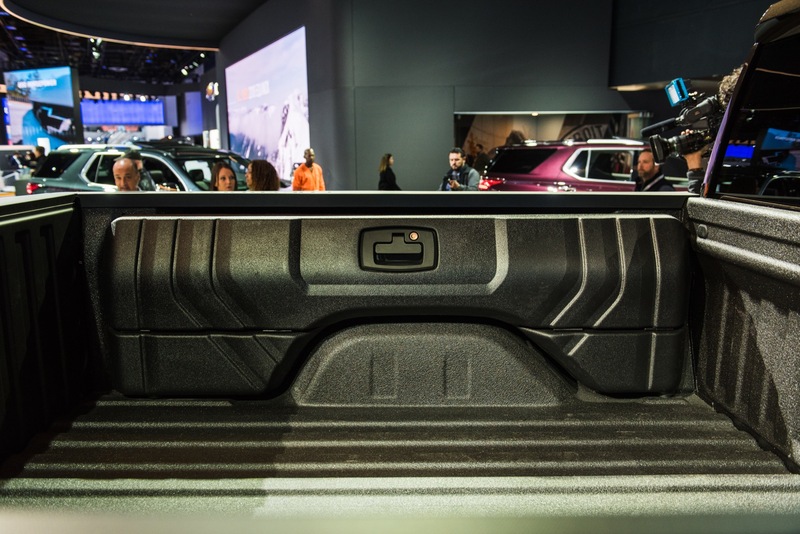 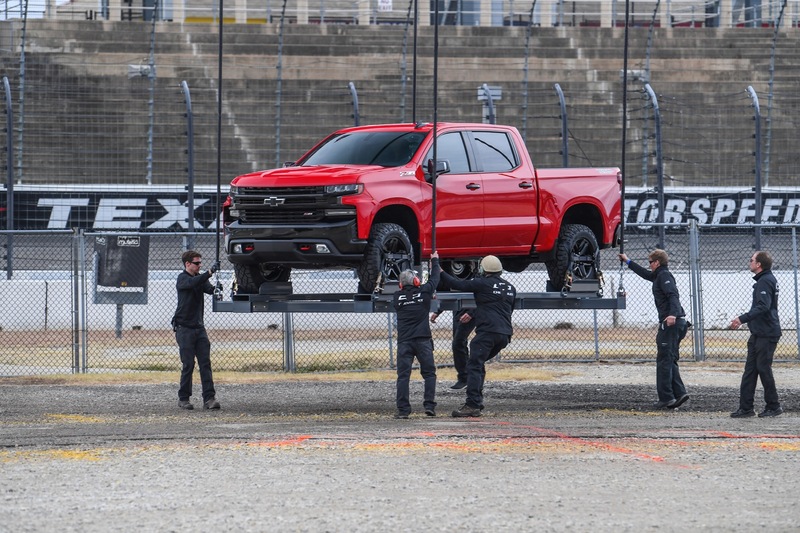 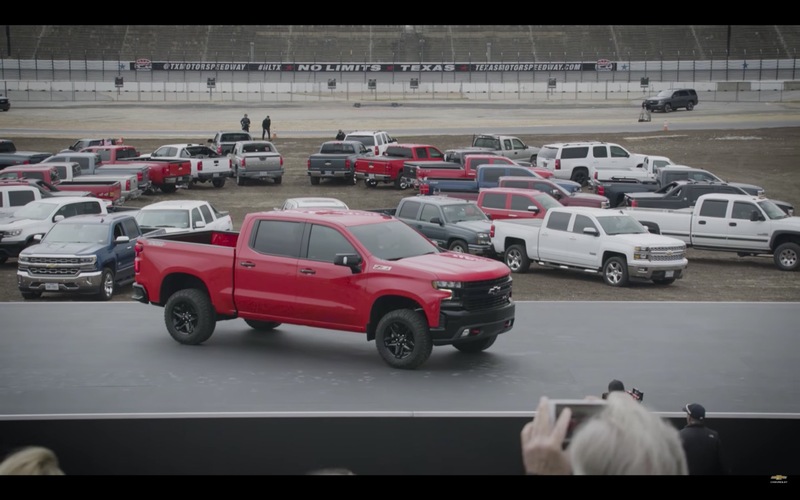 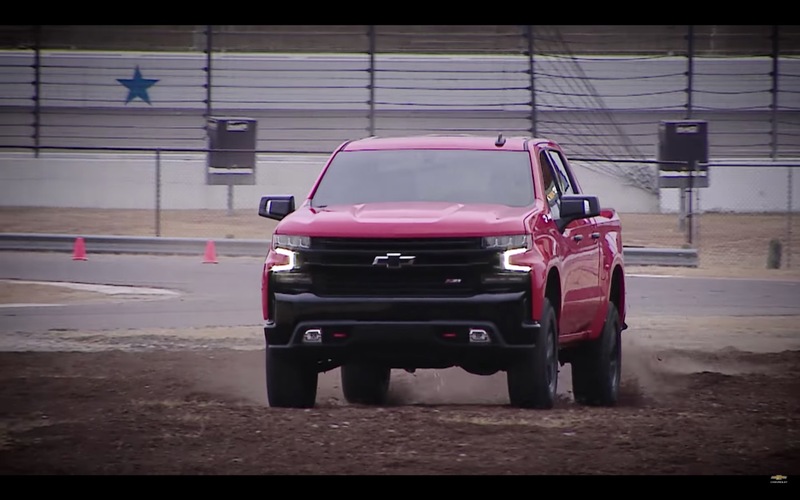 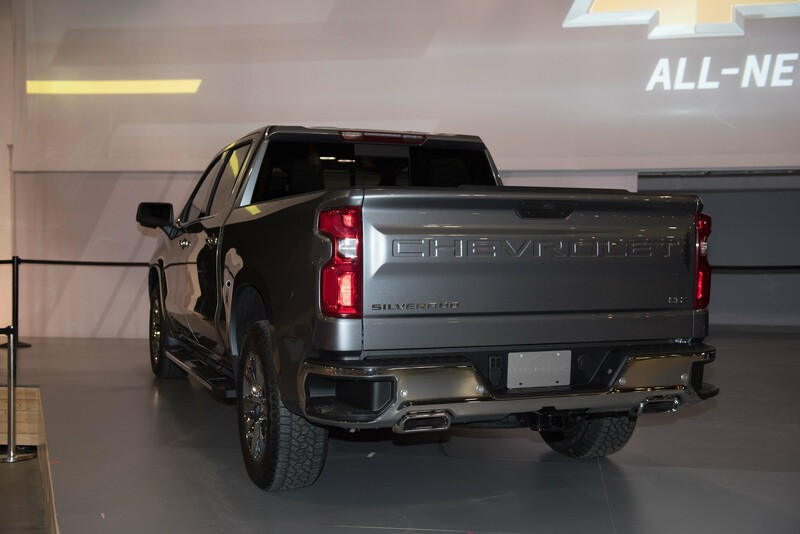 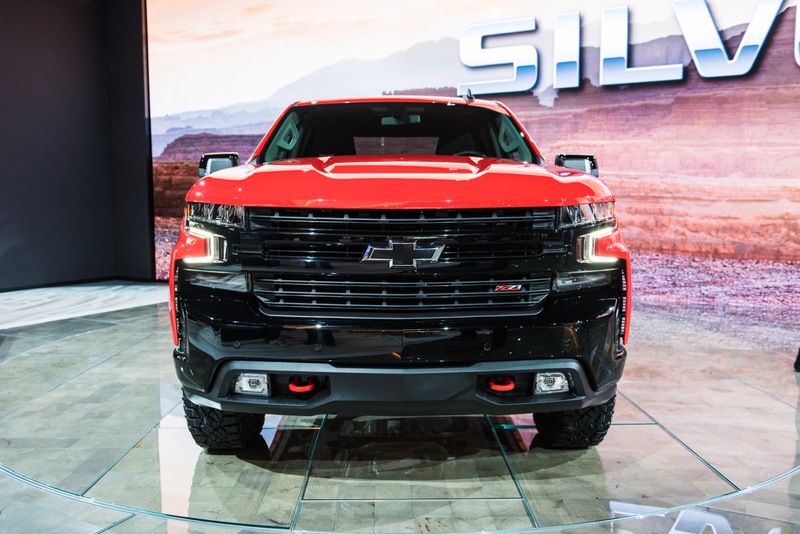 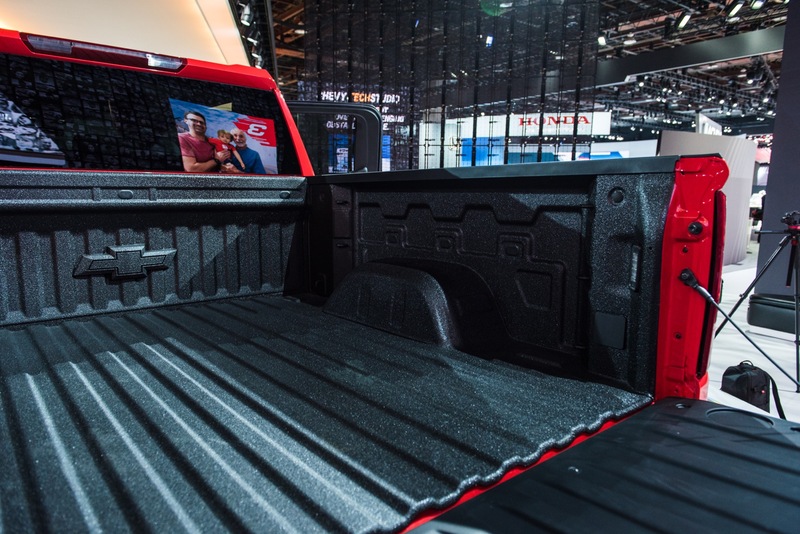 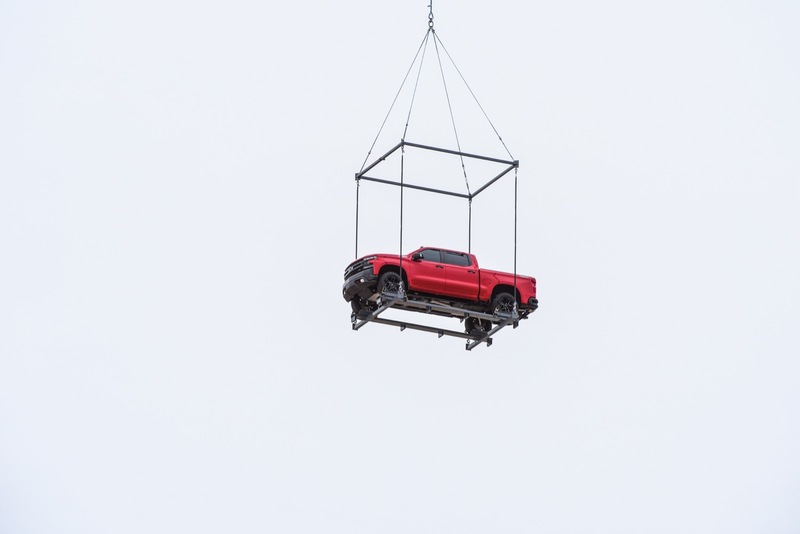 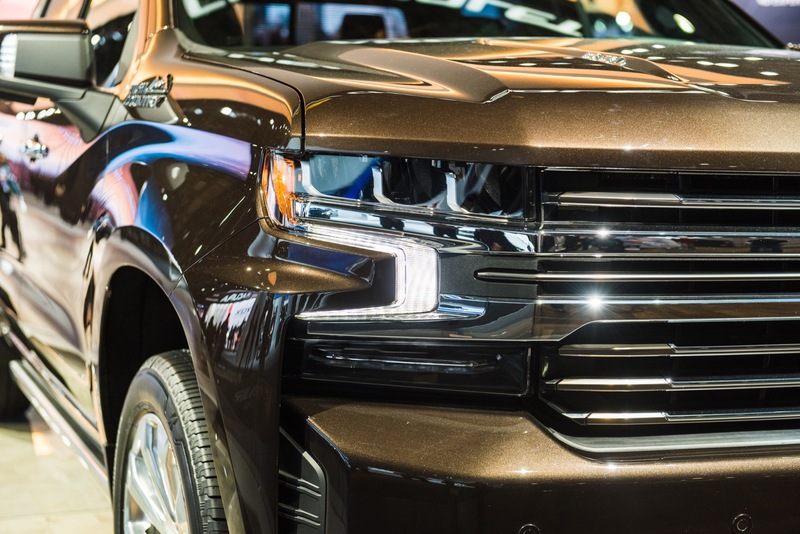 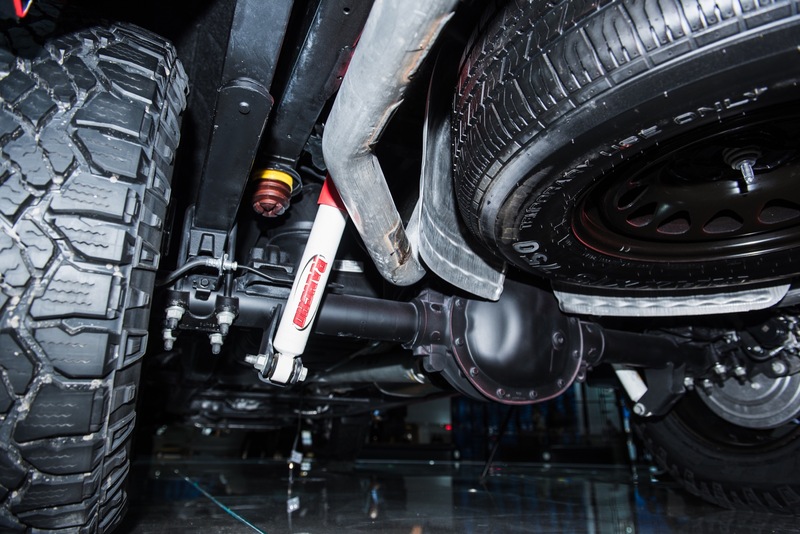 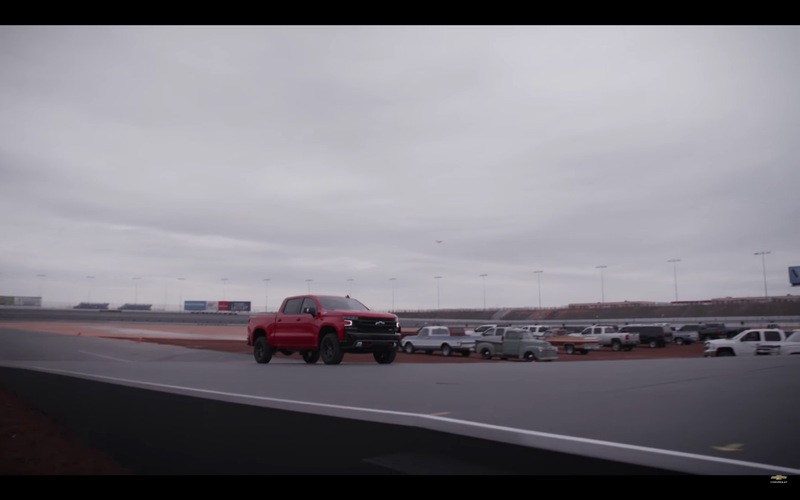 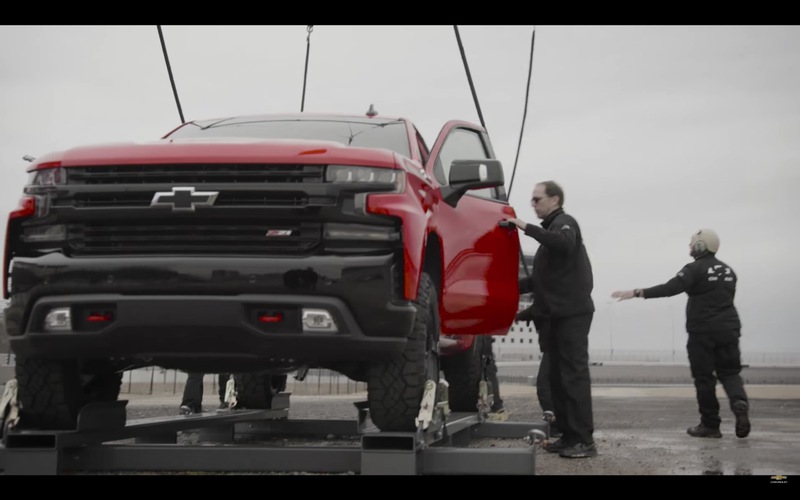 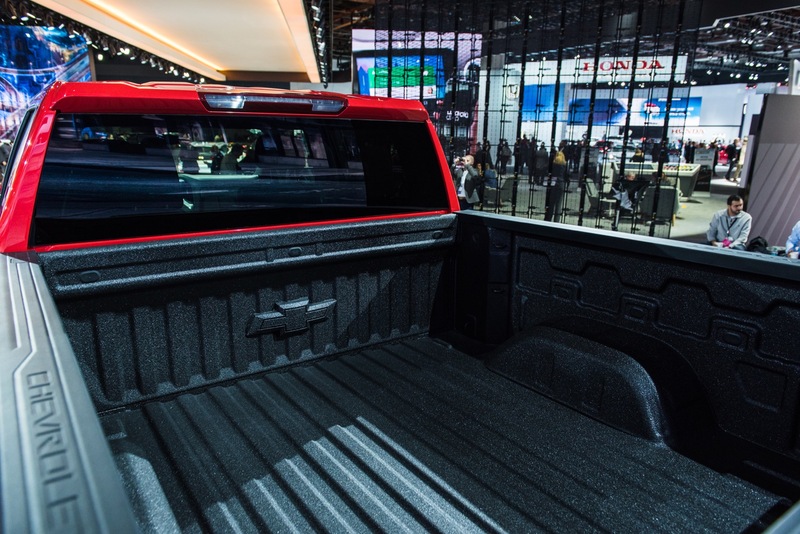 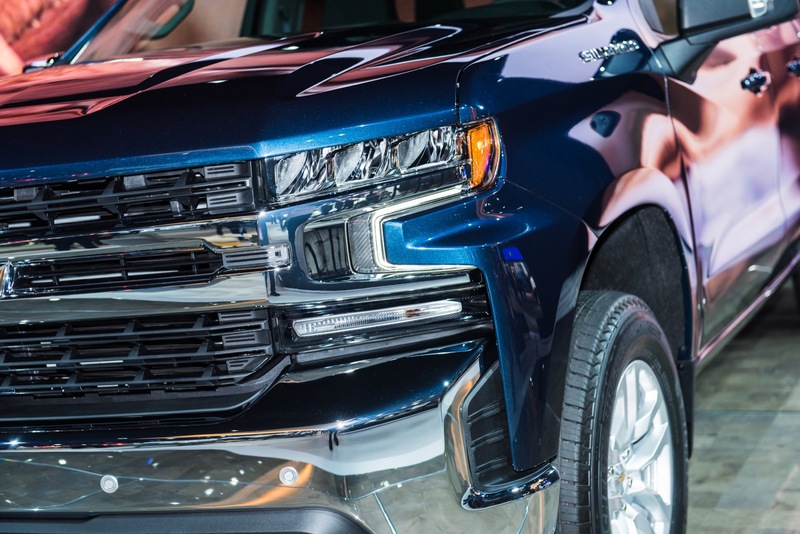 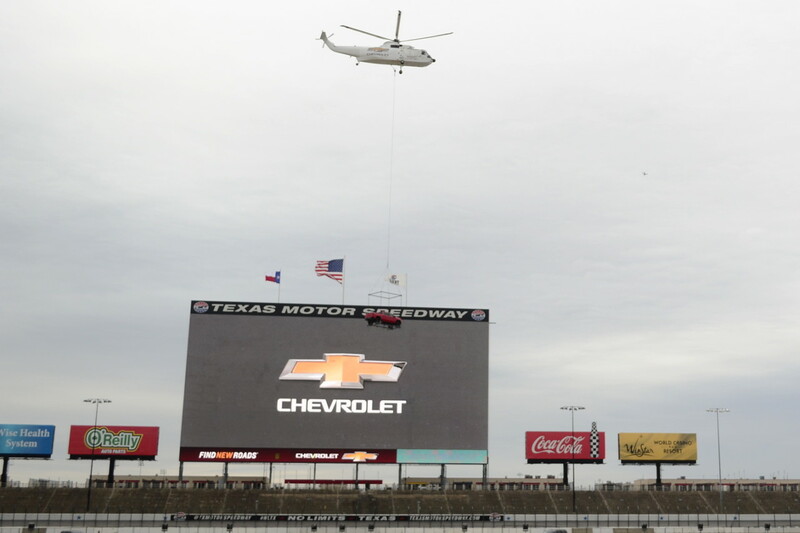 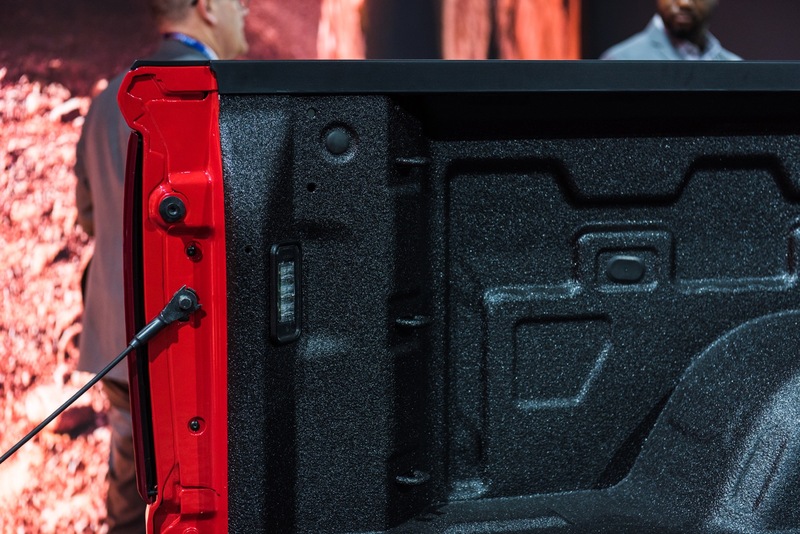 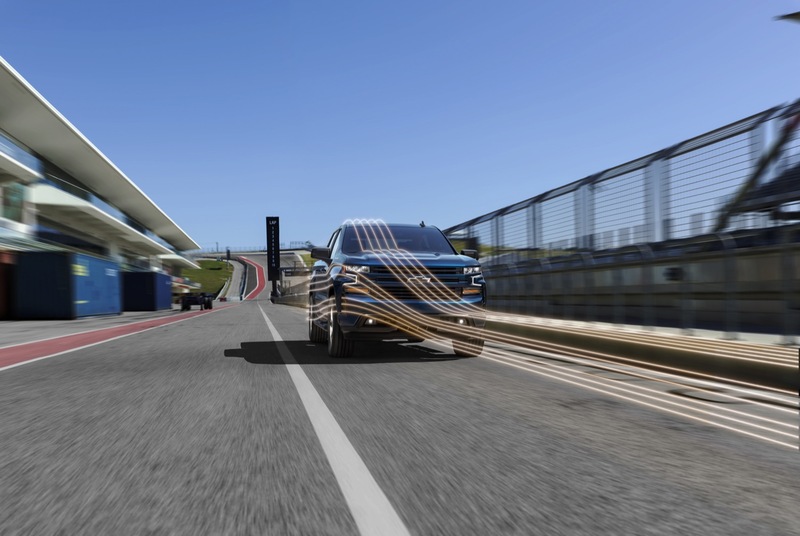 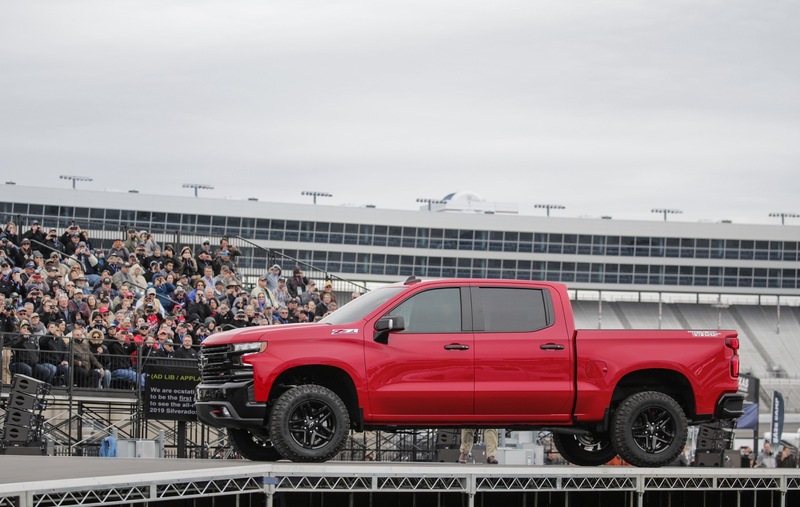 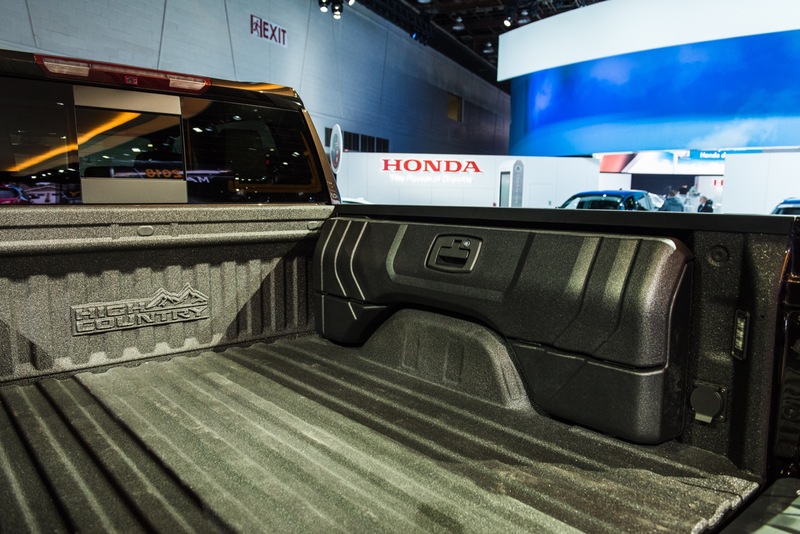 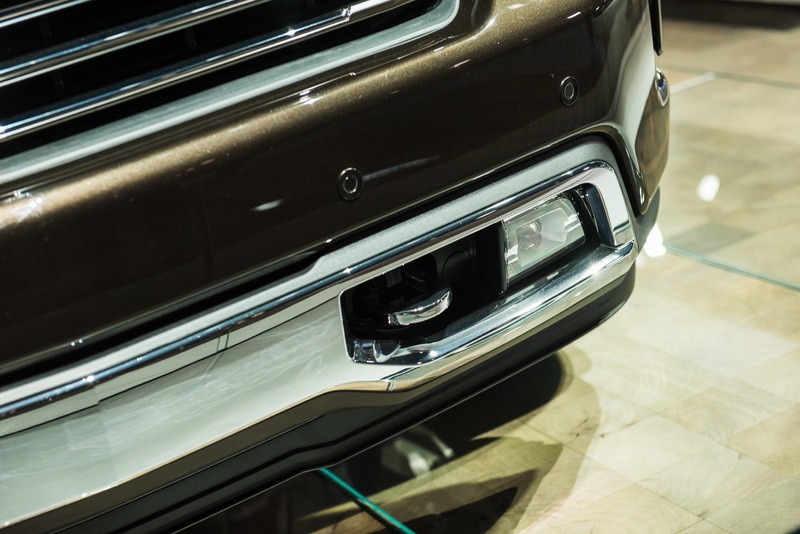 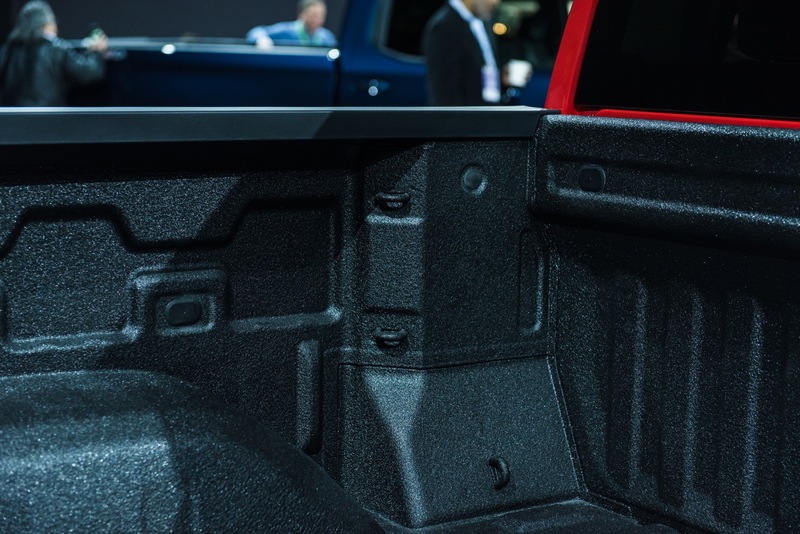 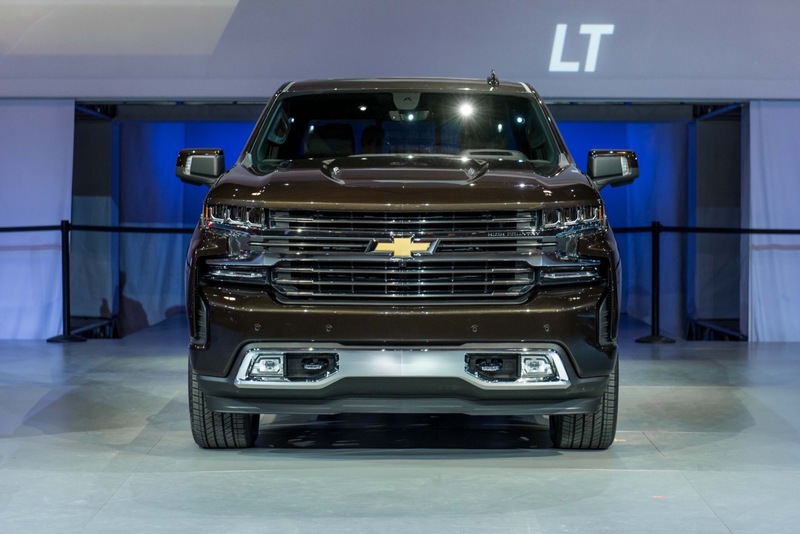 The 2019 Silverado introduces a host of new features, including LED lights, an electronic push-button parking brake, an improved CornerStep rear bumper, several tailgate options, an enhanced 8-speed automatic transmission, as well as two new engine choices – the 2.7L Turbo L3B four-banger and the upcoming 3.0L Duramax I6. 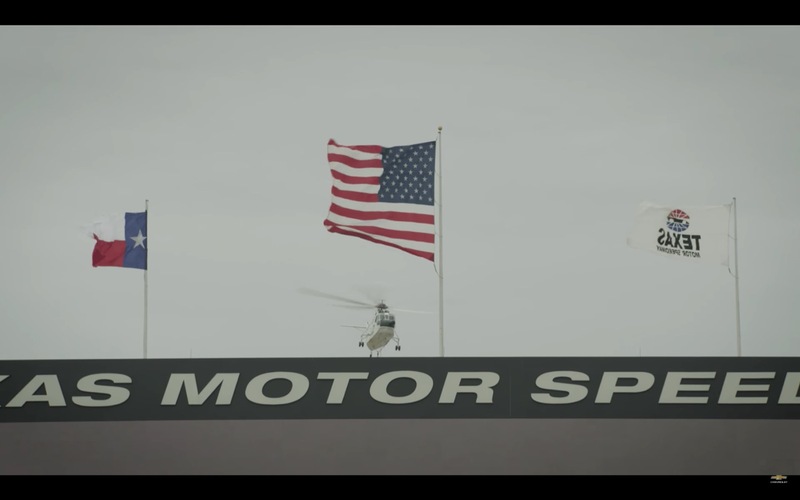 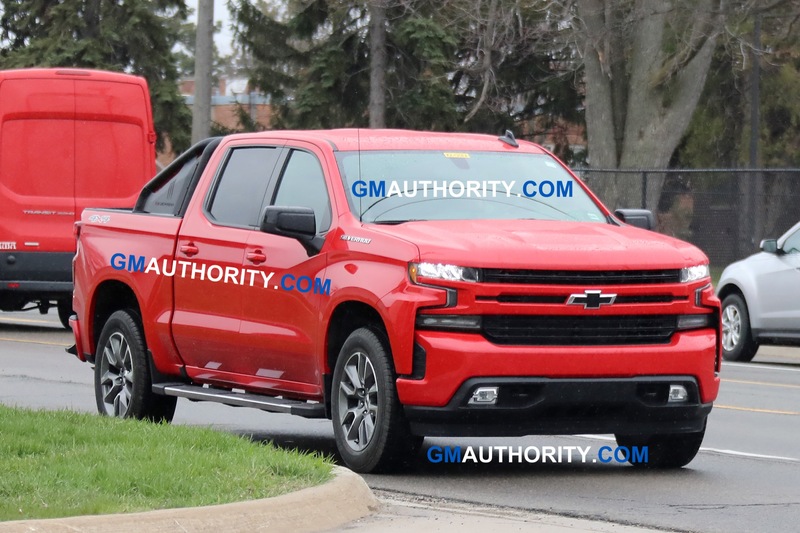 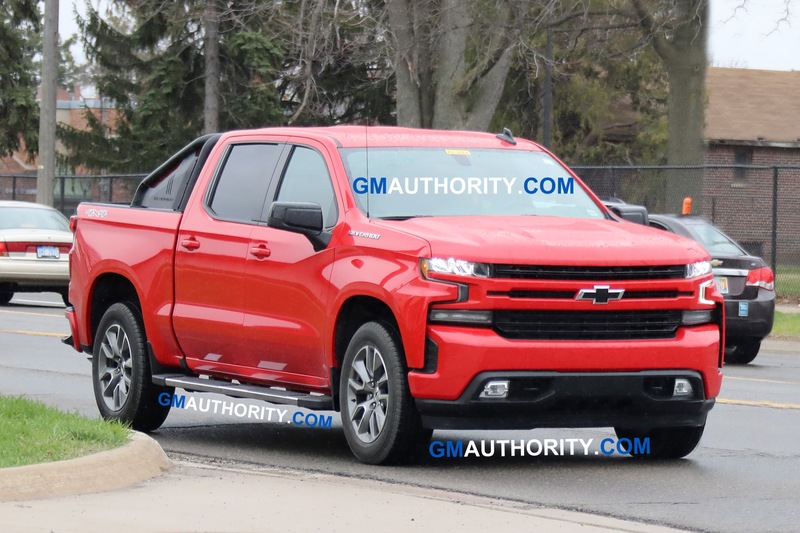 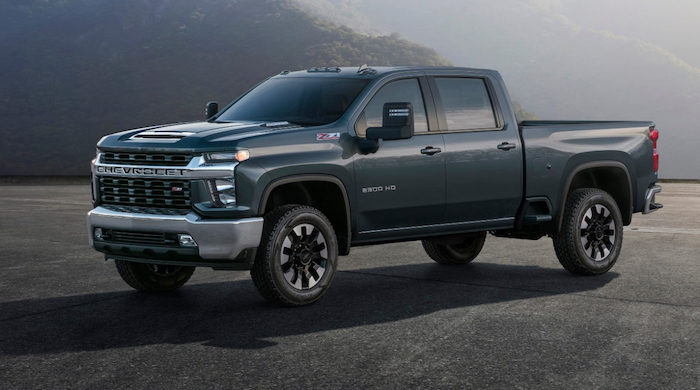 The new GM 10-speed automatic transmission will be mated exclusively to the range-topping 6.2L V8 L87 and the Duramax diesel six. 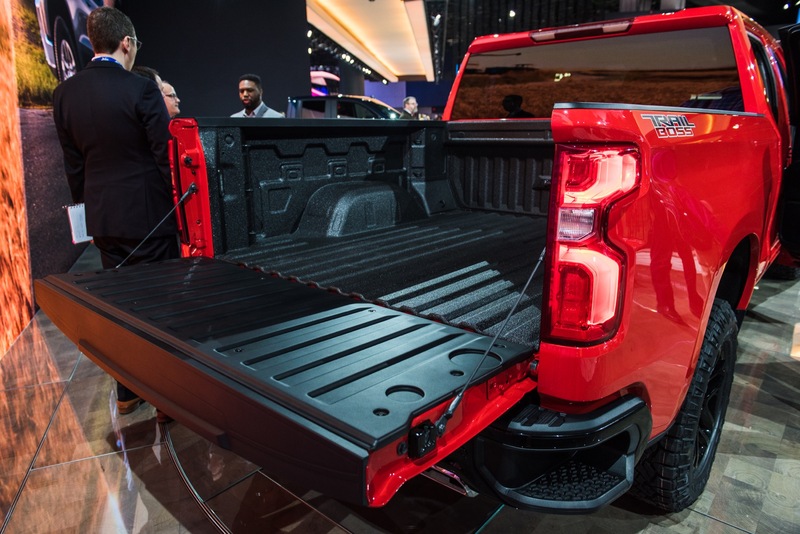 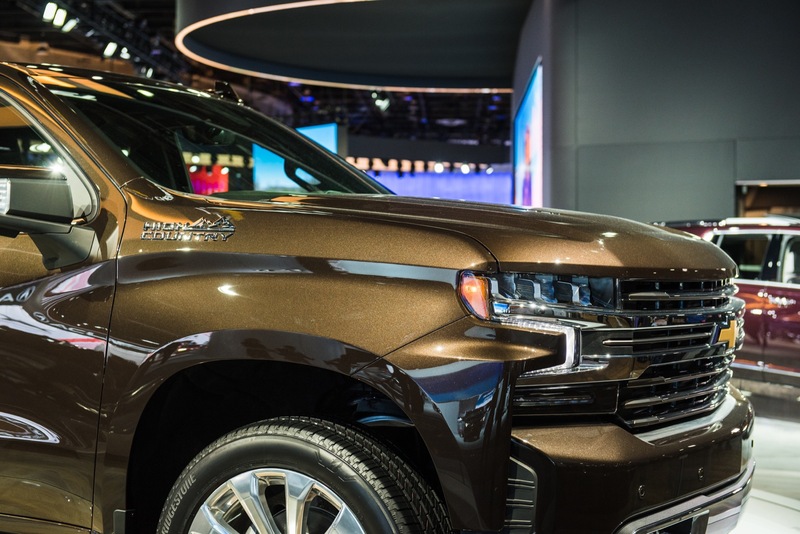 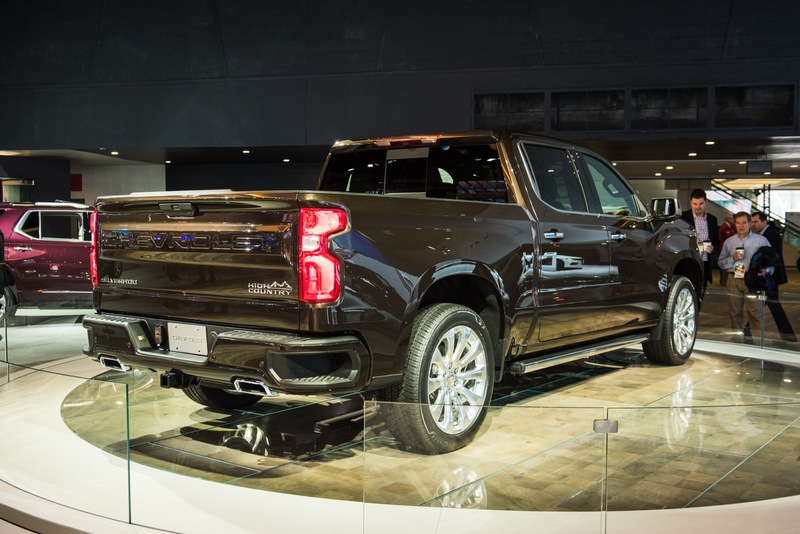 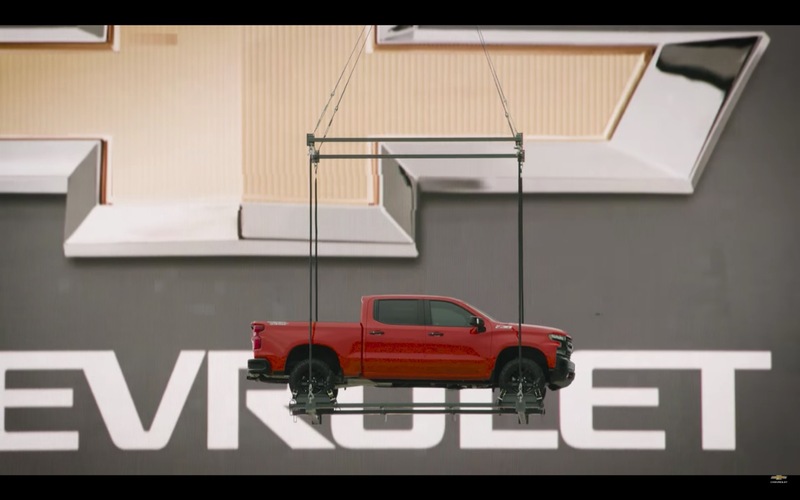 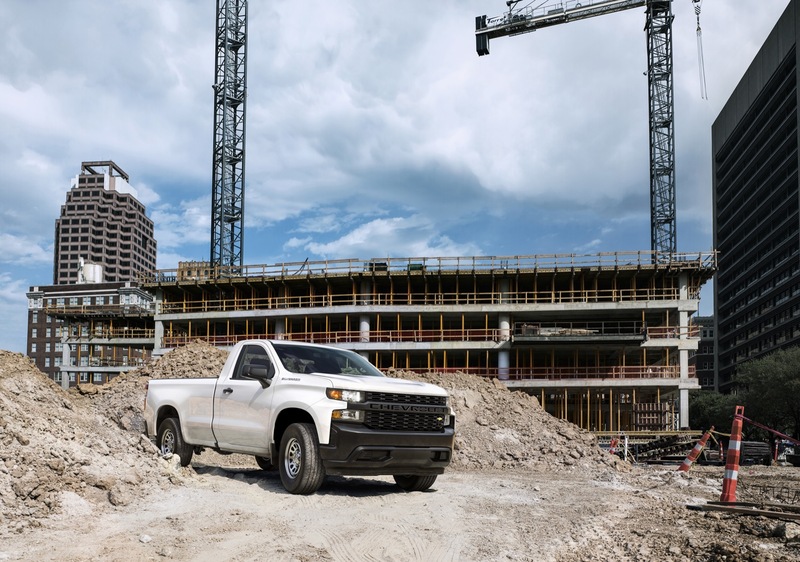 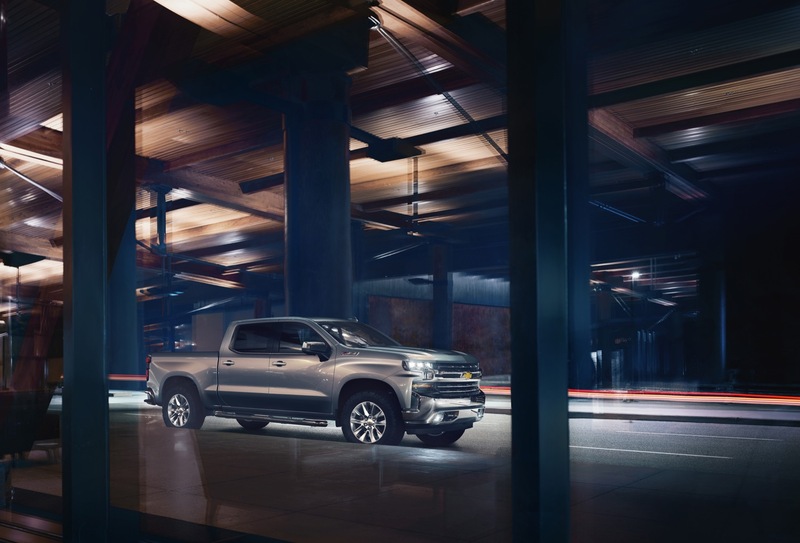 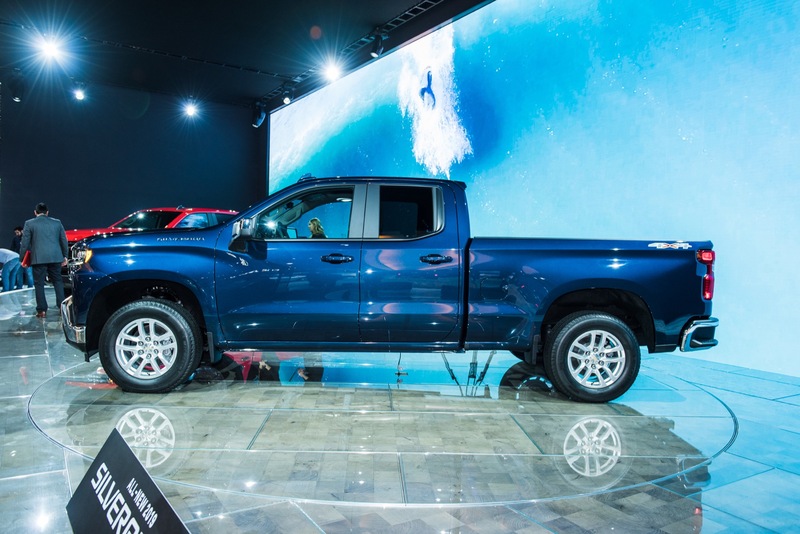 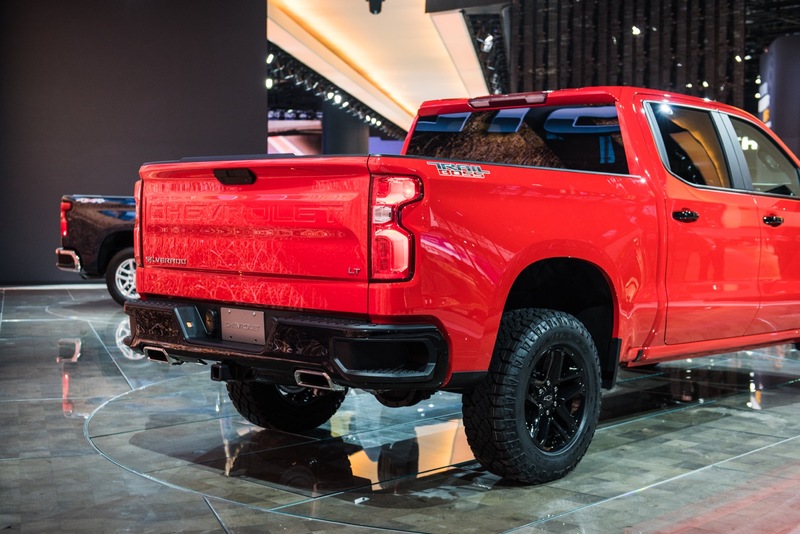 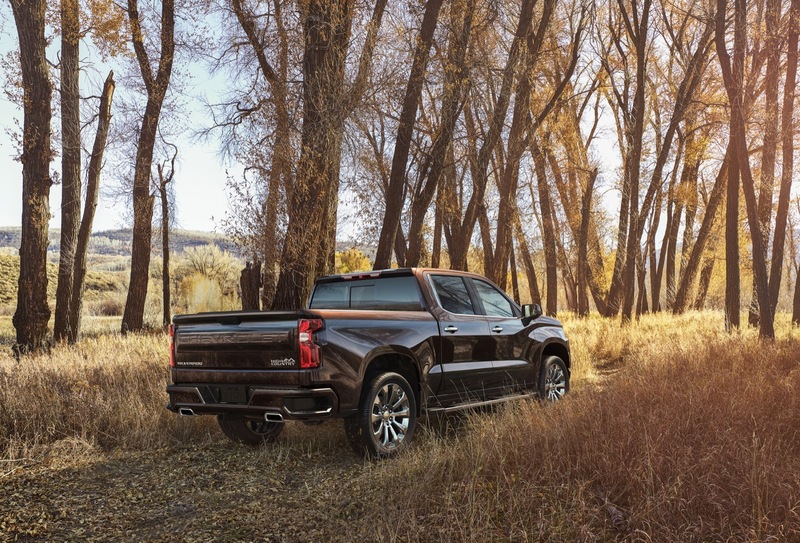 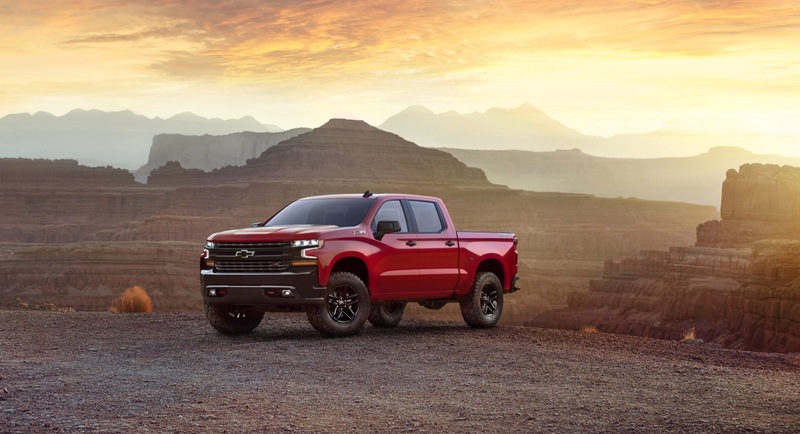 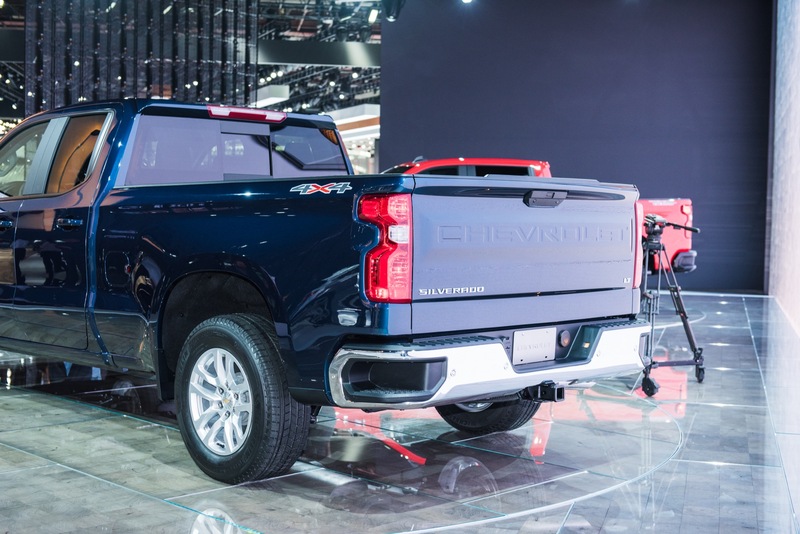 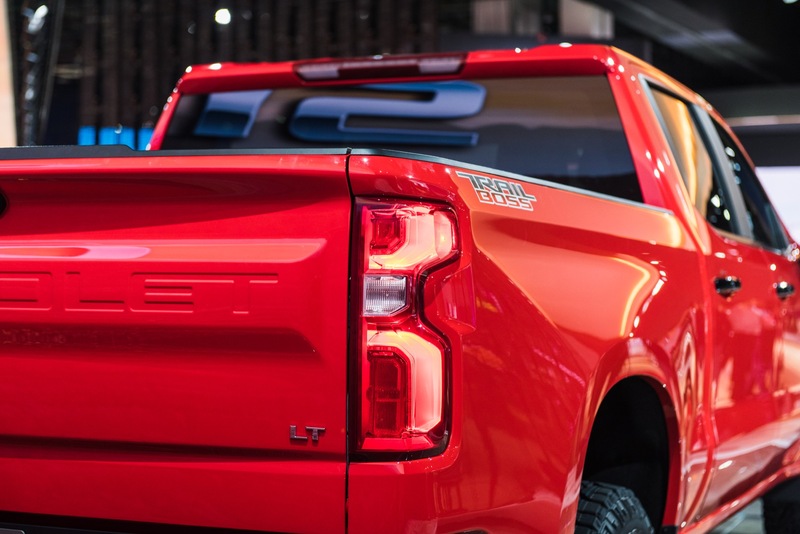 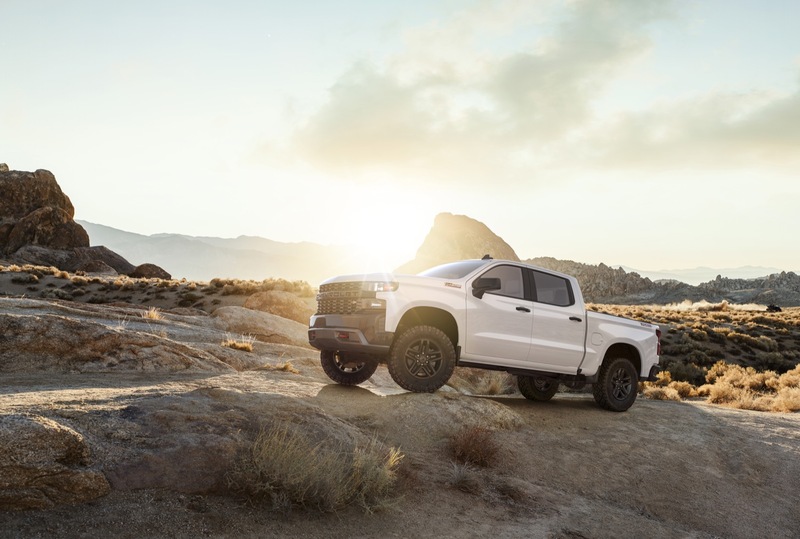 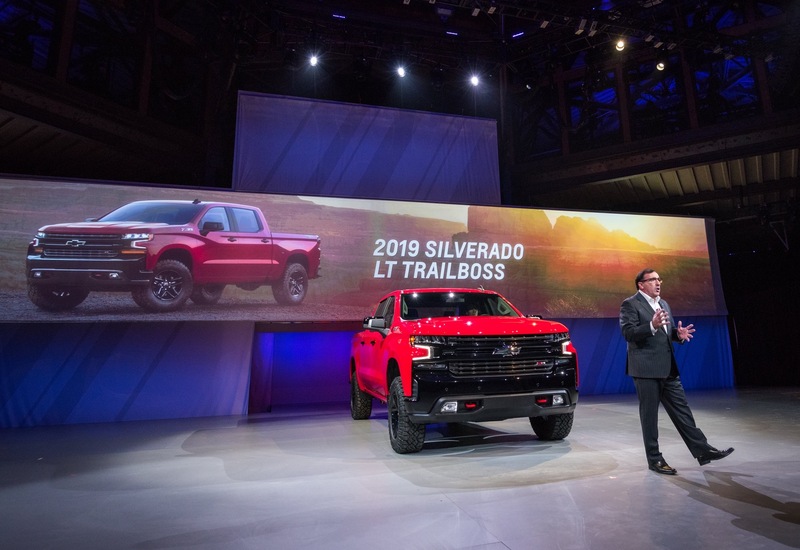 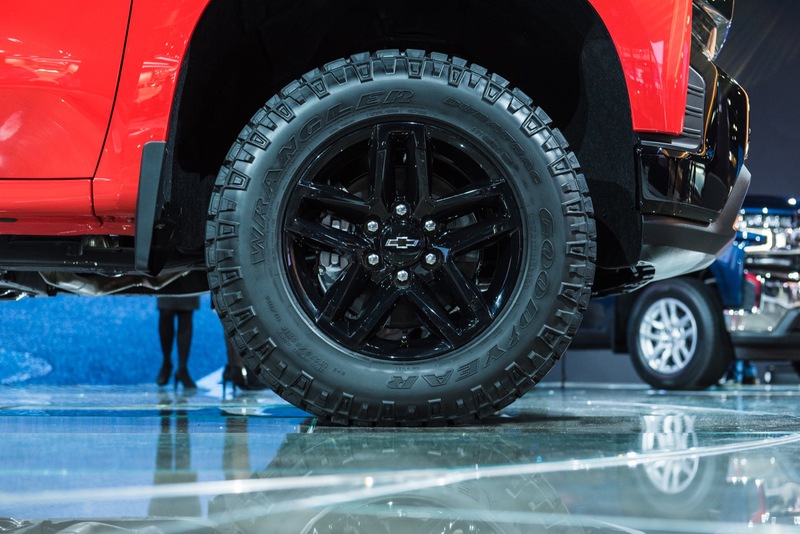 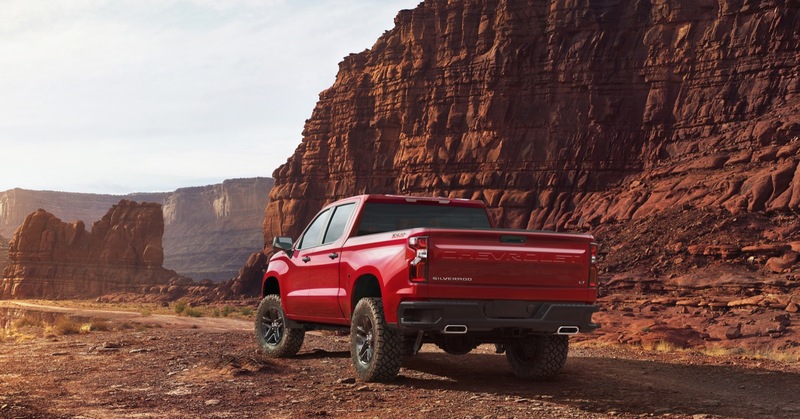 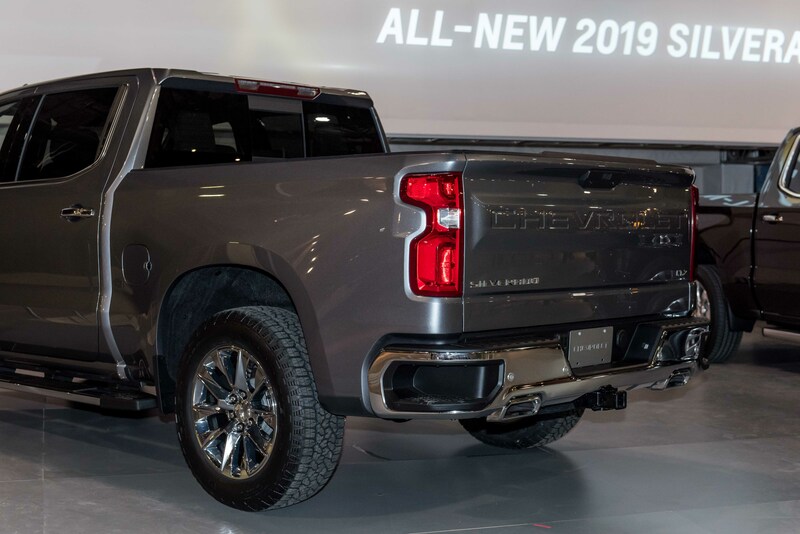 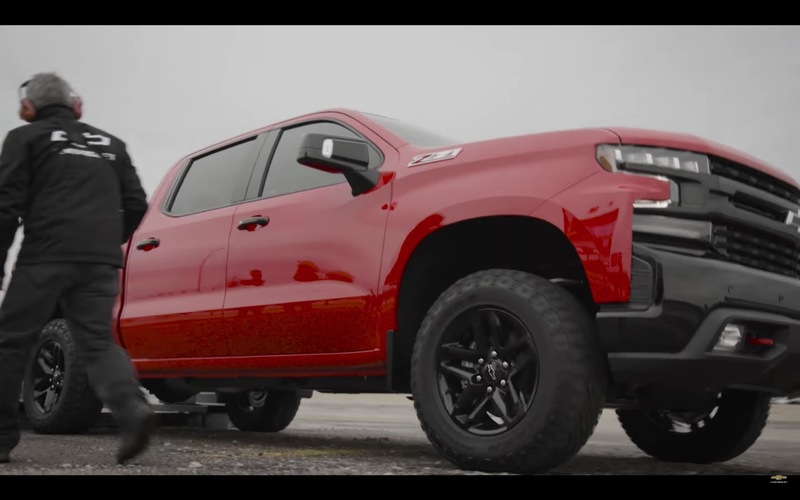 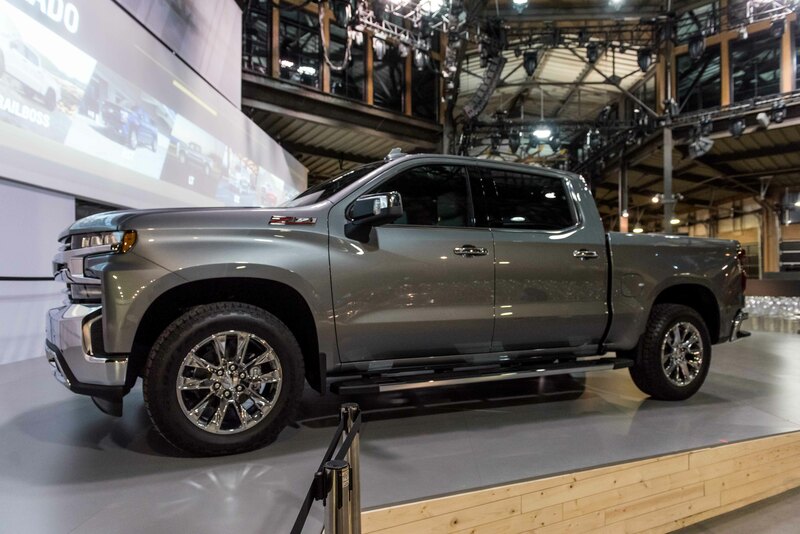 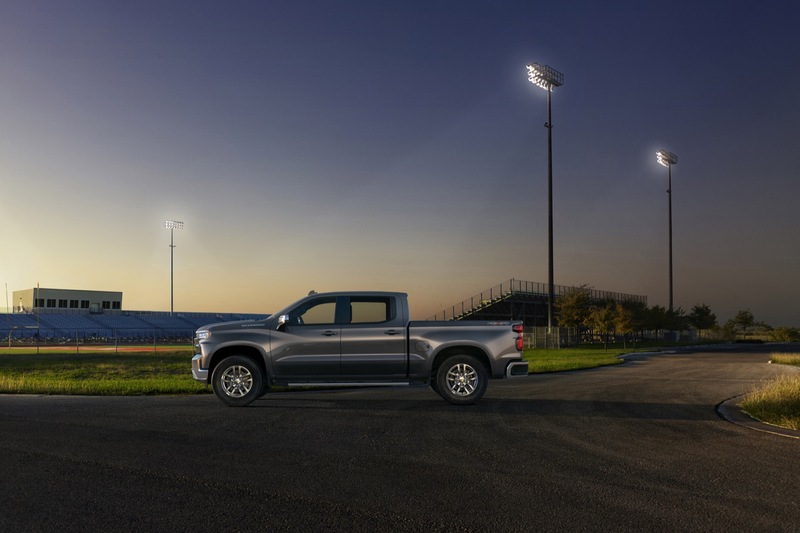 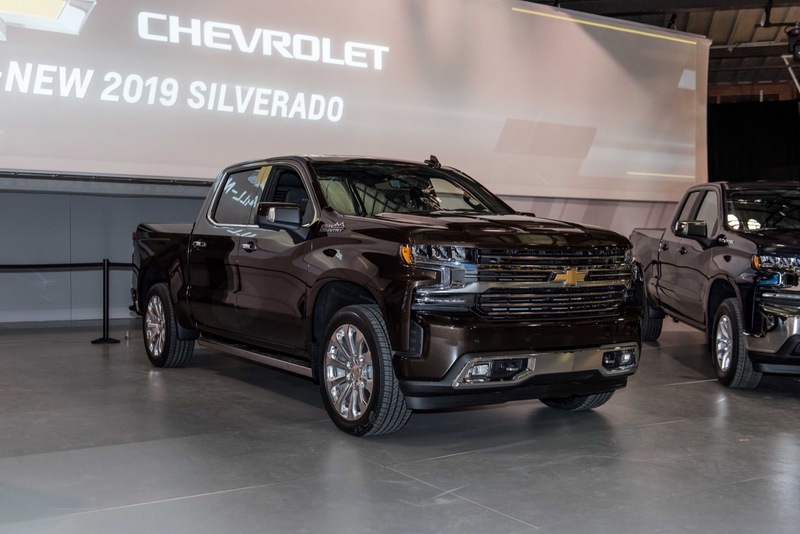 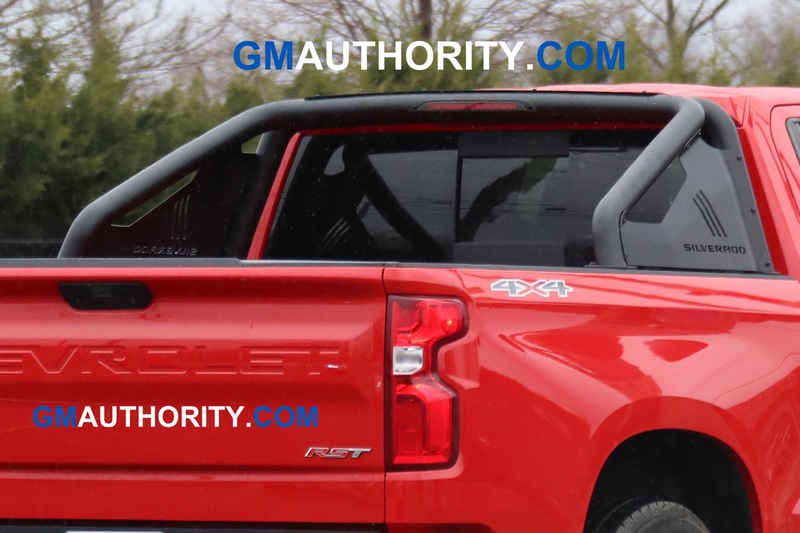 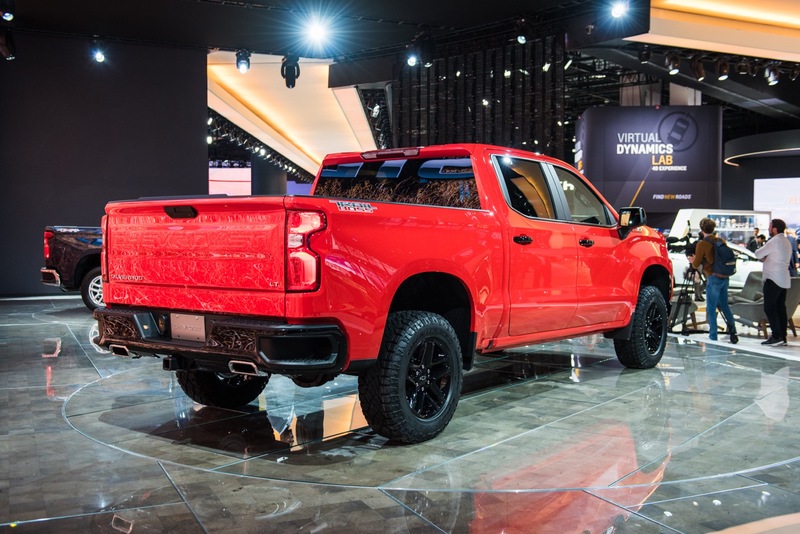 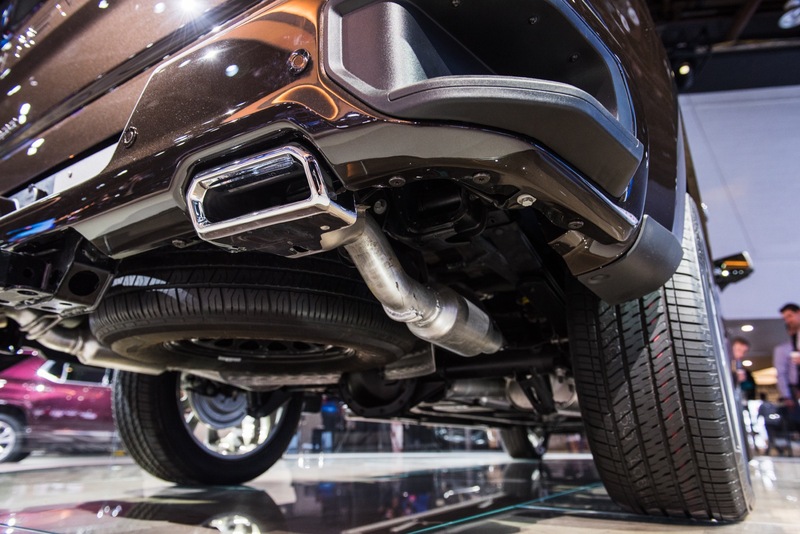 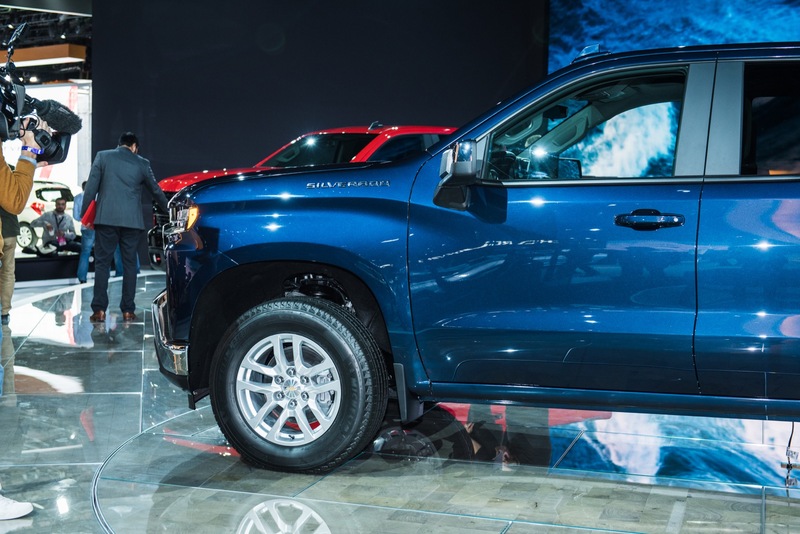 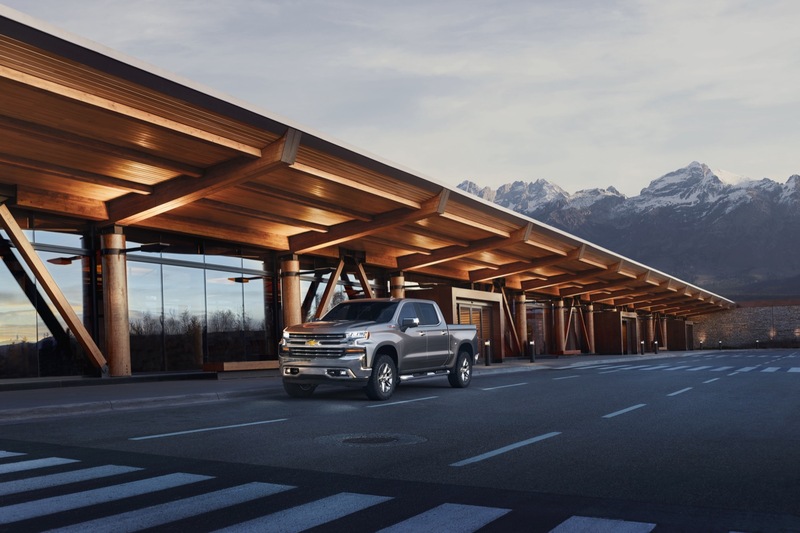 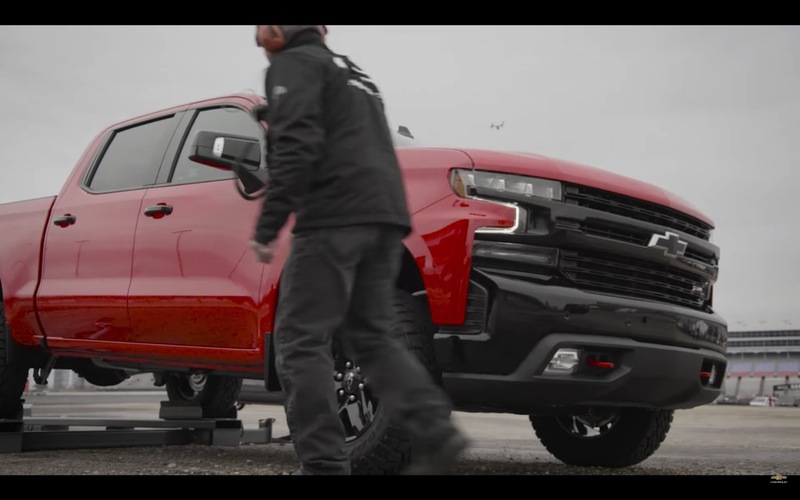 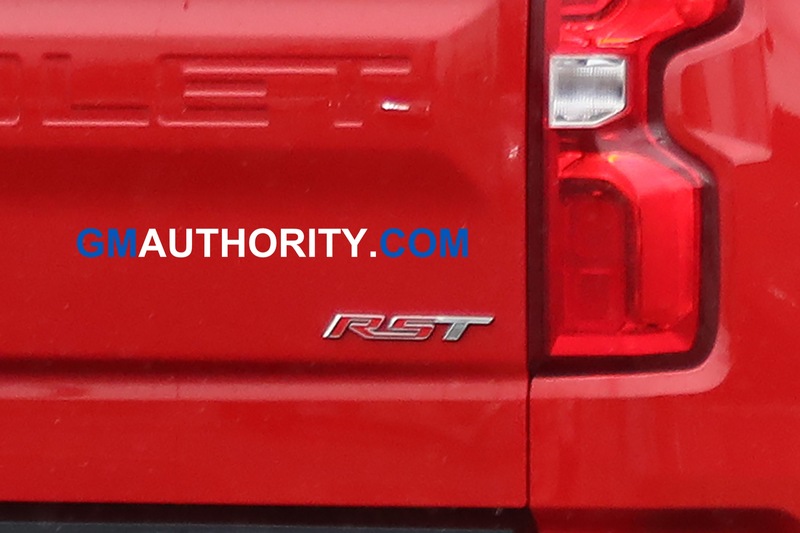 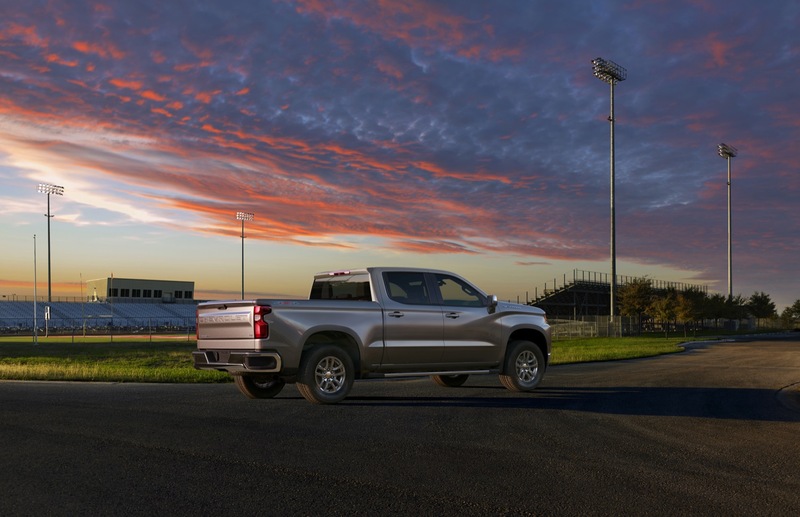 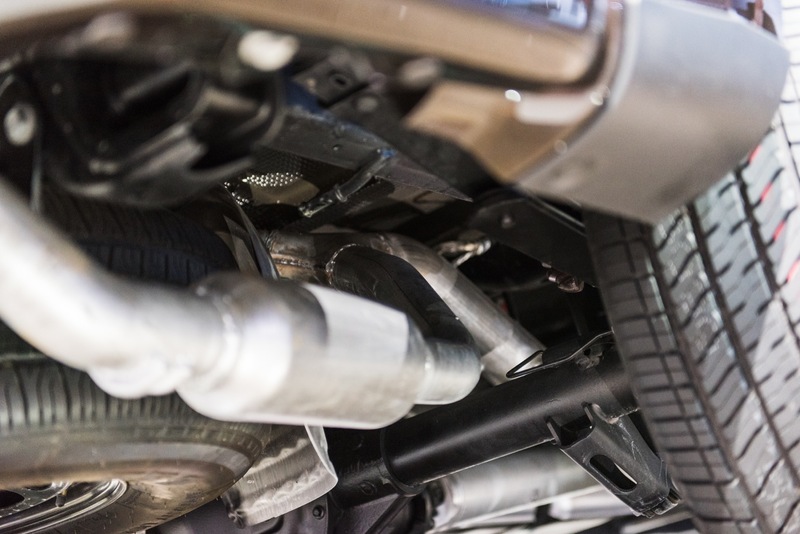 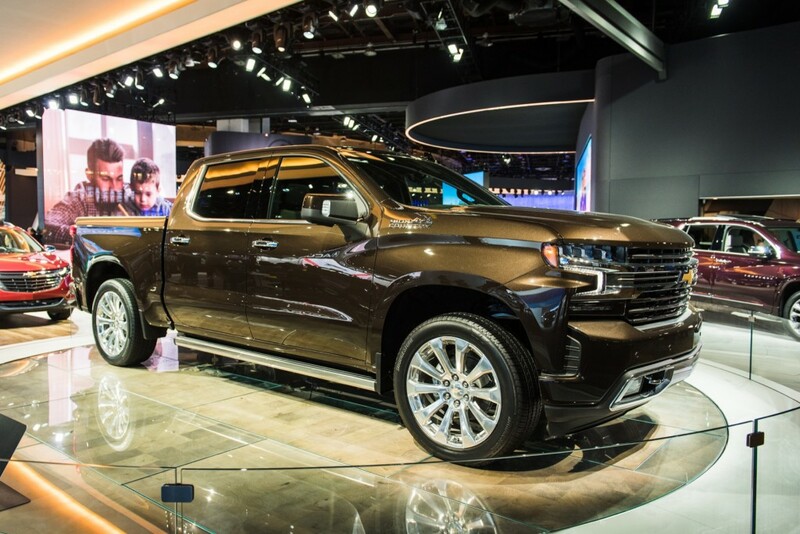 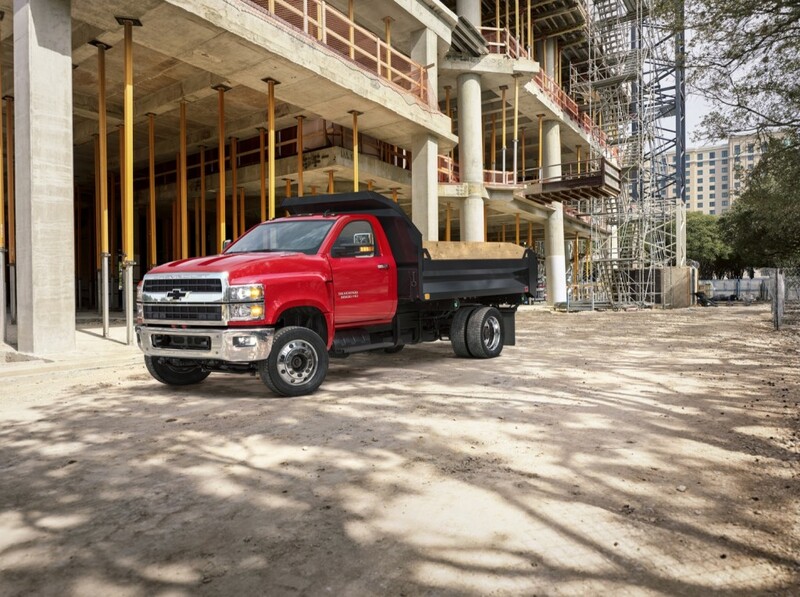 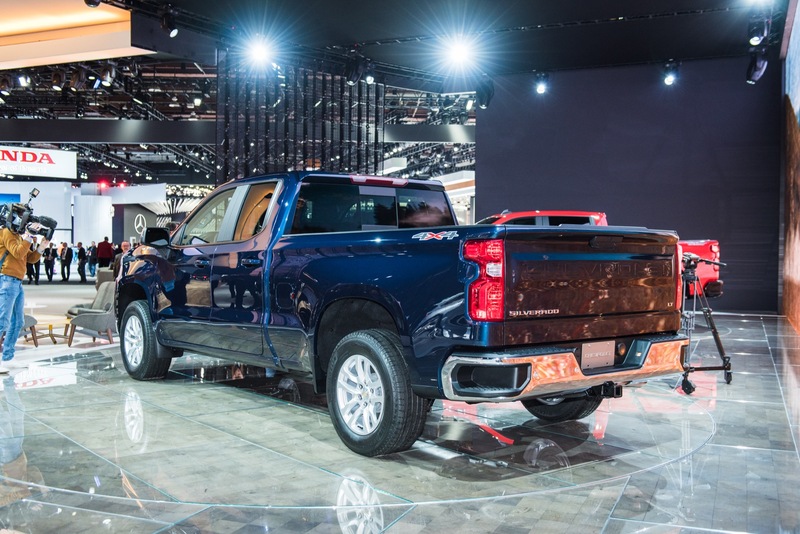 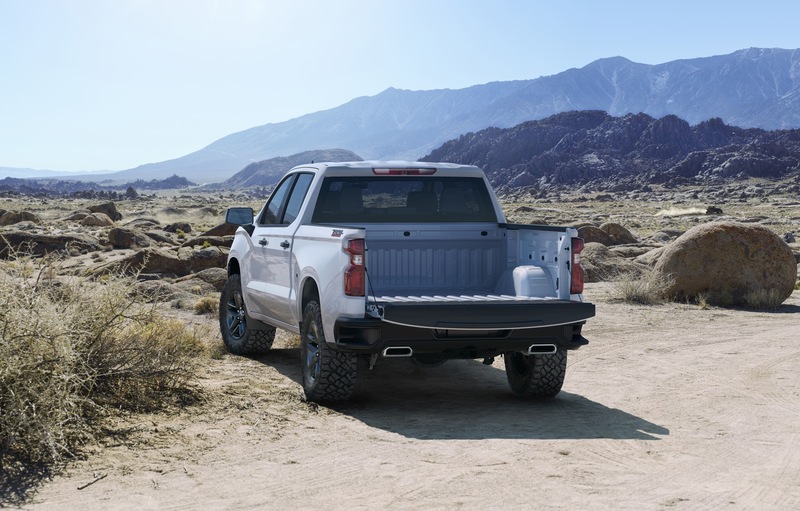 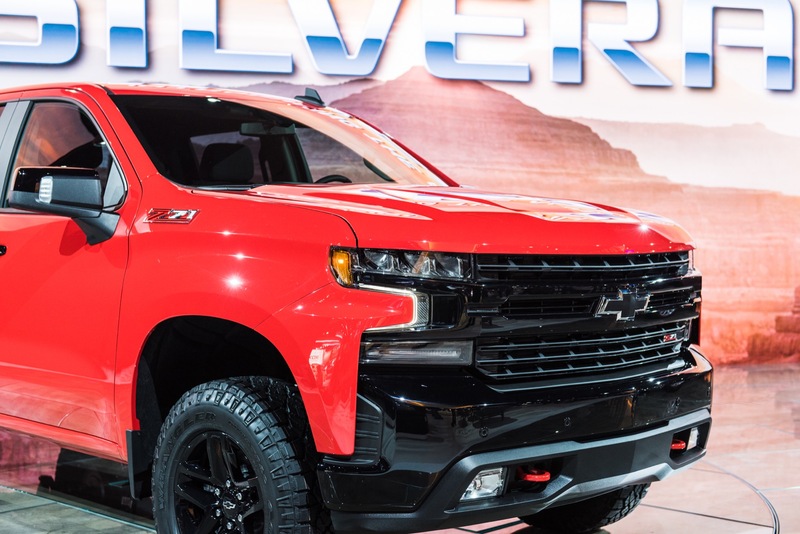 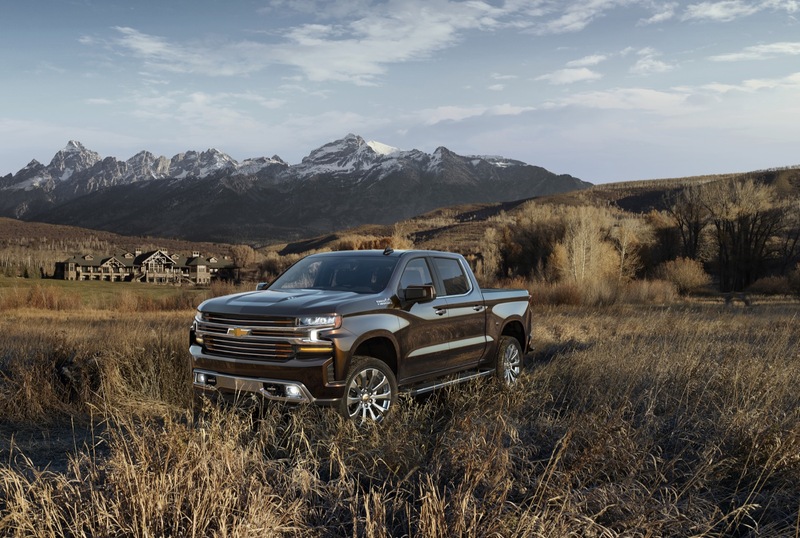 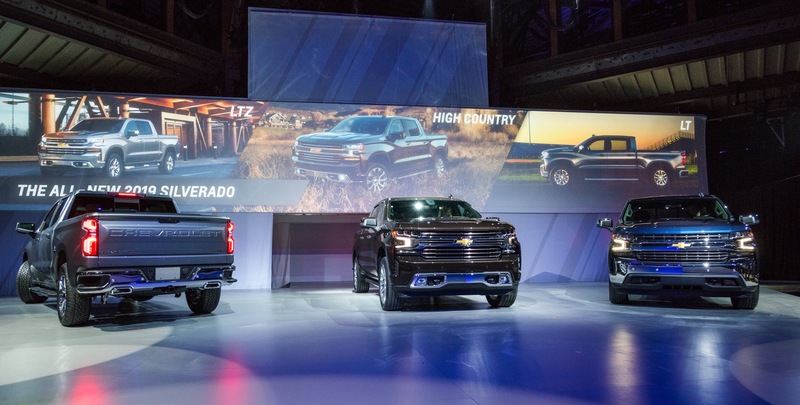 What’s more, RST, Custom TrailBoss and LT TrailBoss are three new models that expand the portfolio, while the Silverado High Country remains the range-topping model and features all the bells and whistles that the 2019 Silverado has to offer. 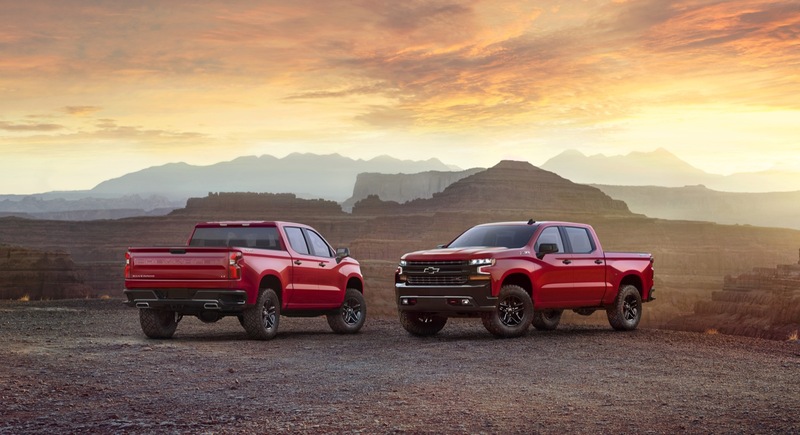 Good luck if you can get one. 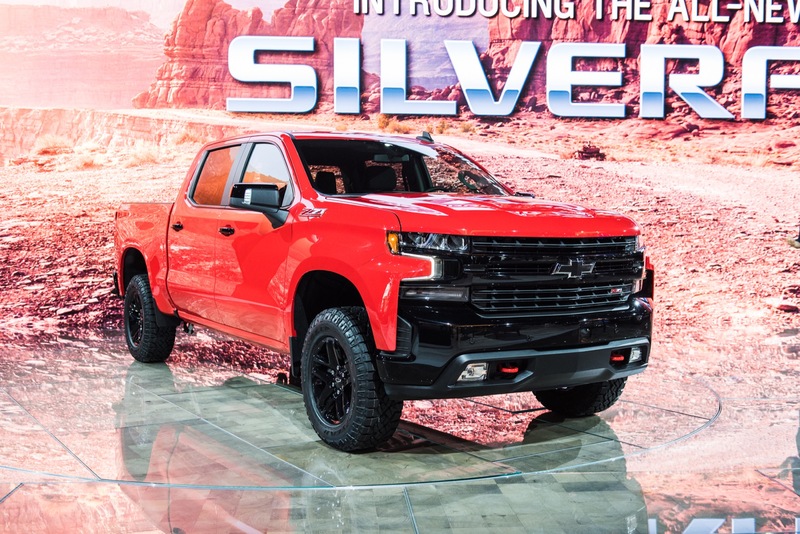 Mine was built at the Fort Wayne plant (took 7 weeks from the time it was ordered) and now it is just sitting there.